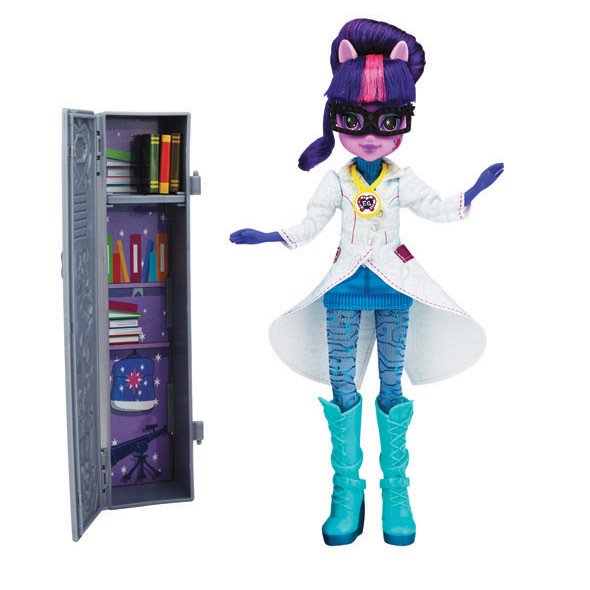 Welcome to the Zapcode database. 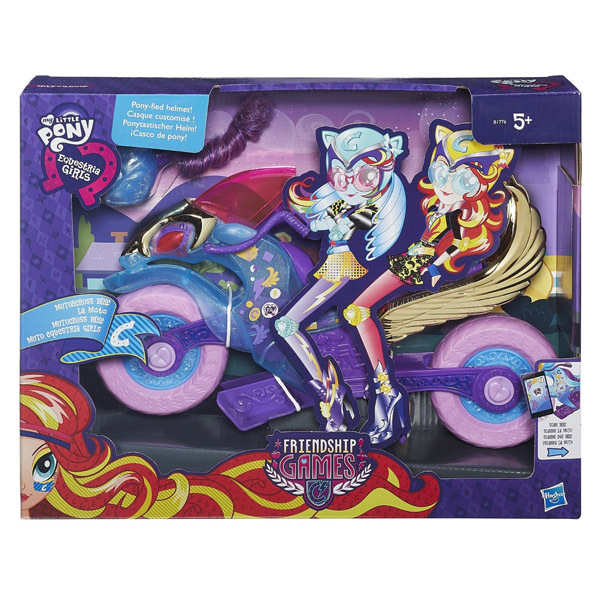 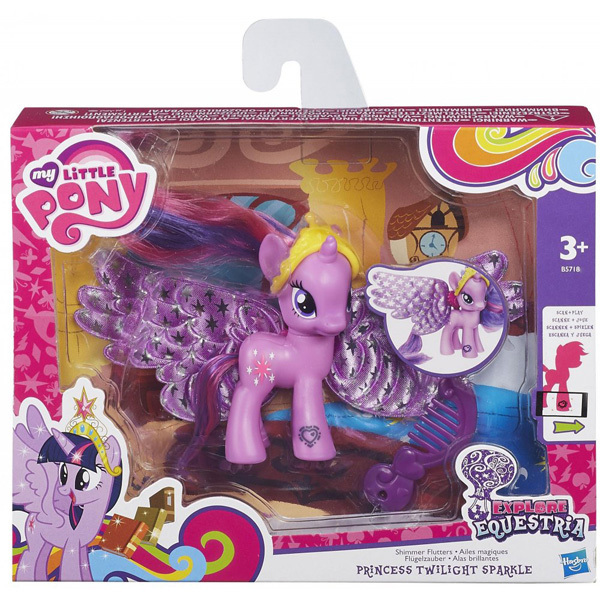 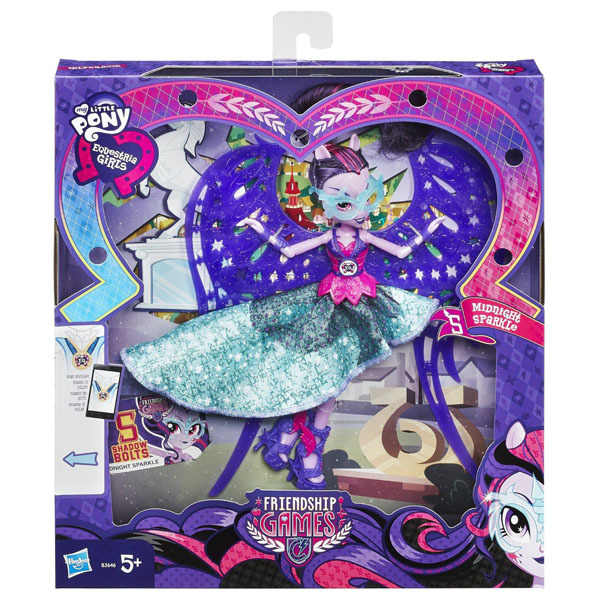 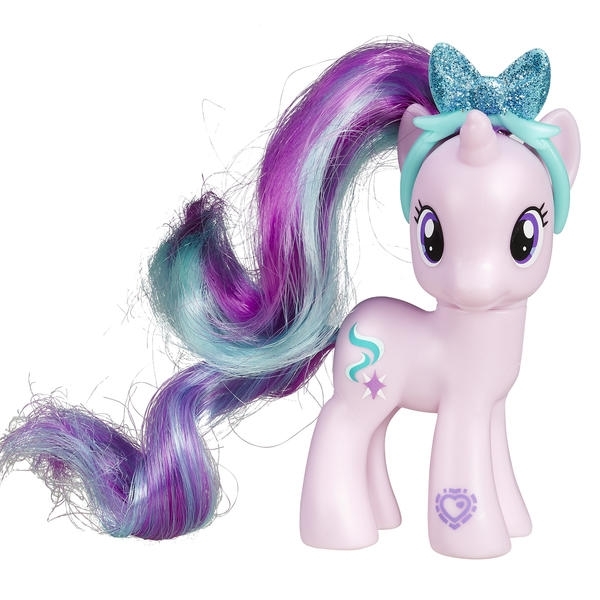 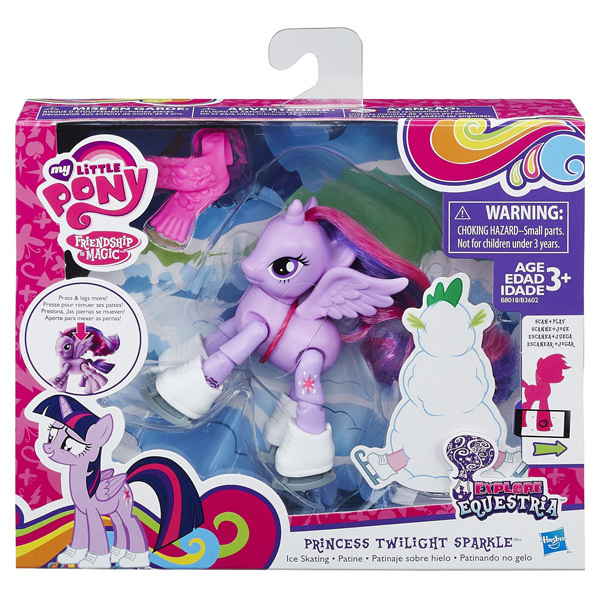 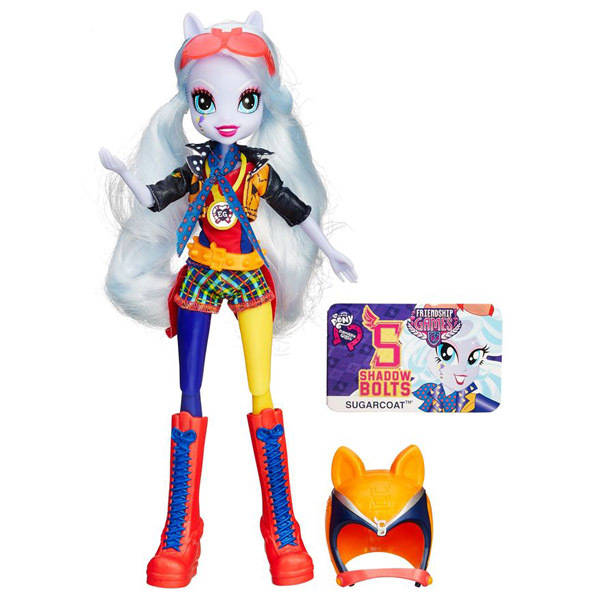 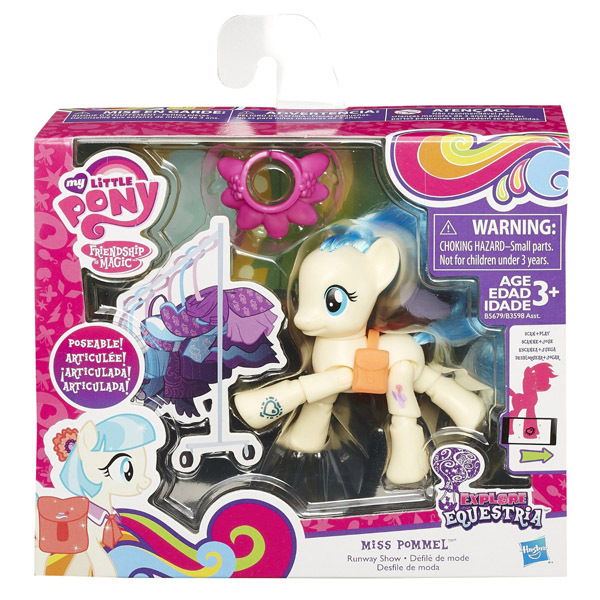 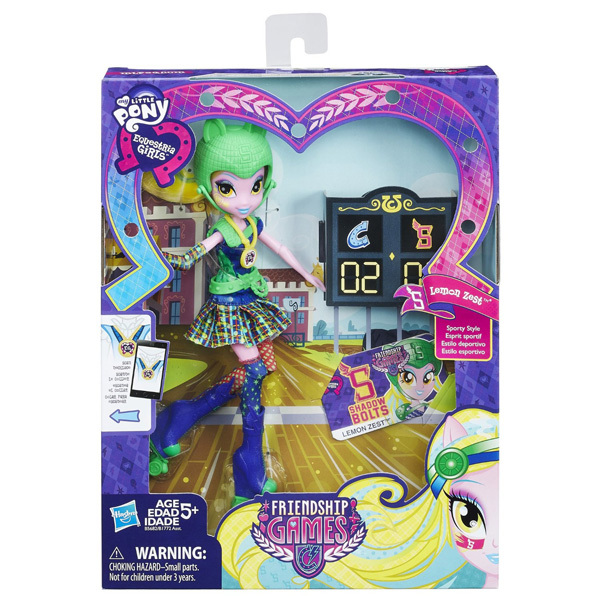 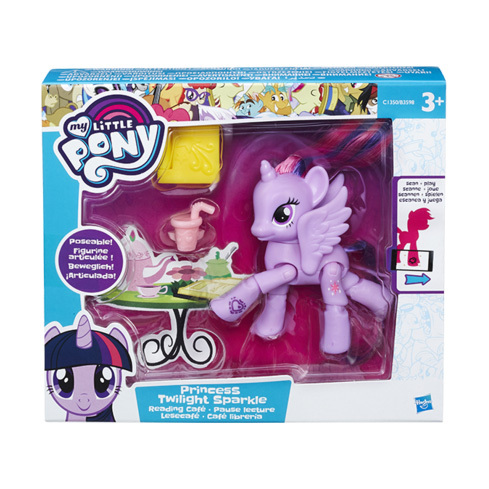 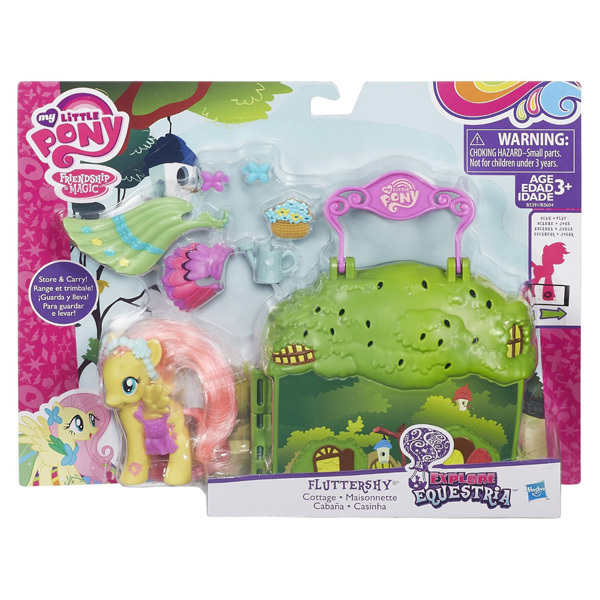 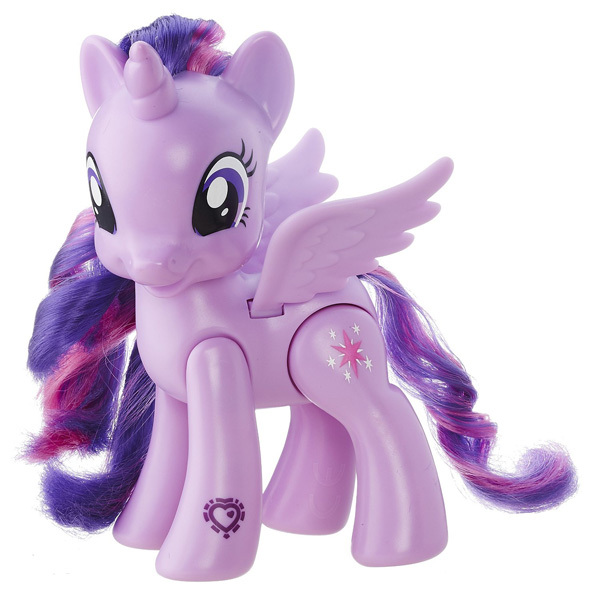 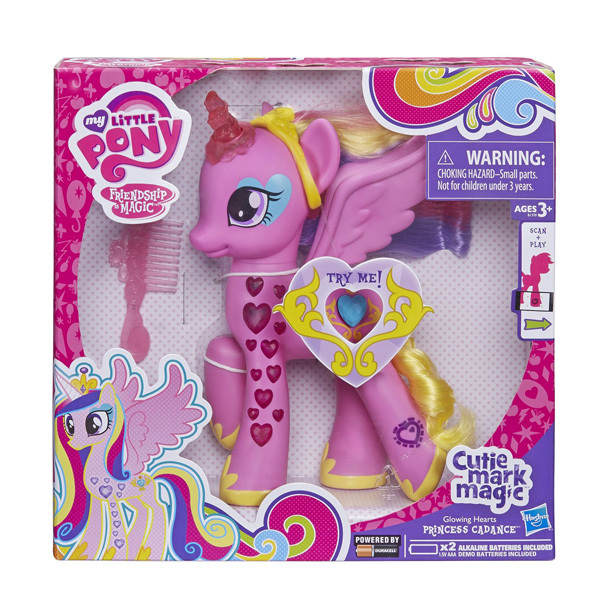 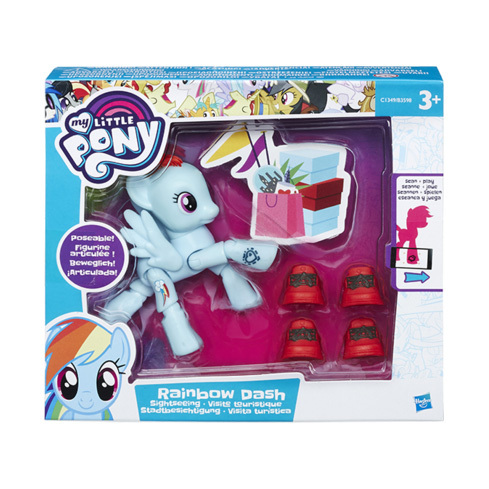 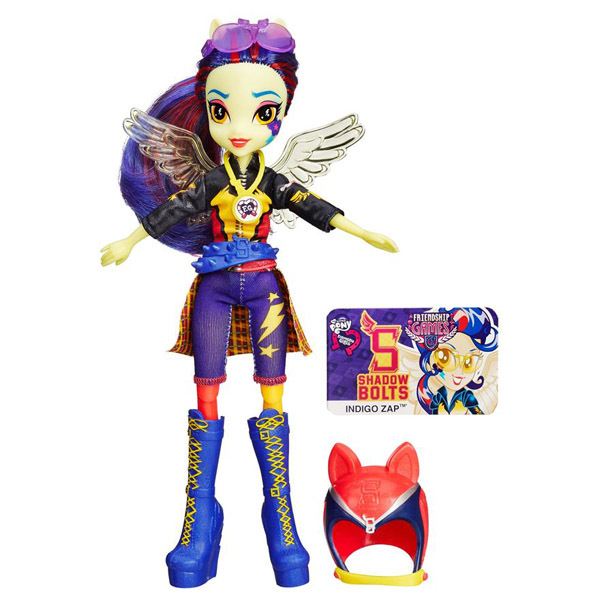 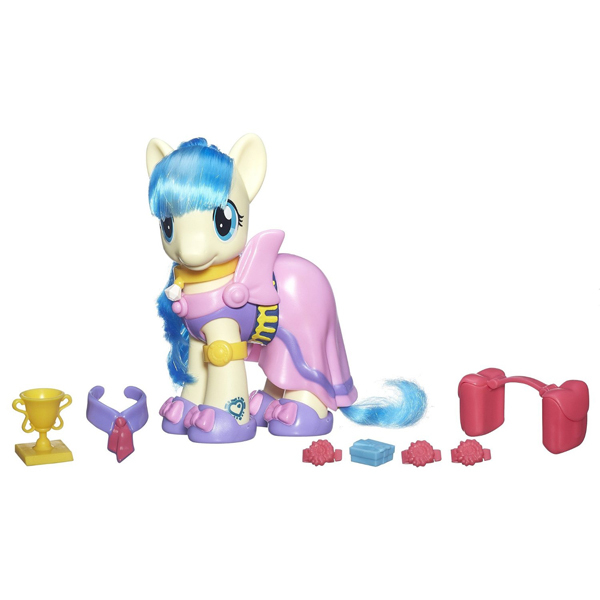 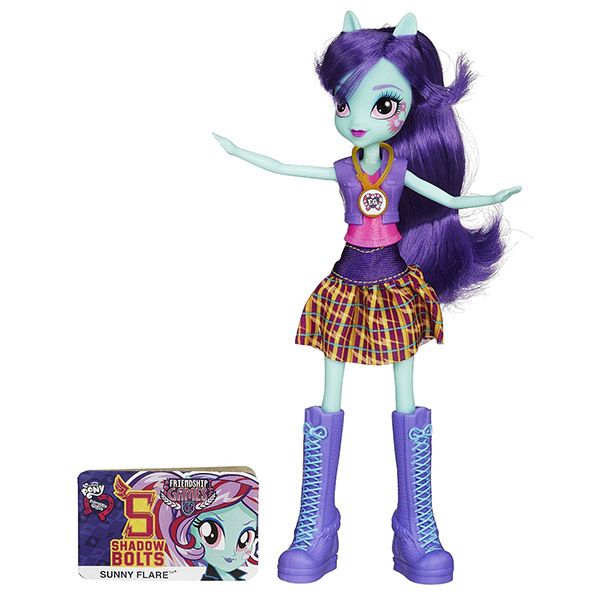 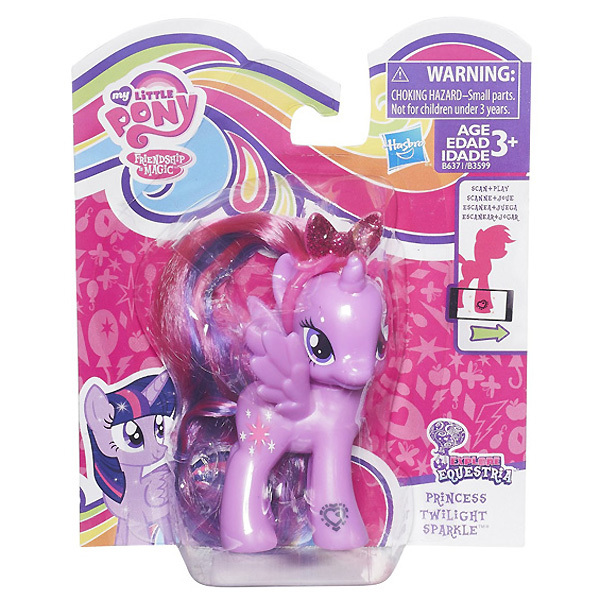 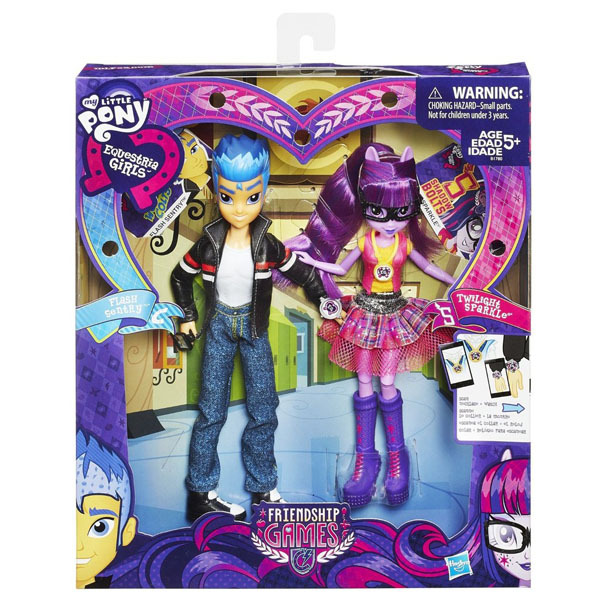 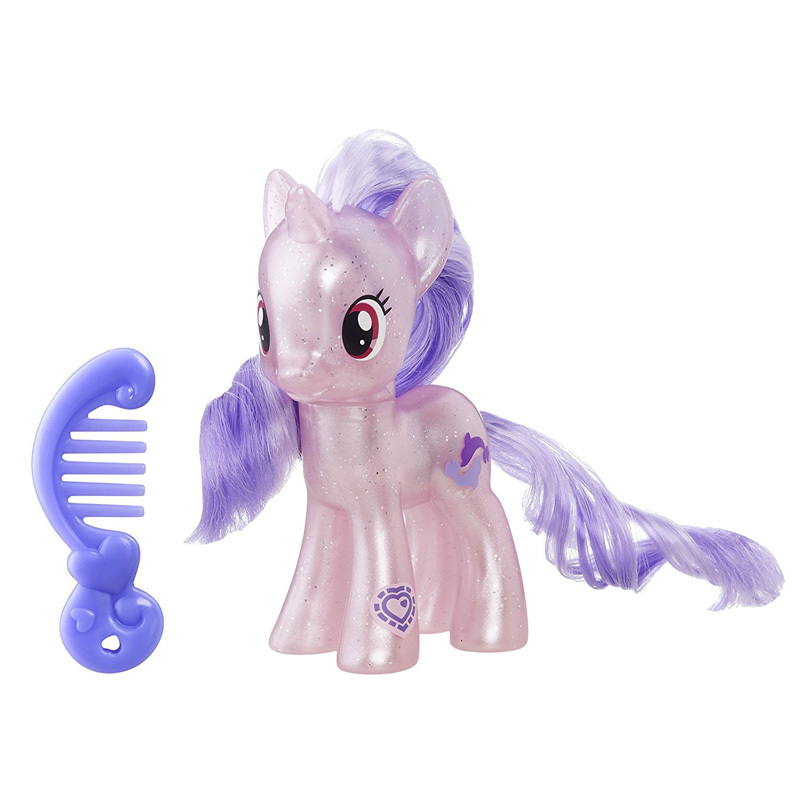 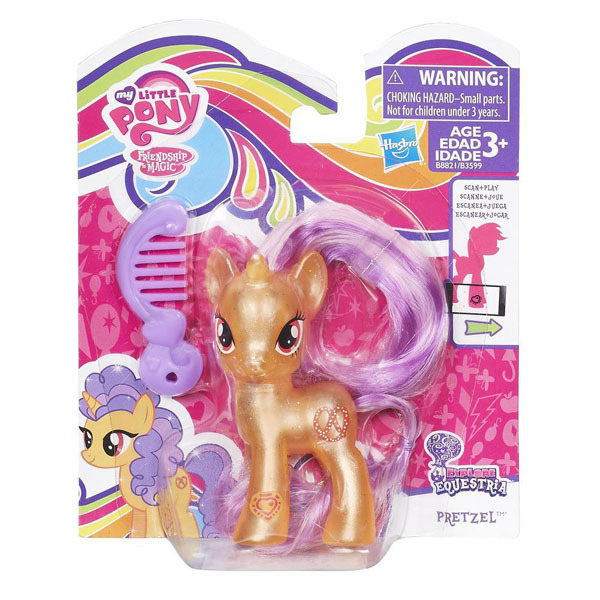 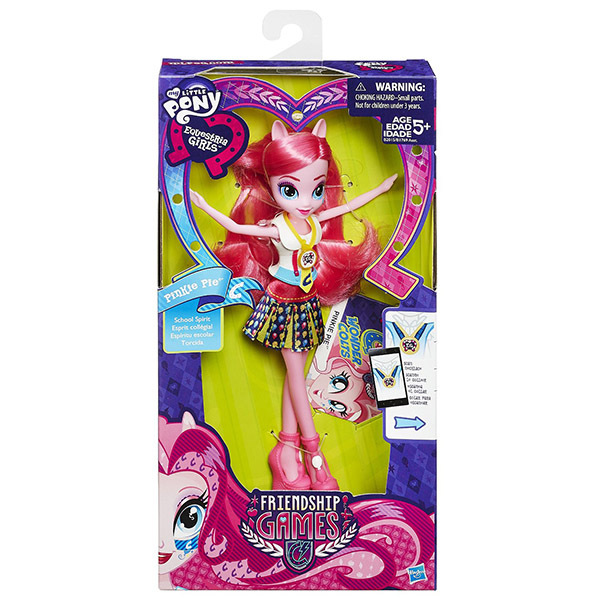 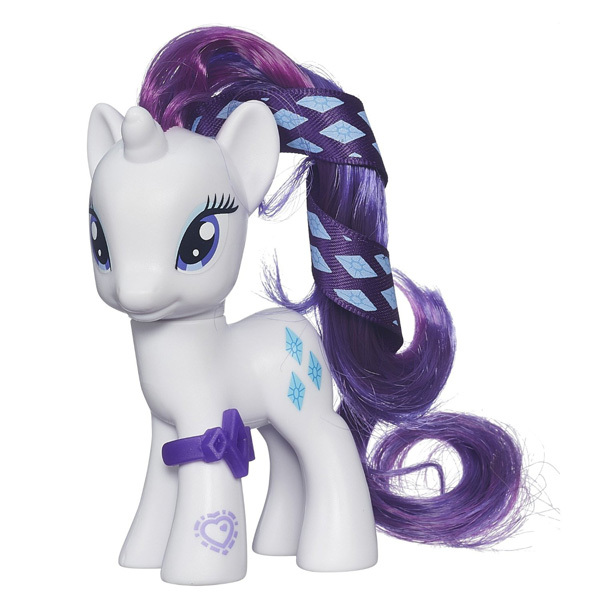 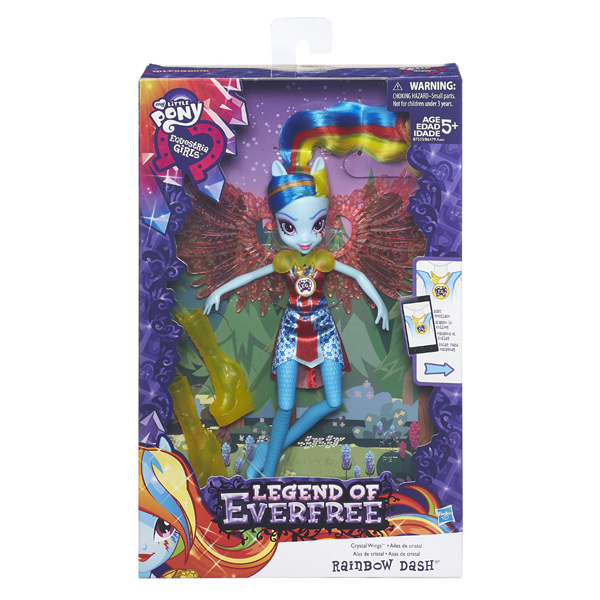 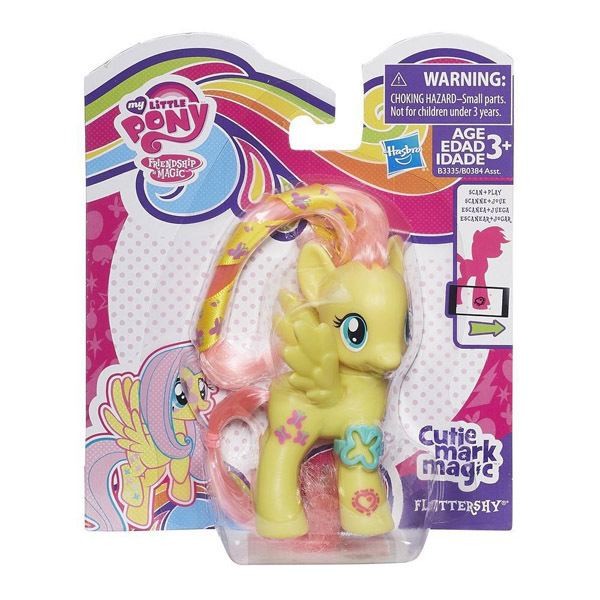 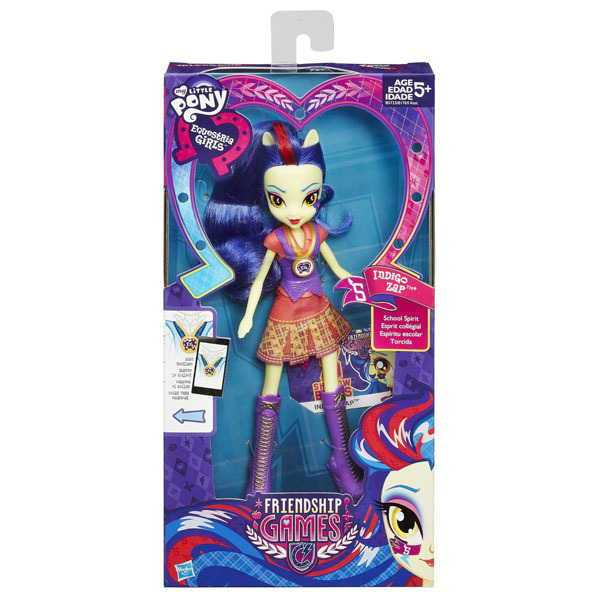 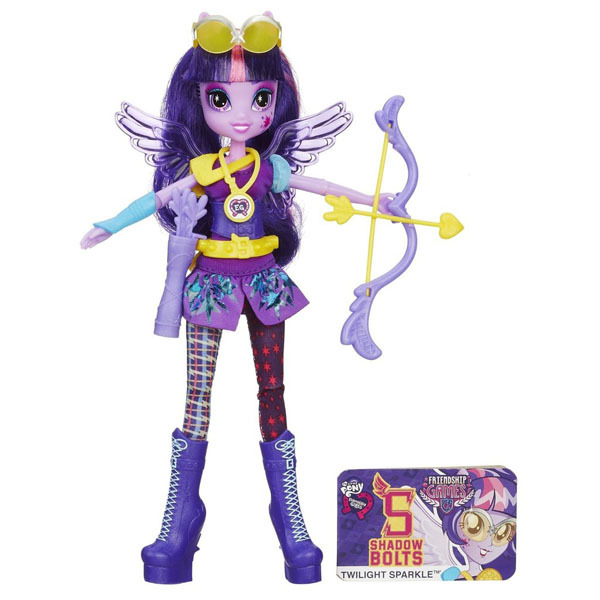 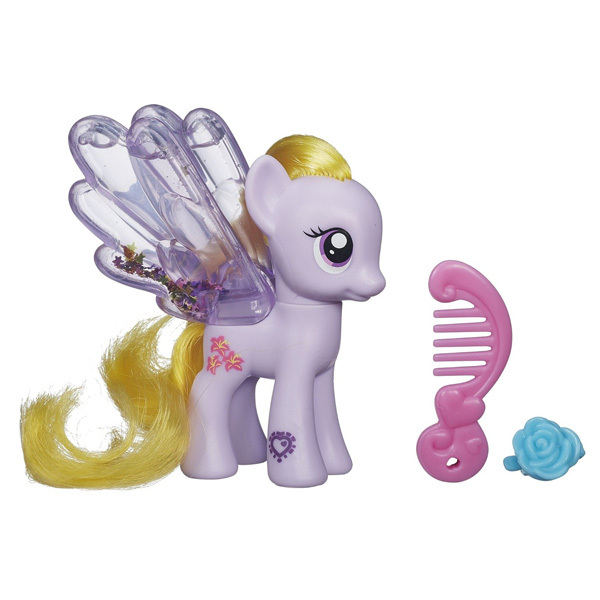 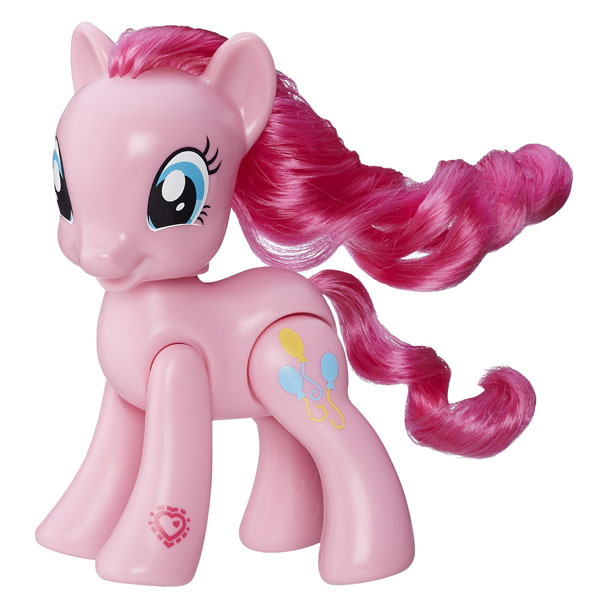 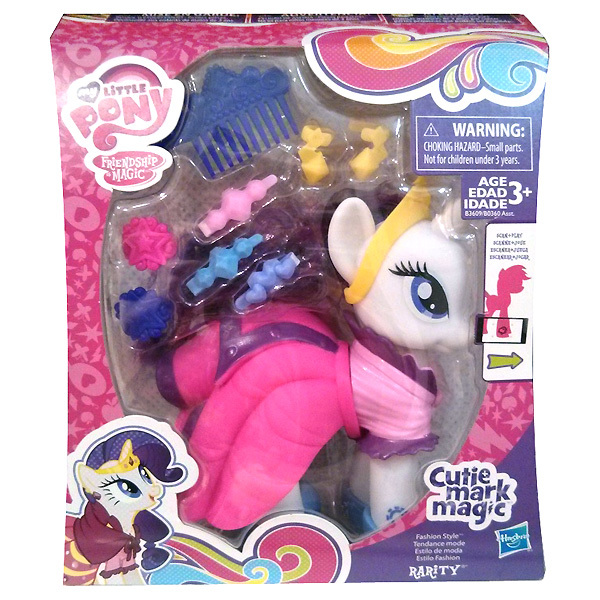 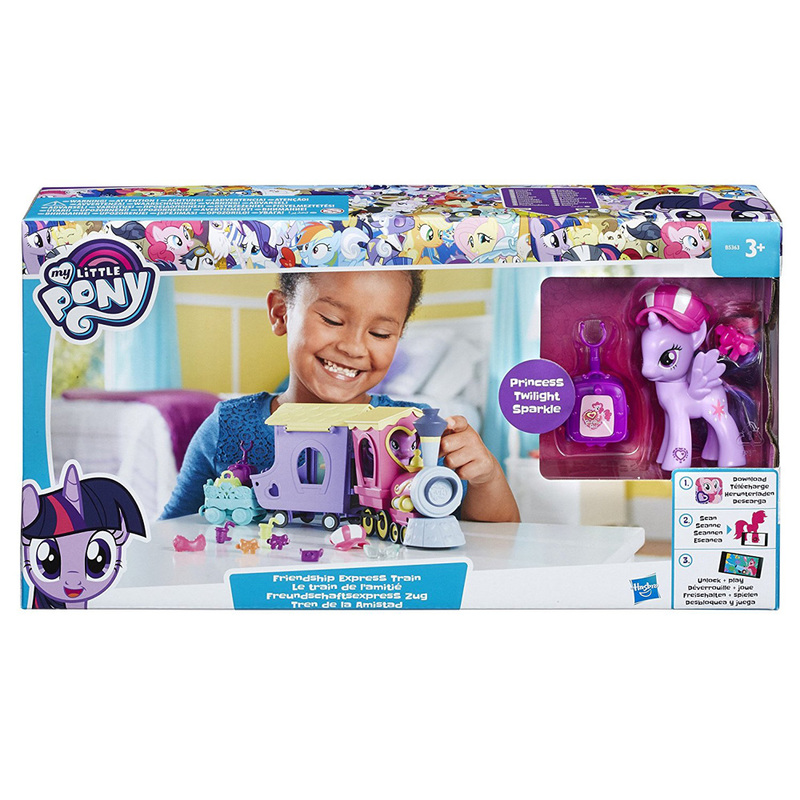 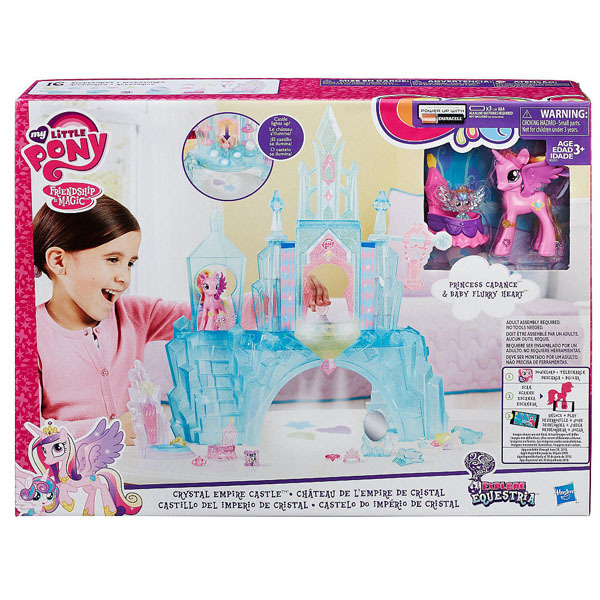 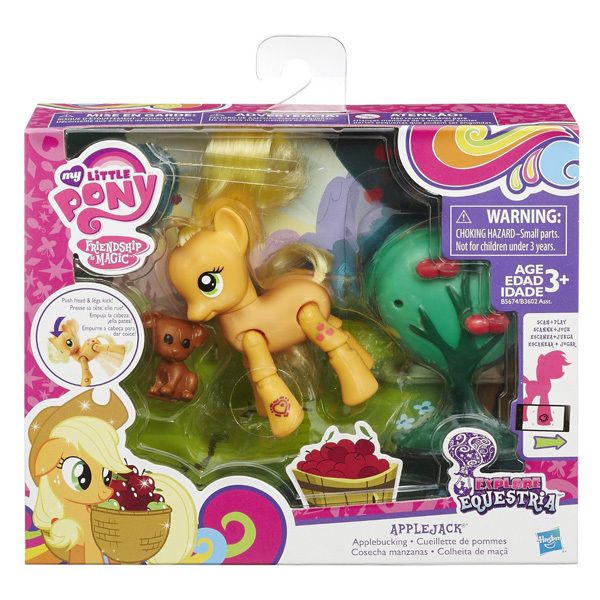 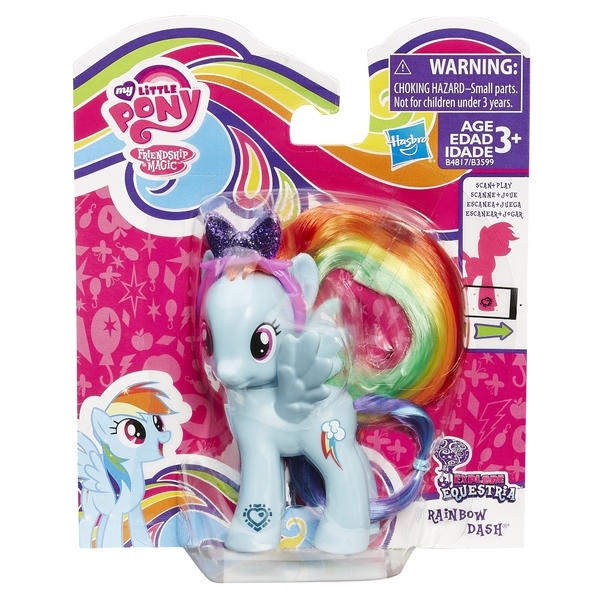 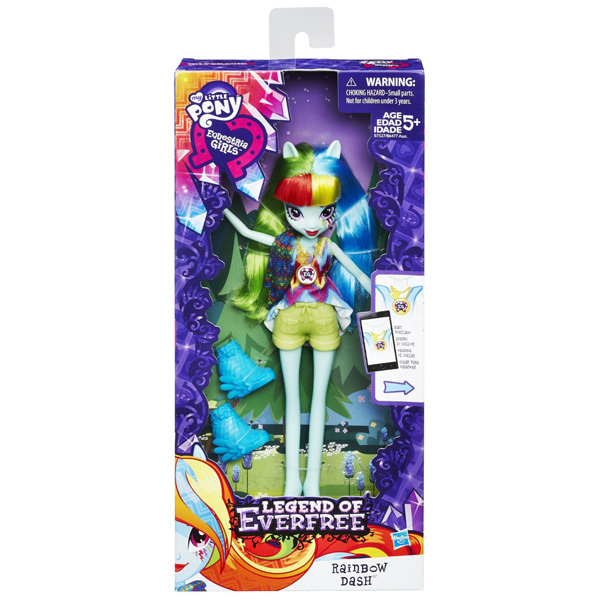 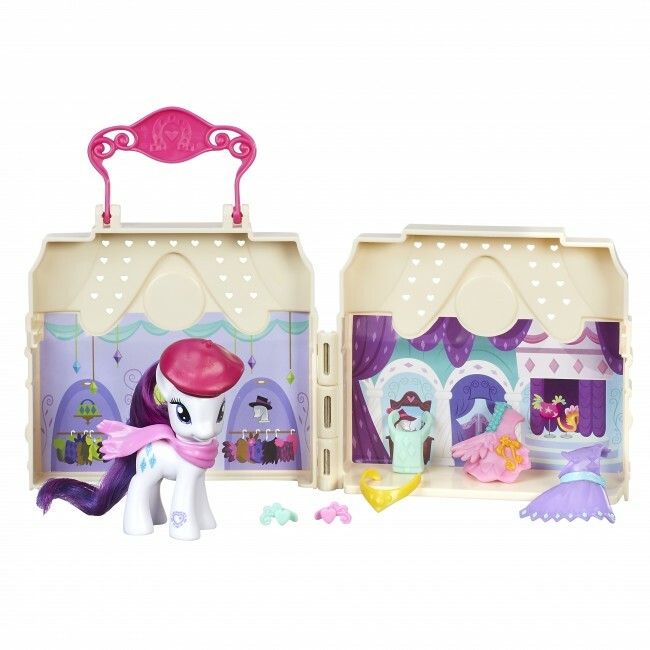 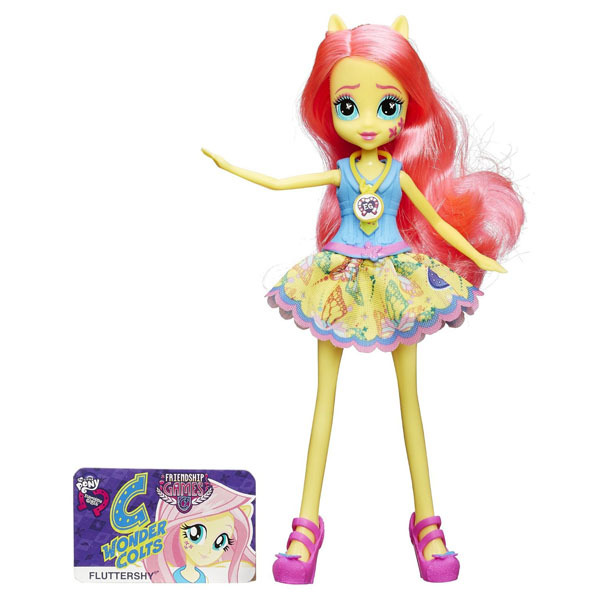 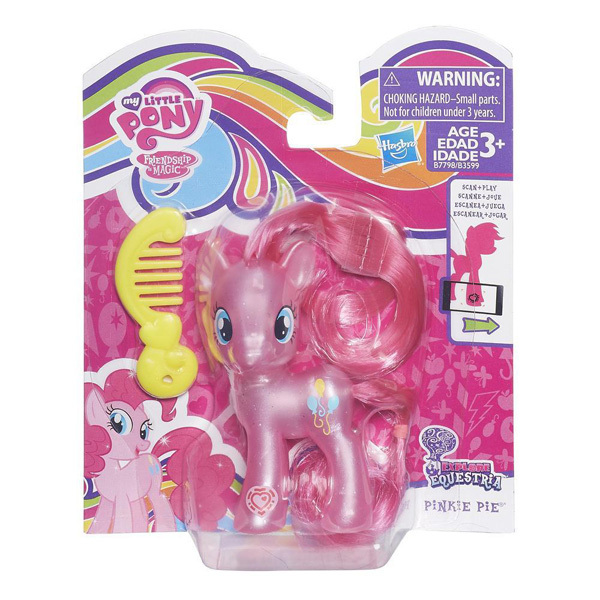 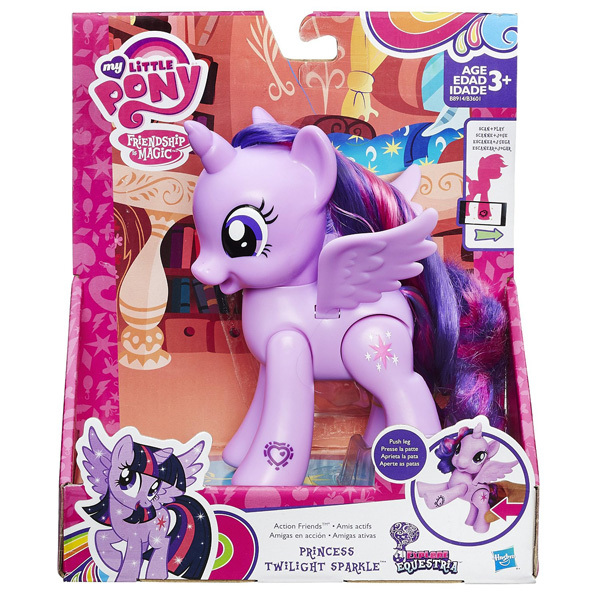 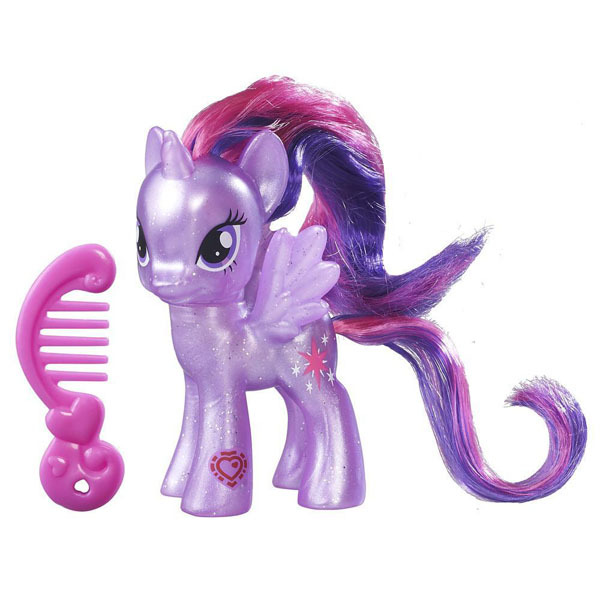 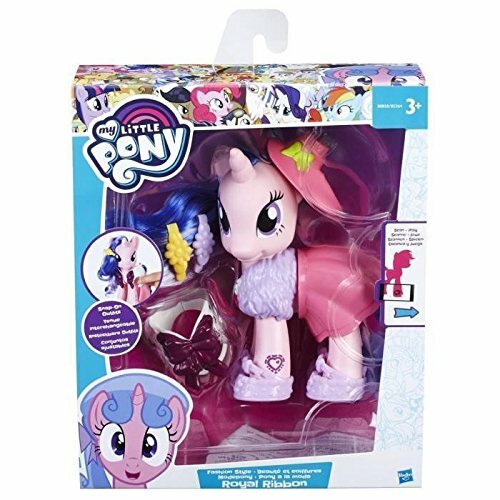 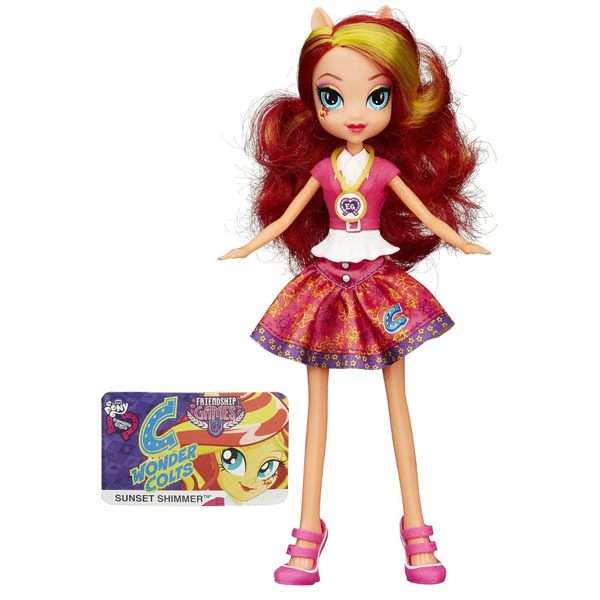 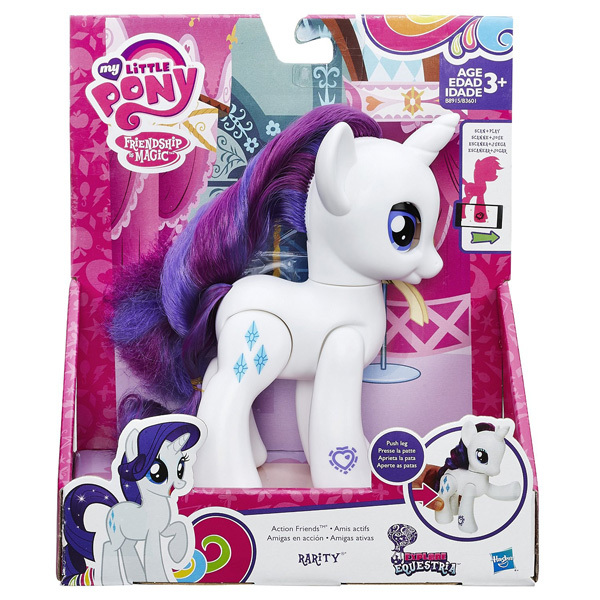 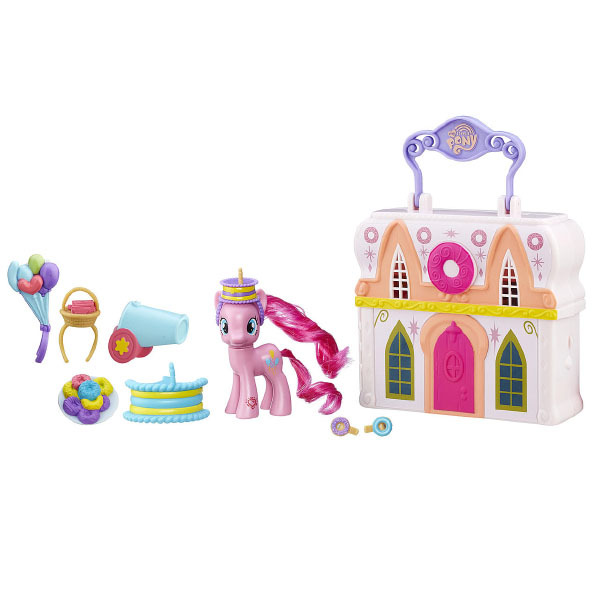 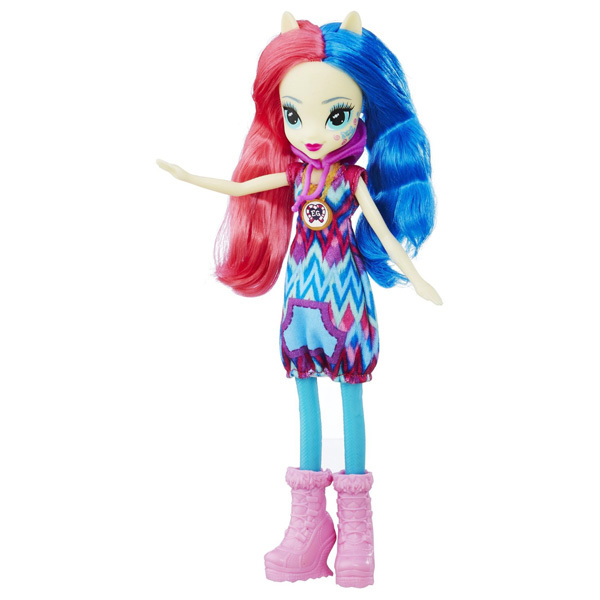 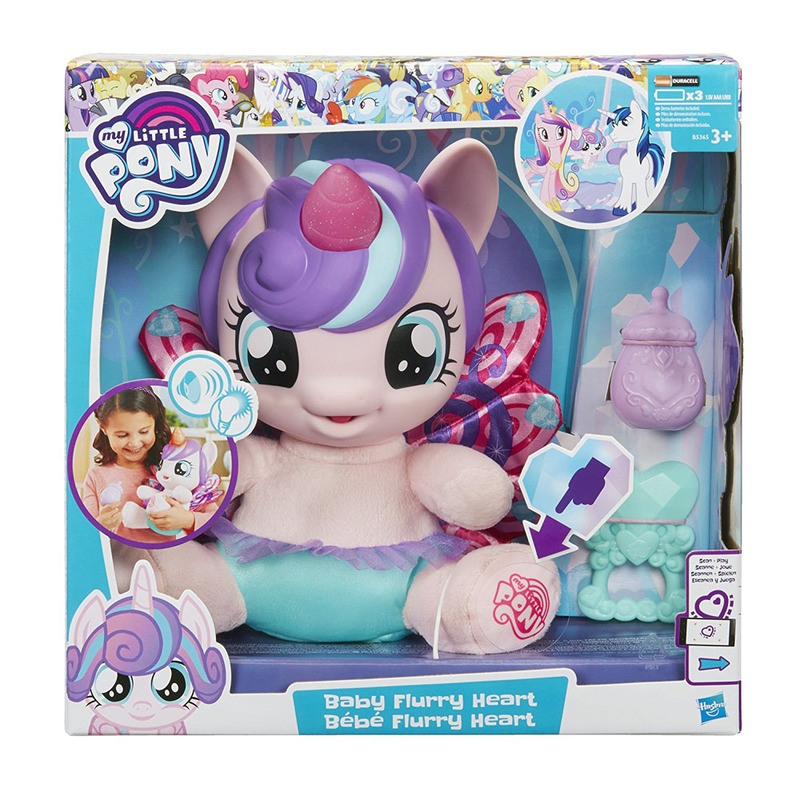 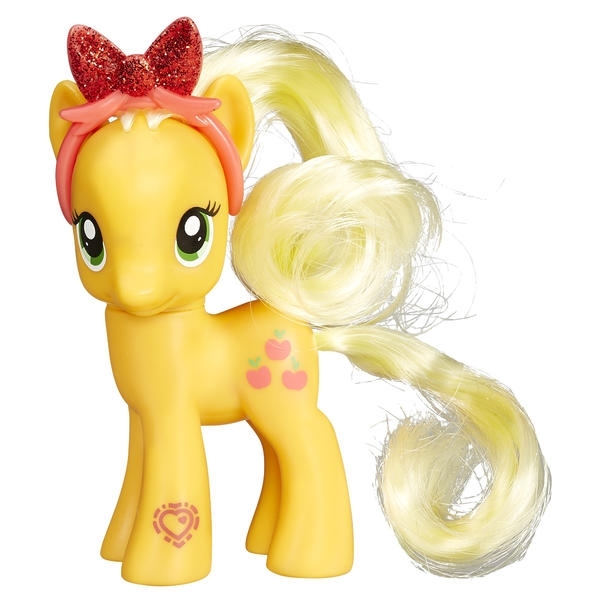 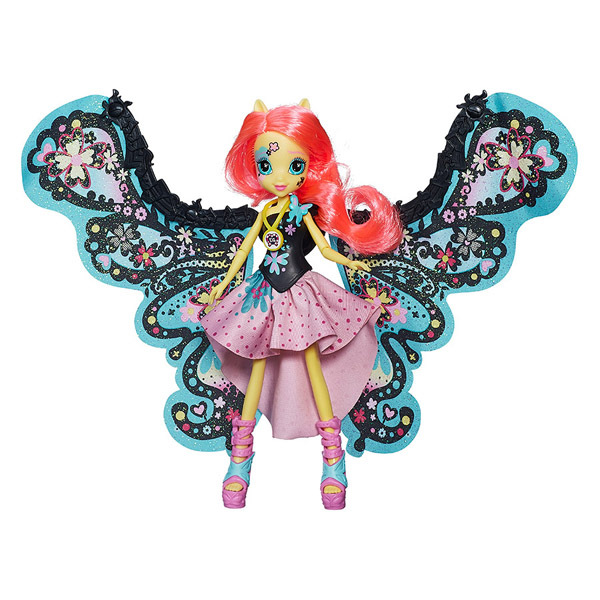 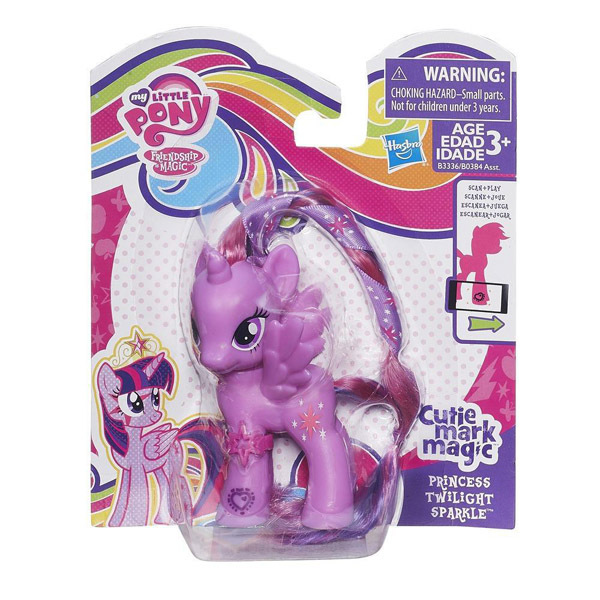 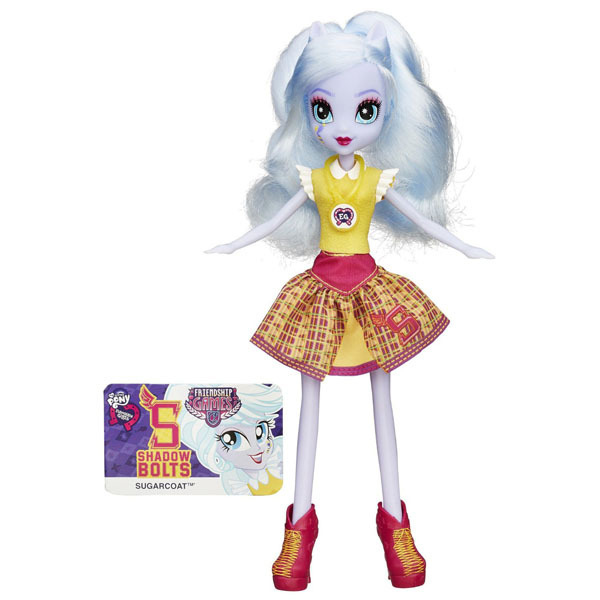 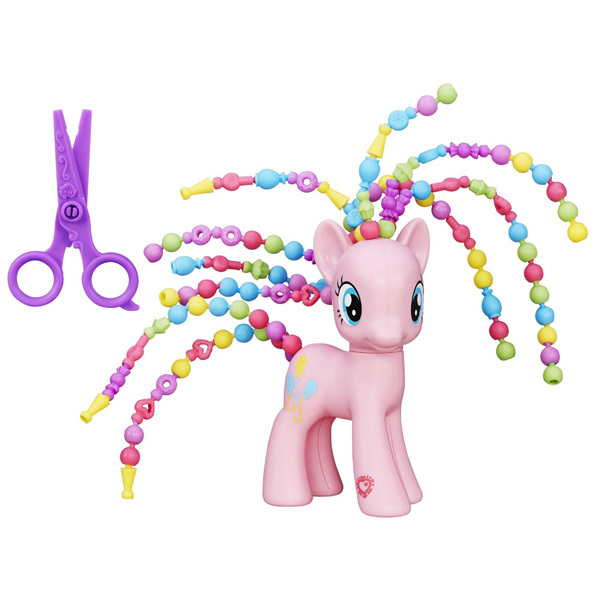 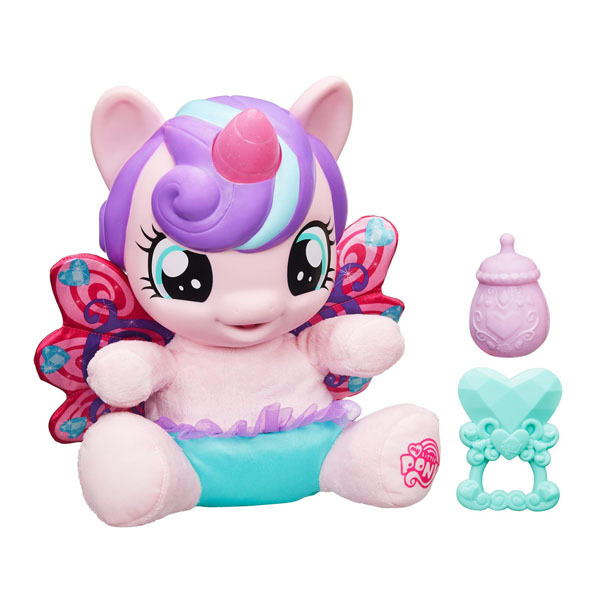 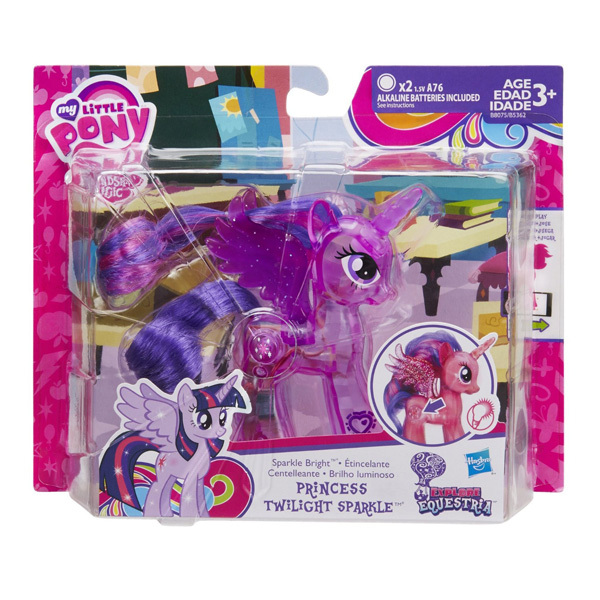 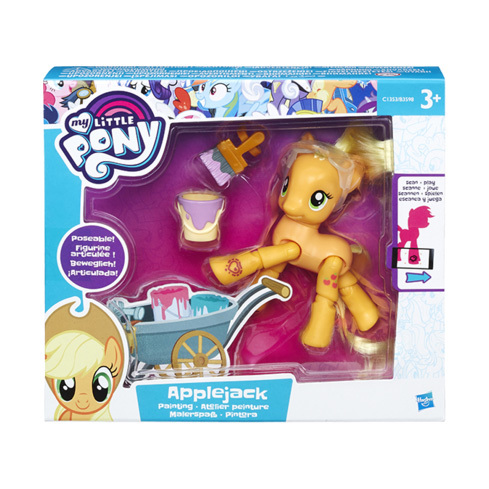 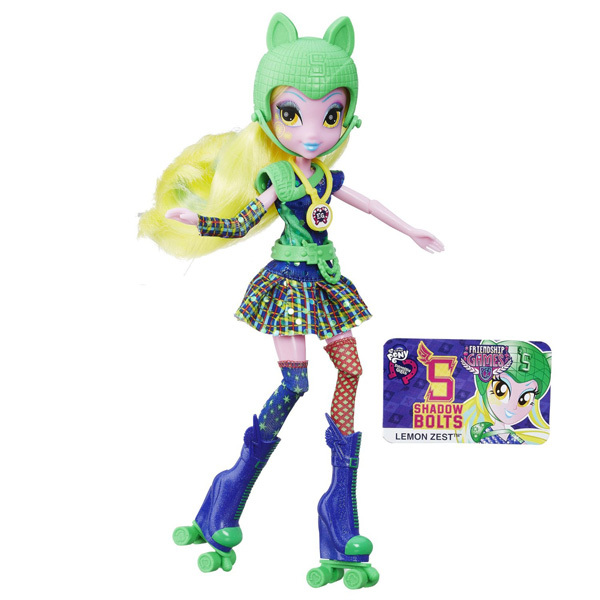 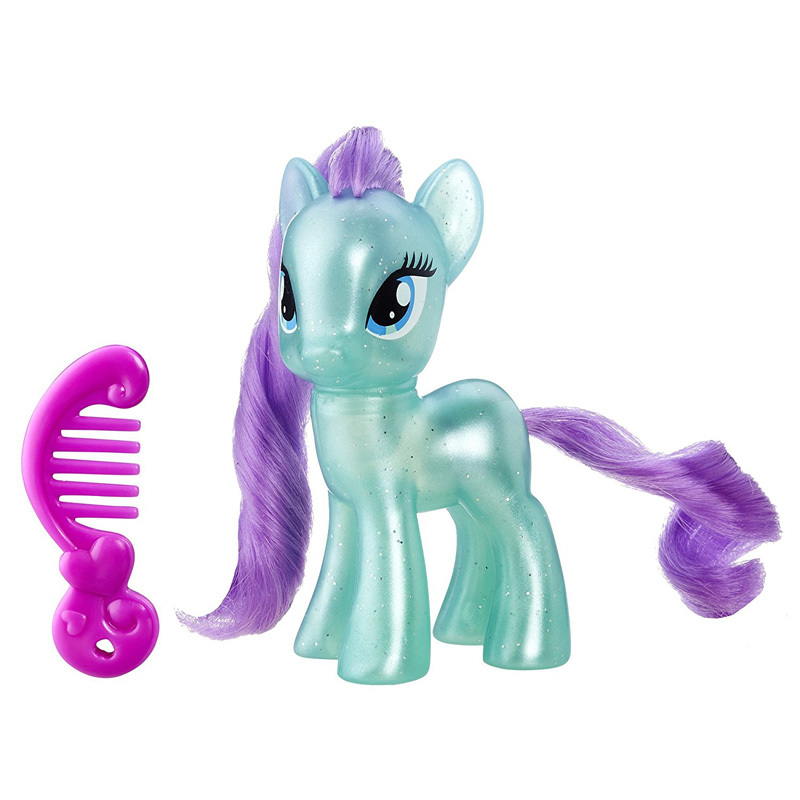 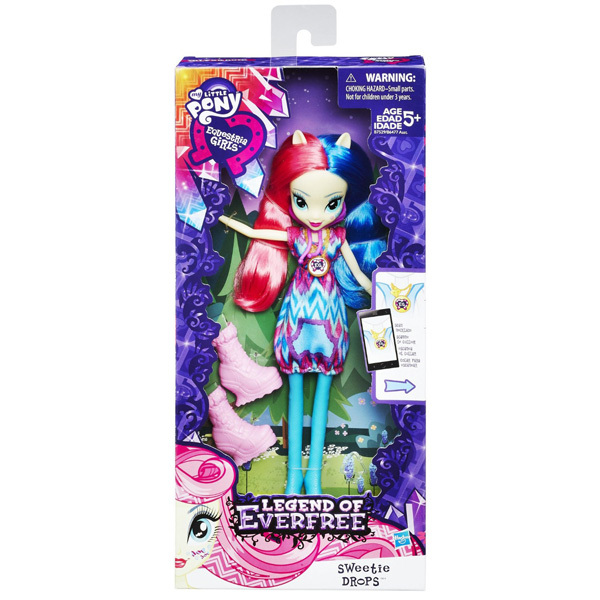 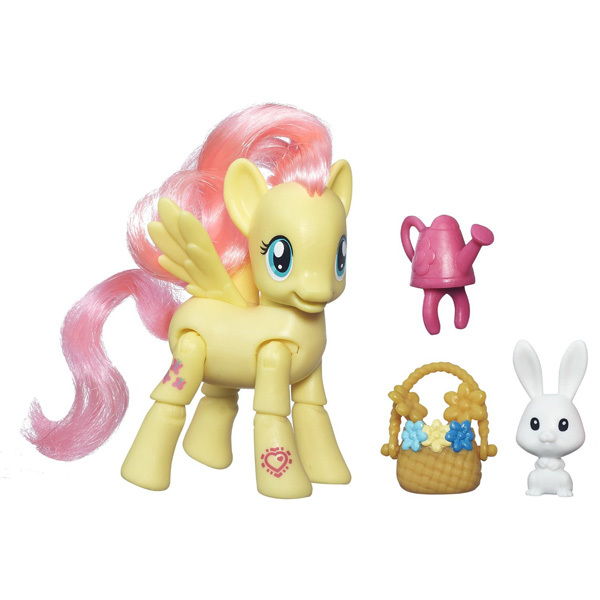 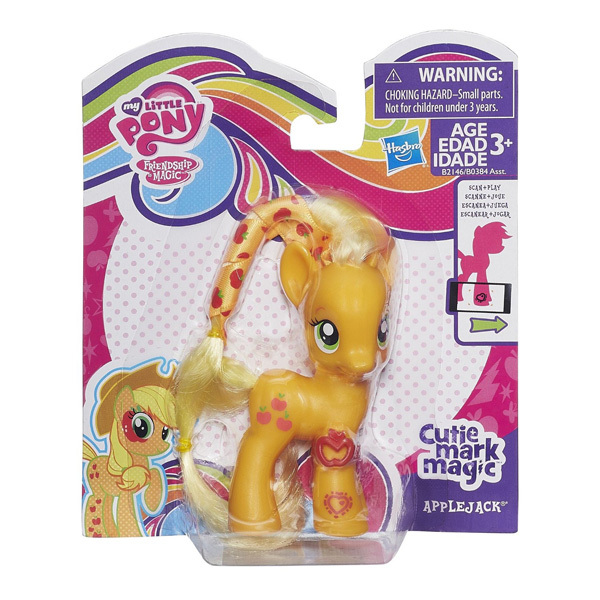 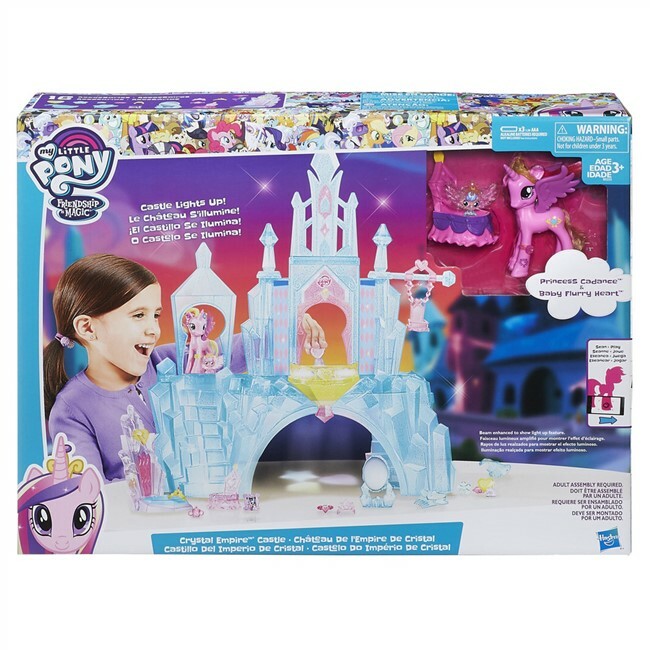 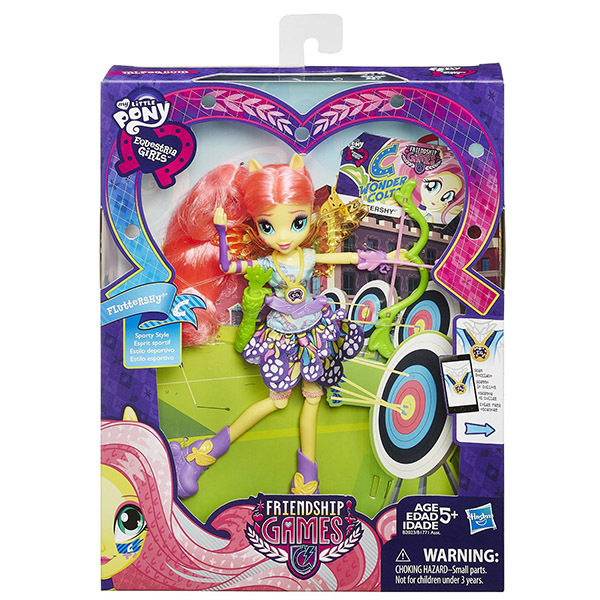 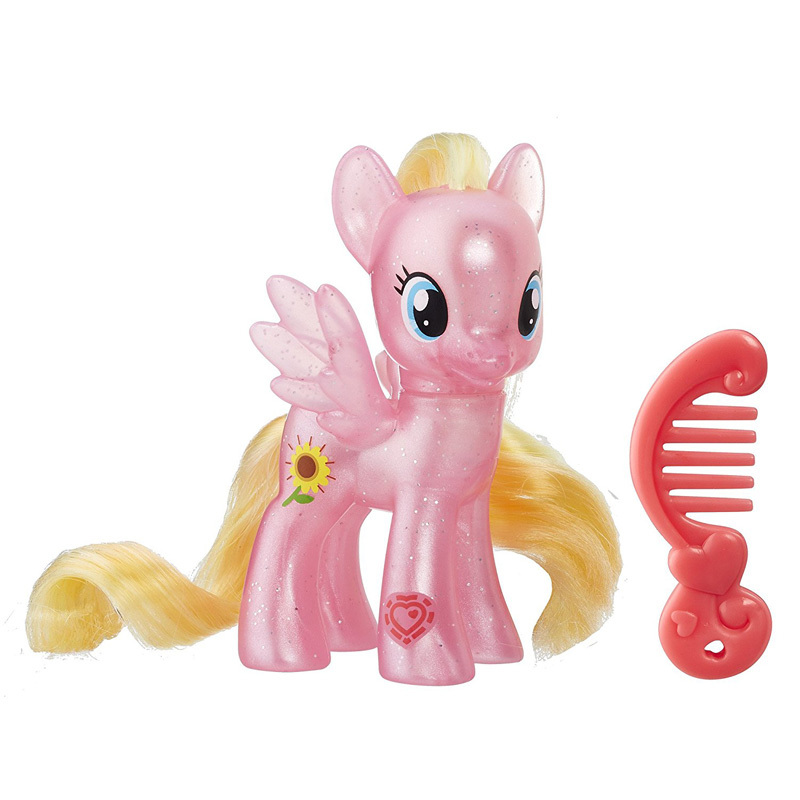 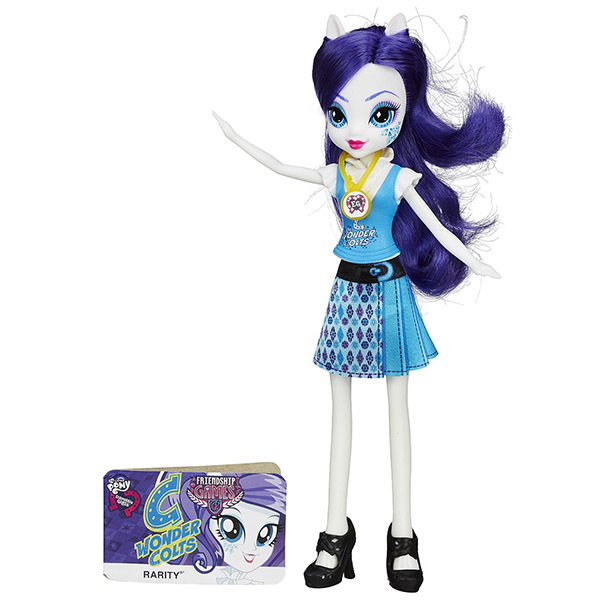 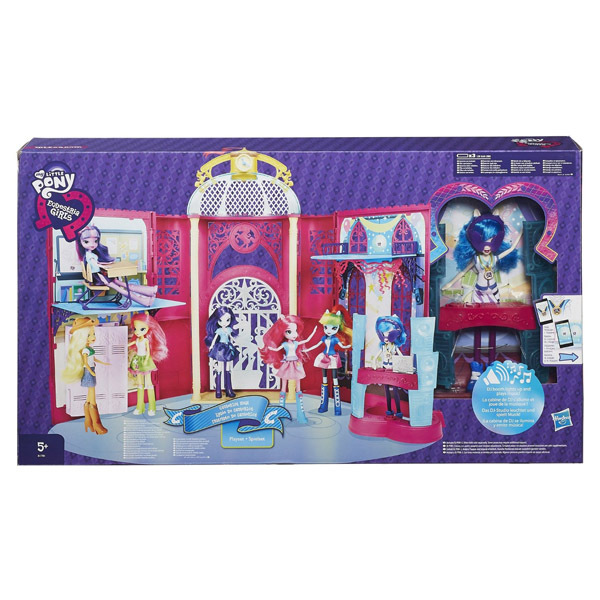 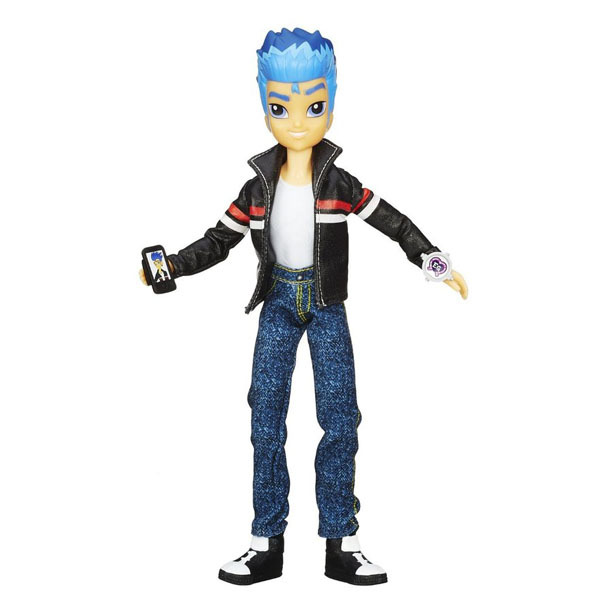 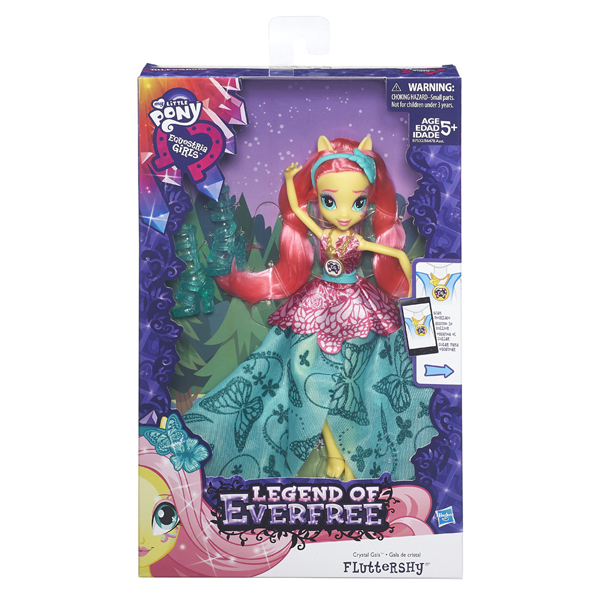 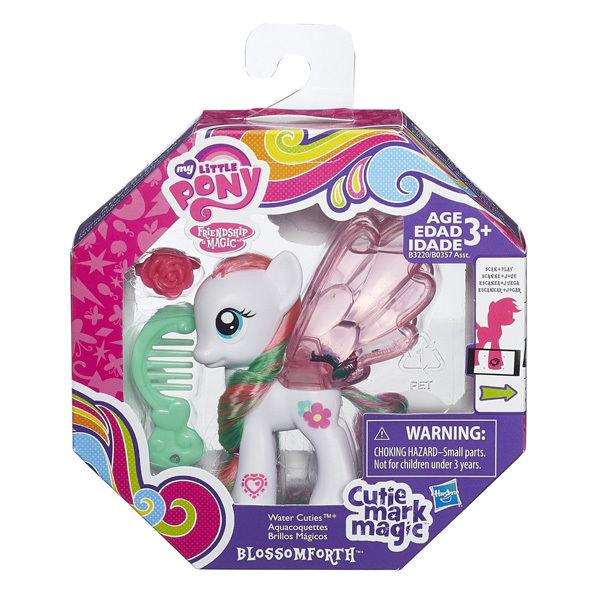 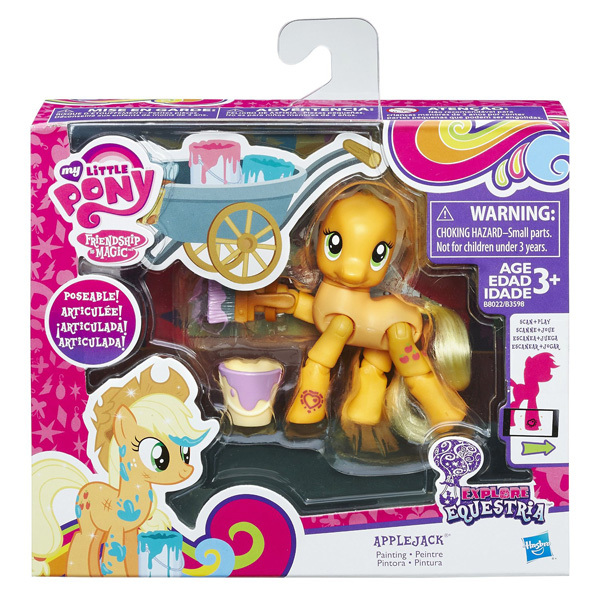 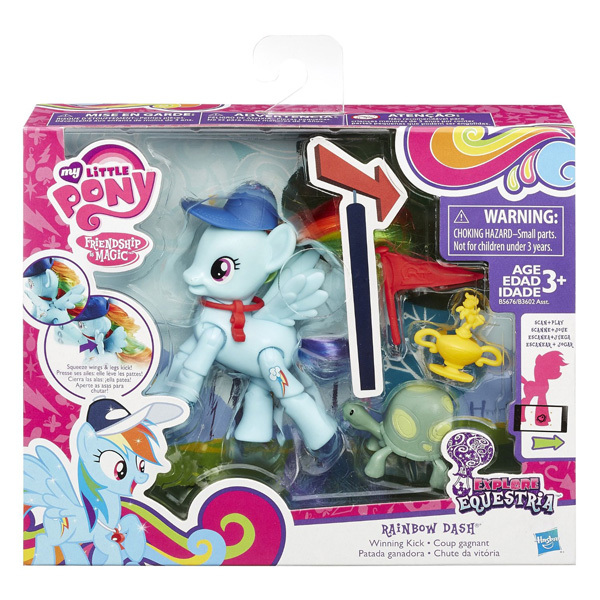 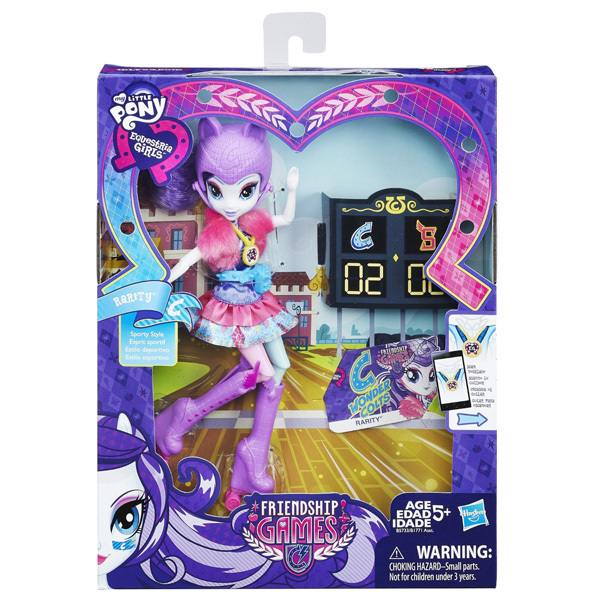 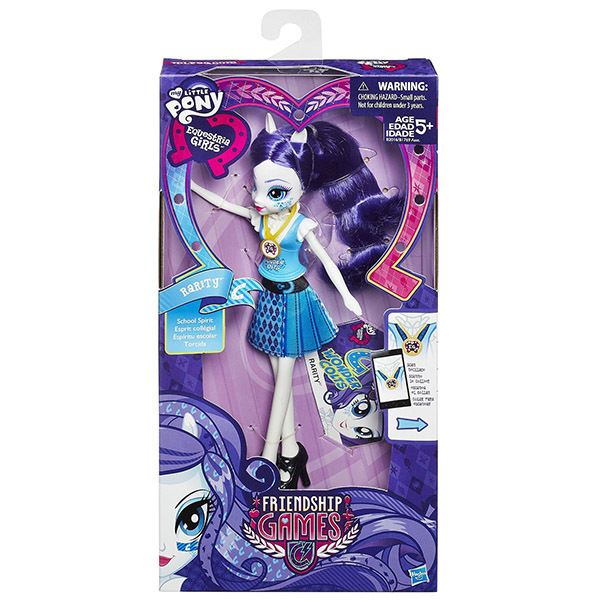 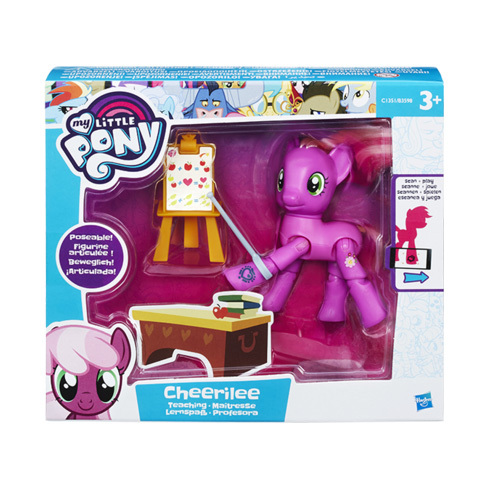 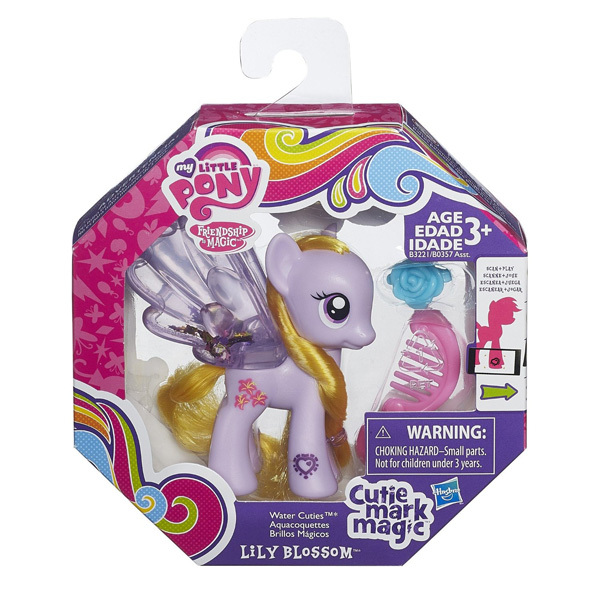 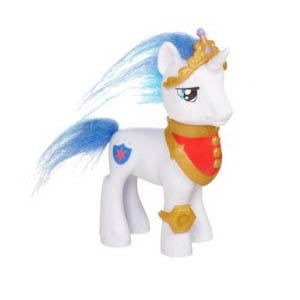 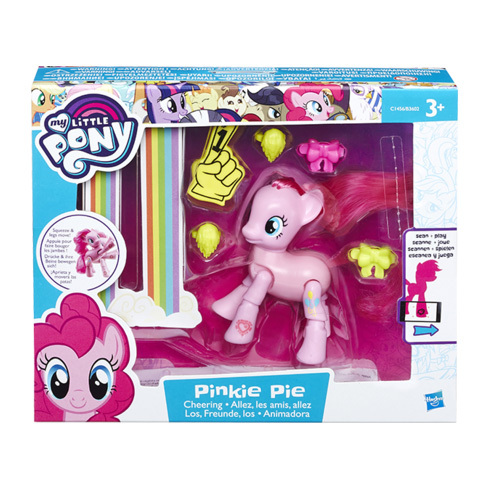 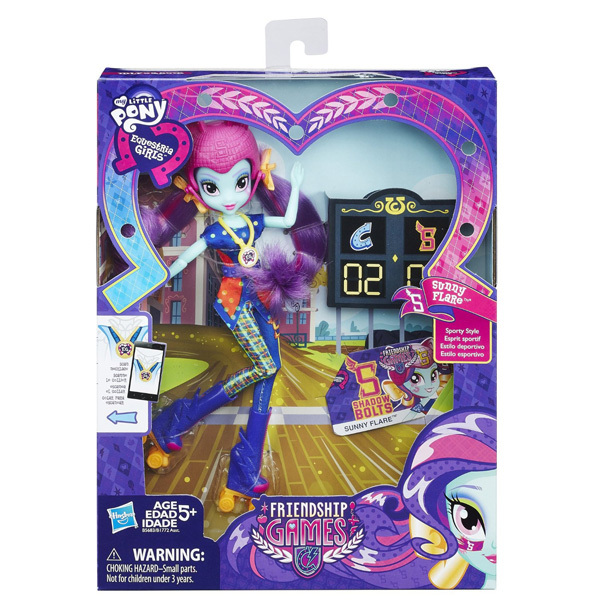 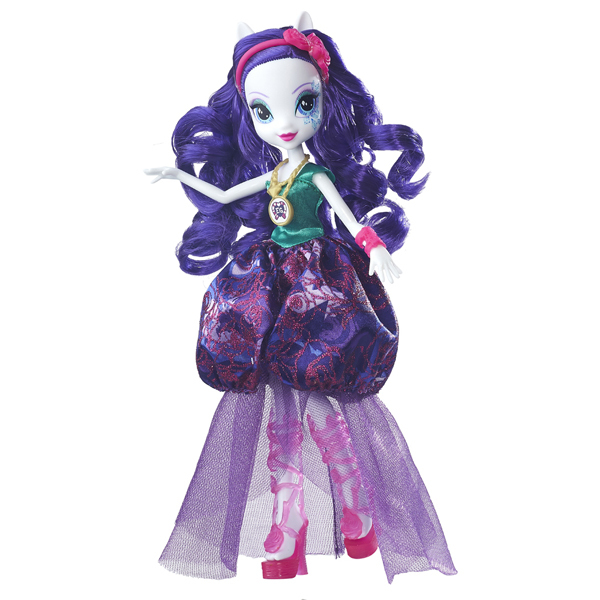 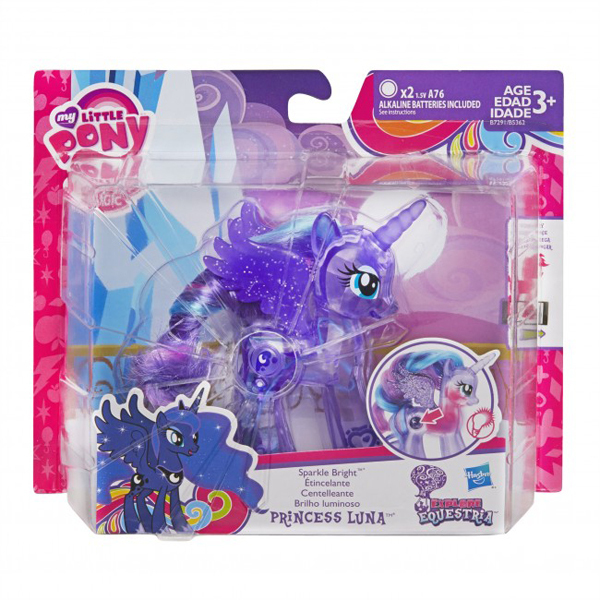 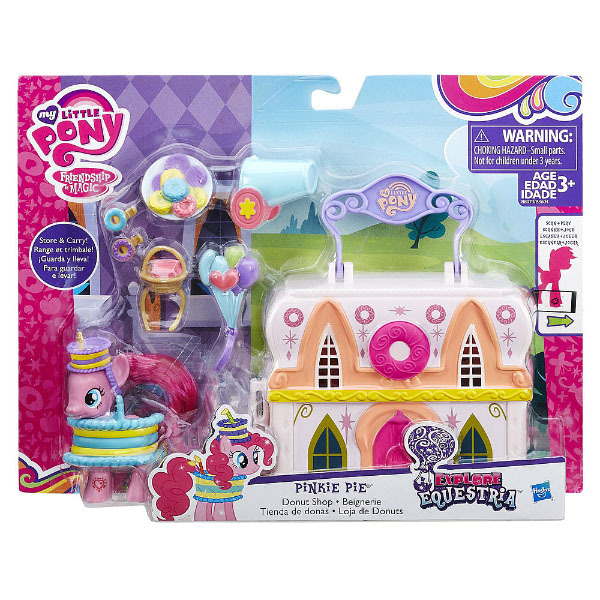 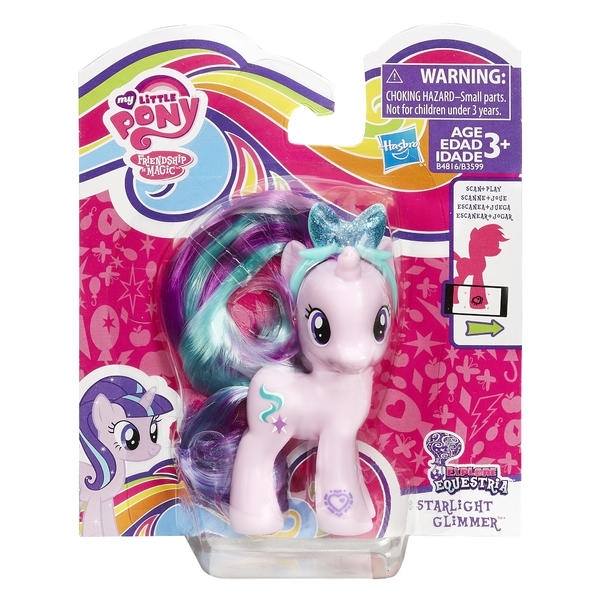 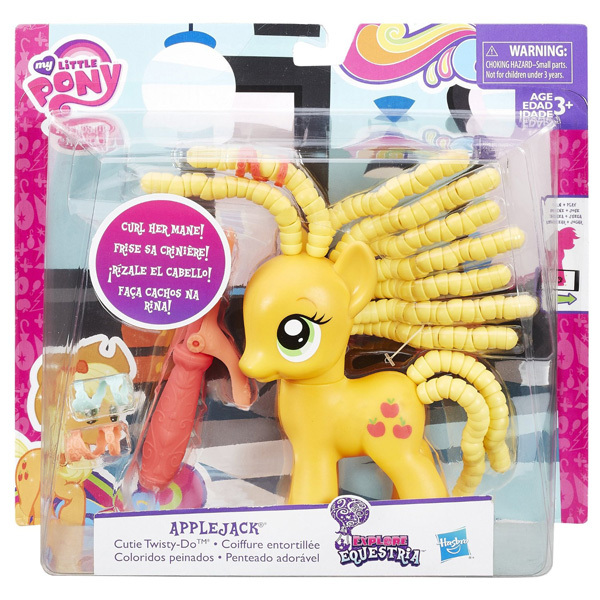 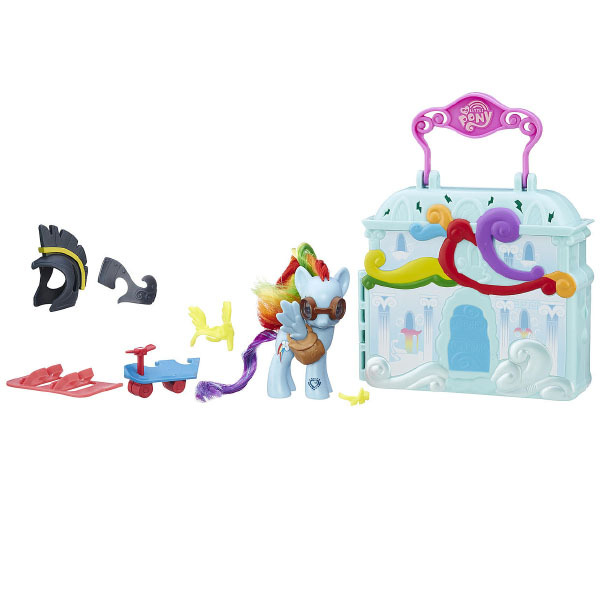 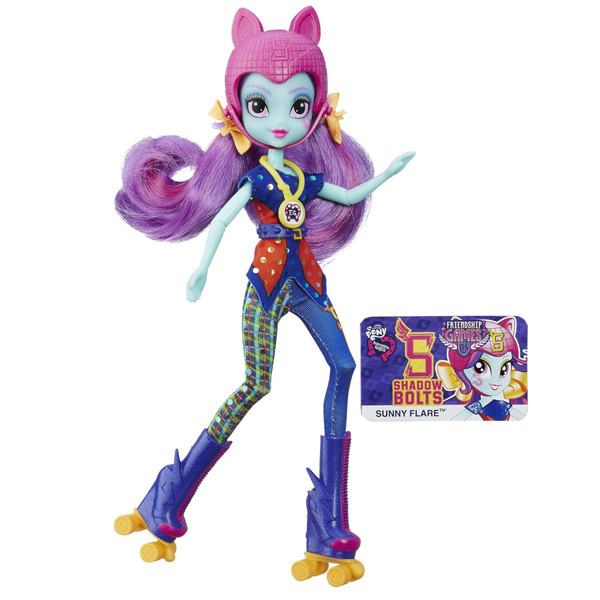 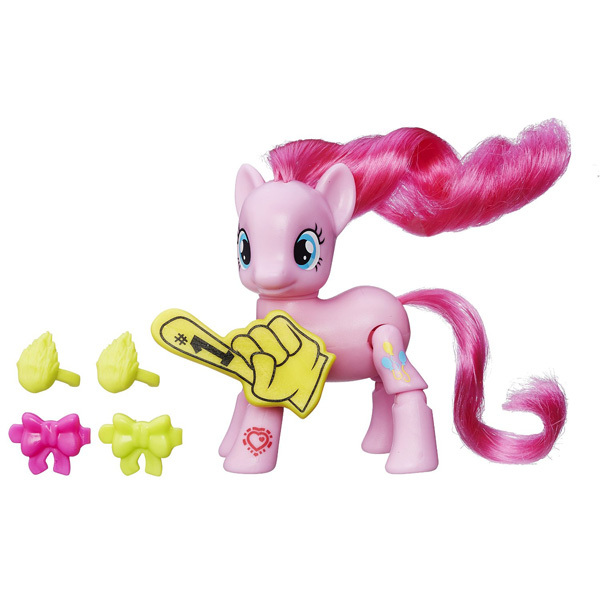 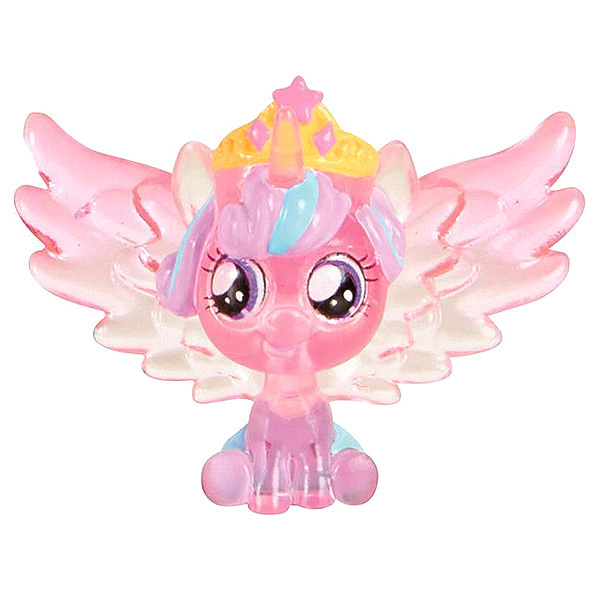 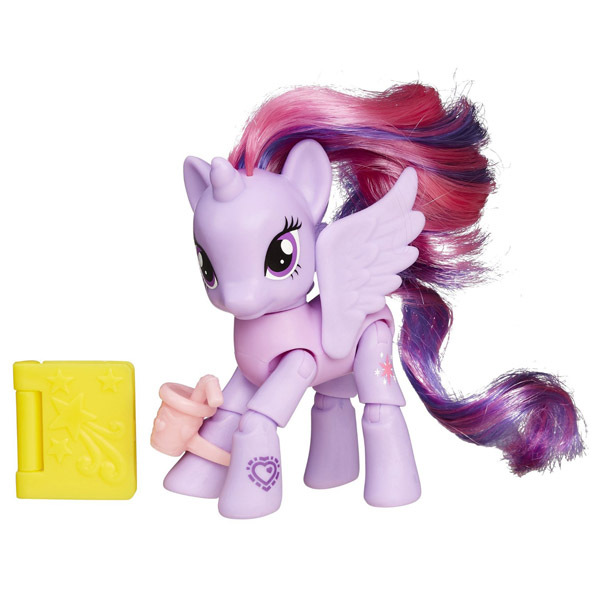 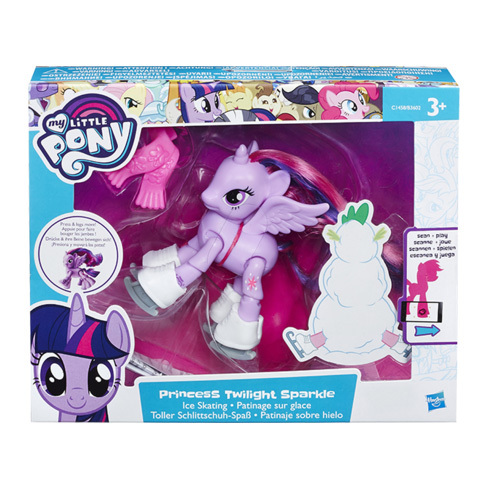 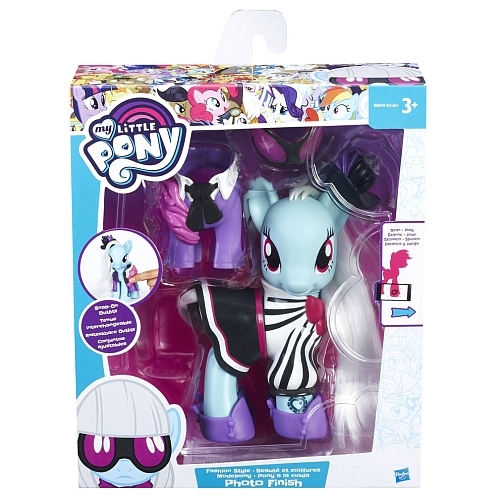 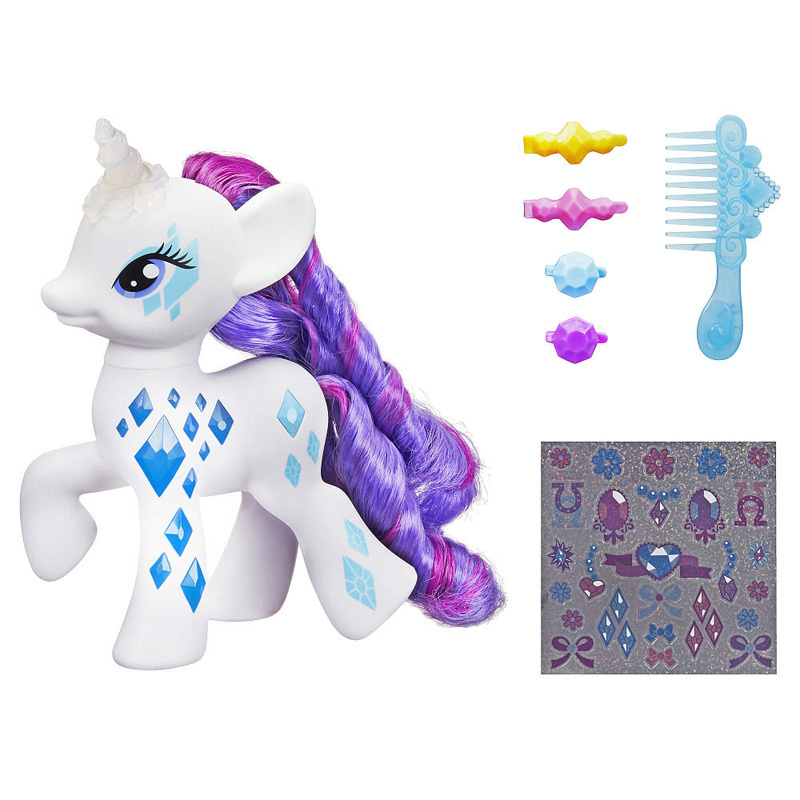 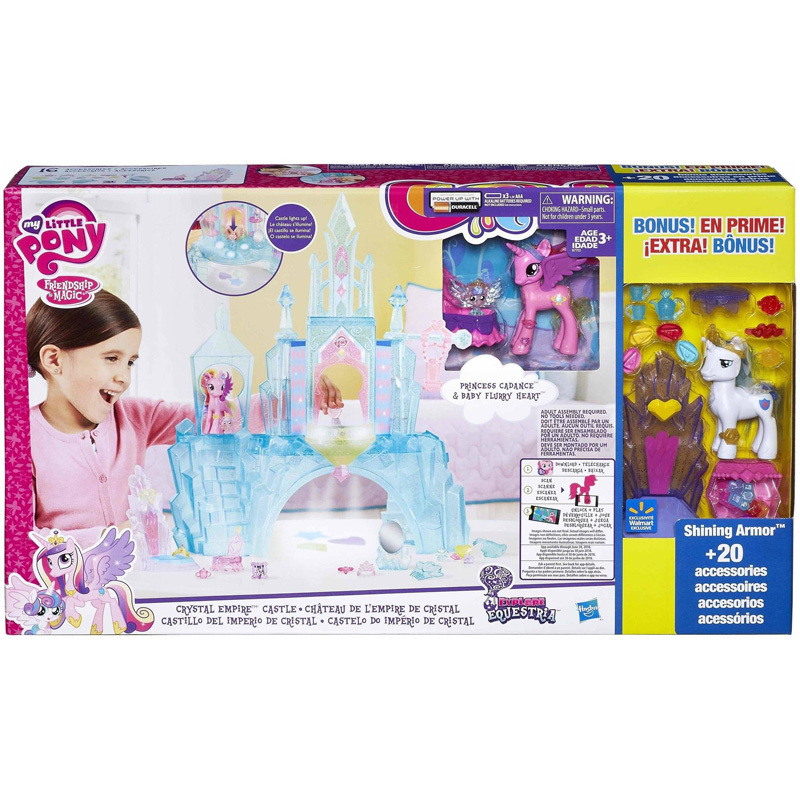 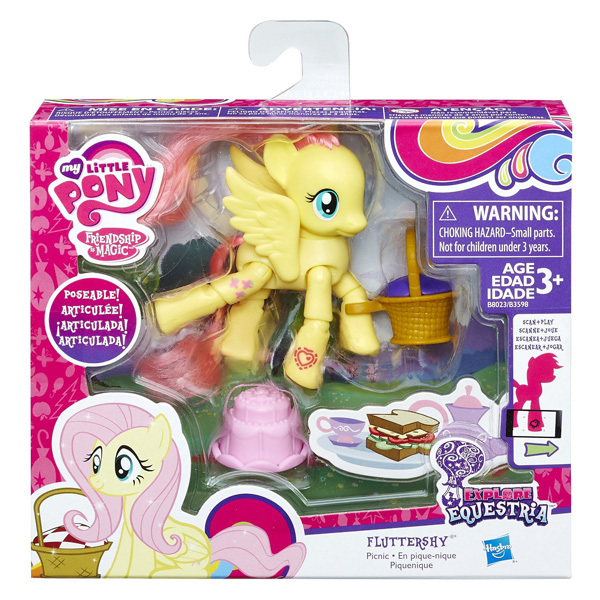 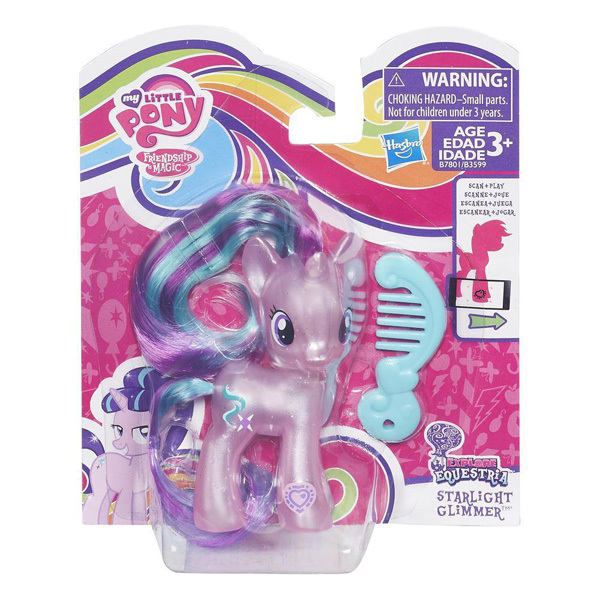 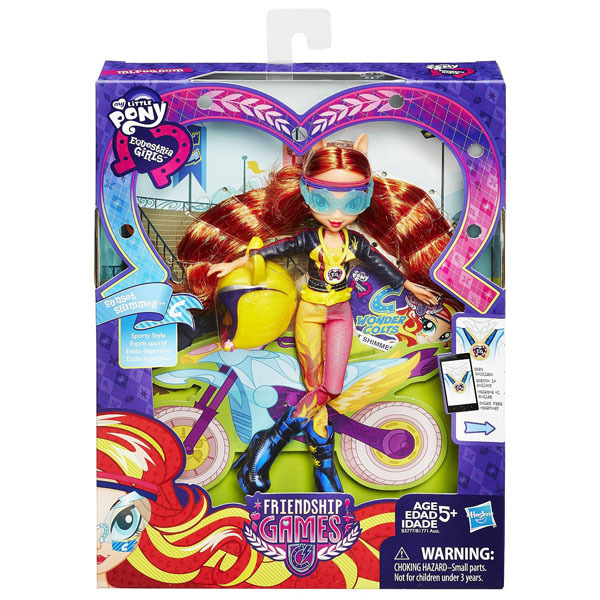 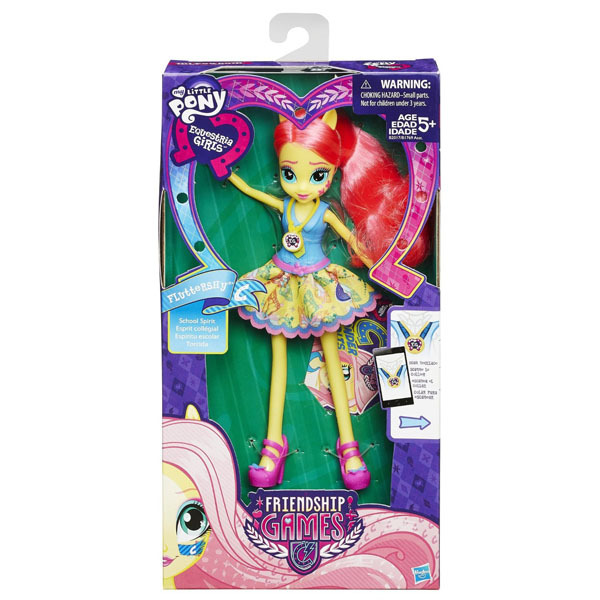 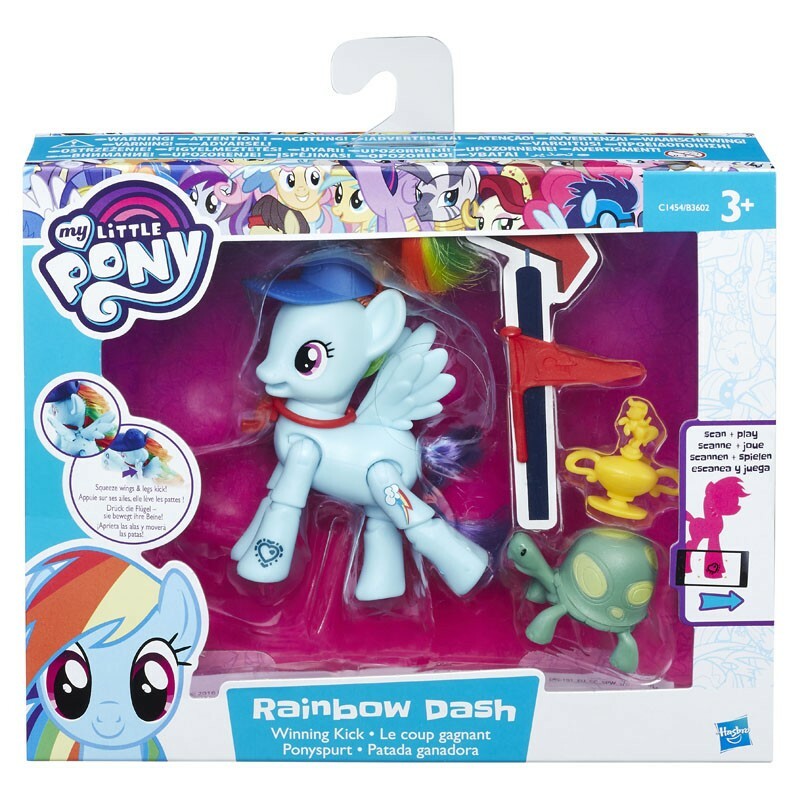 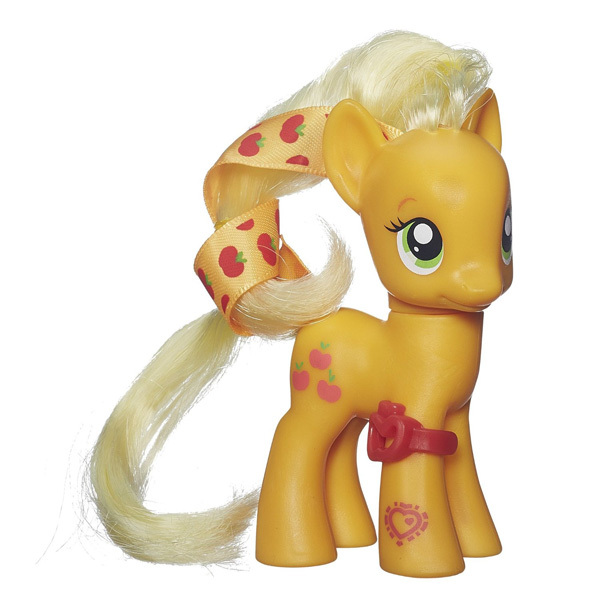 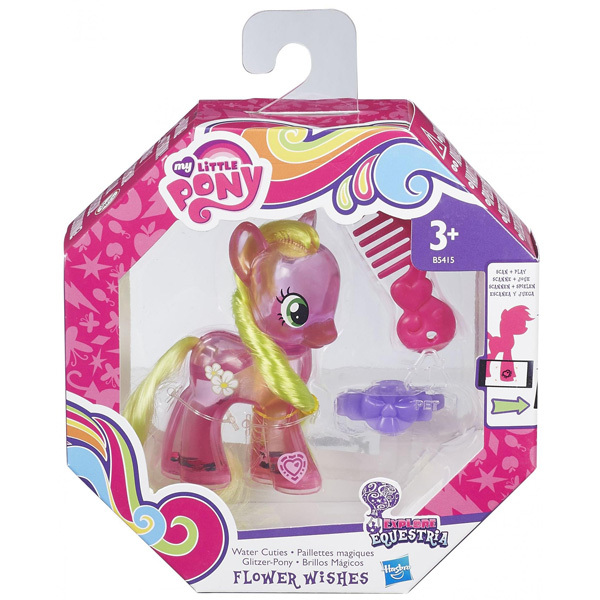 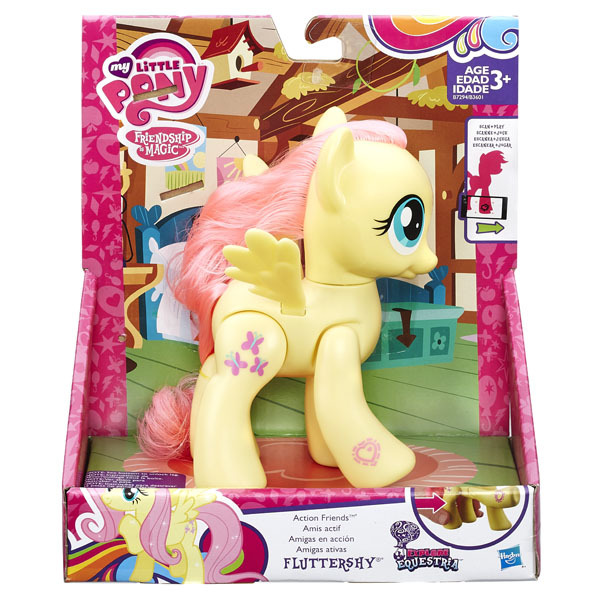 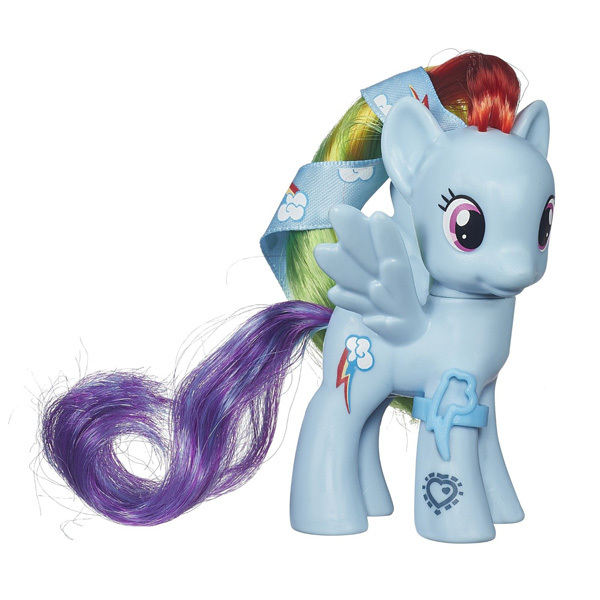 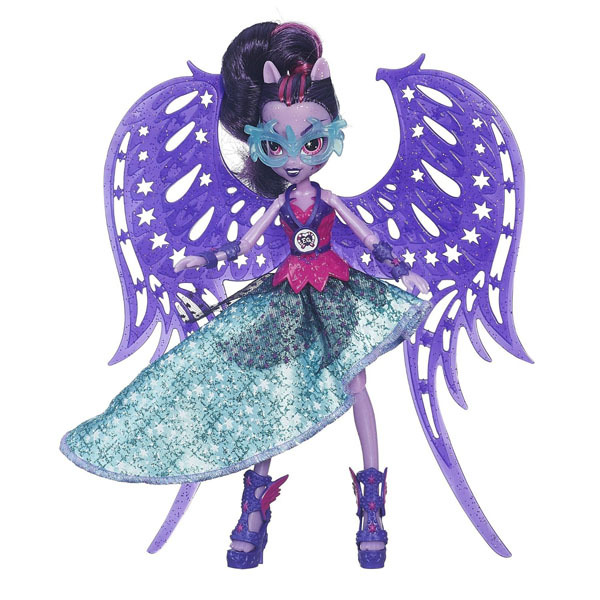 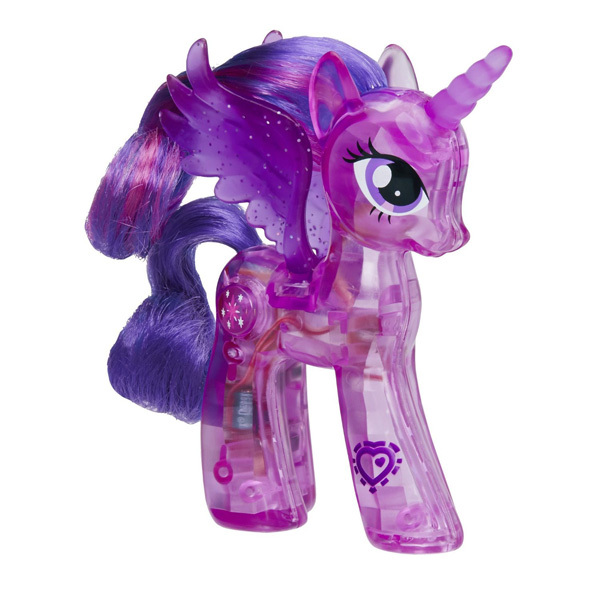 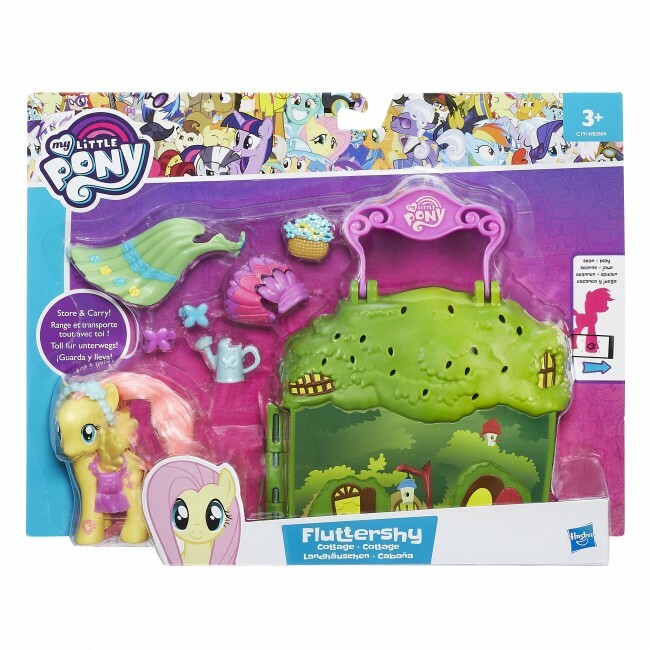 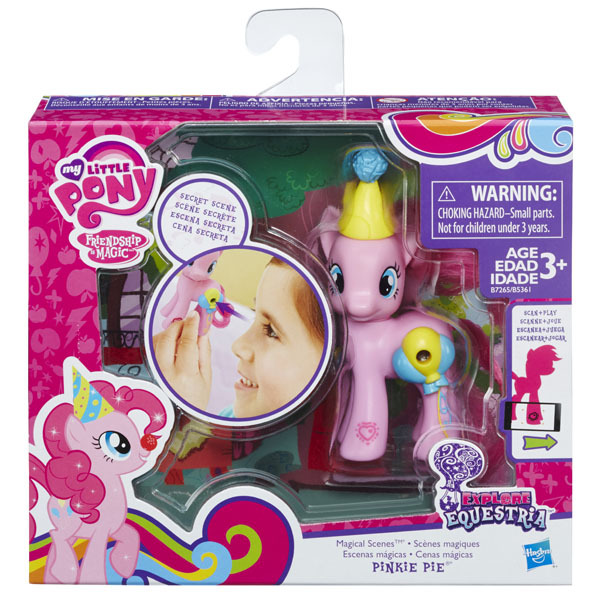 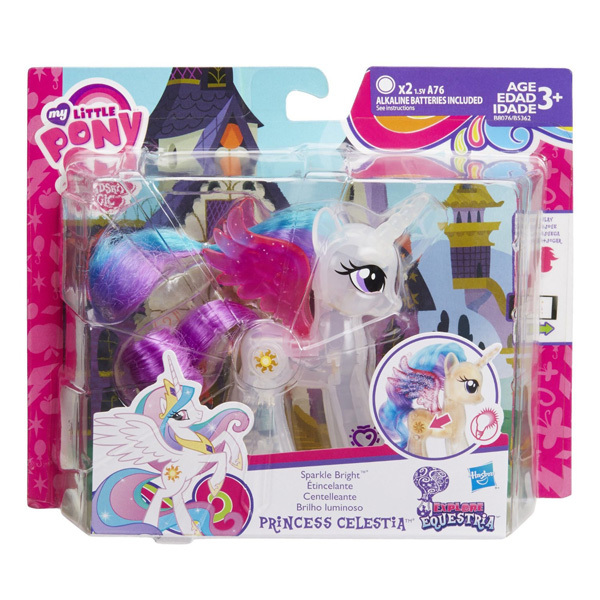 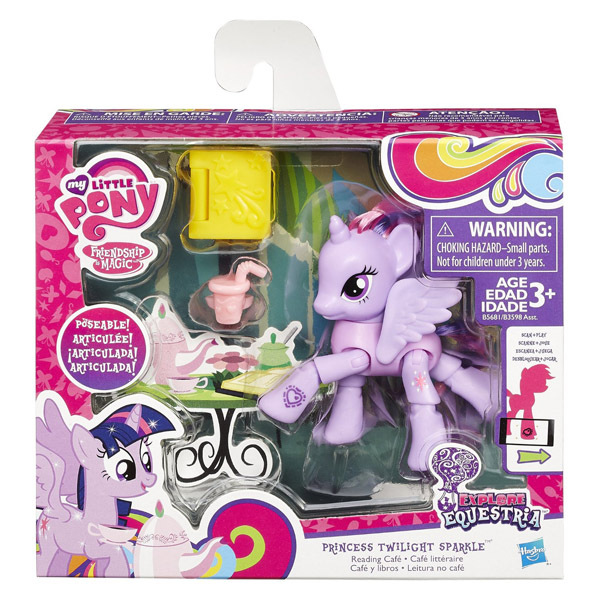 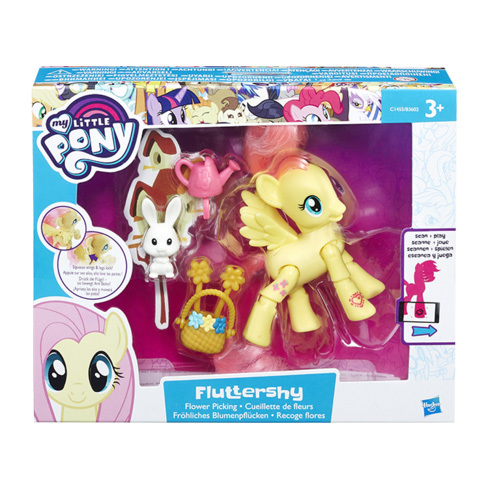 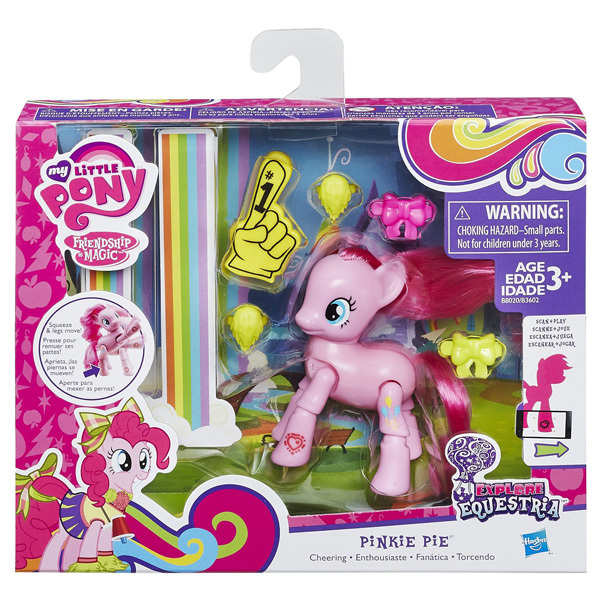 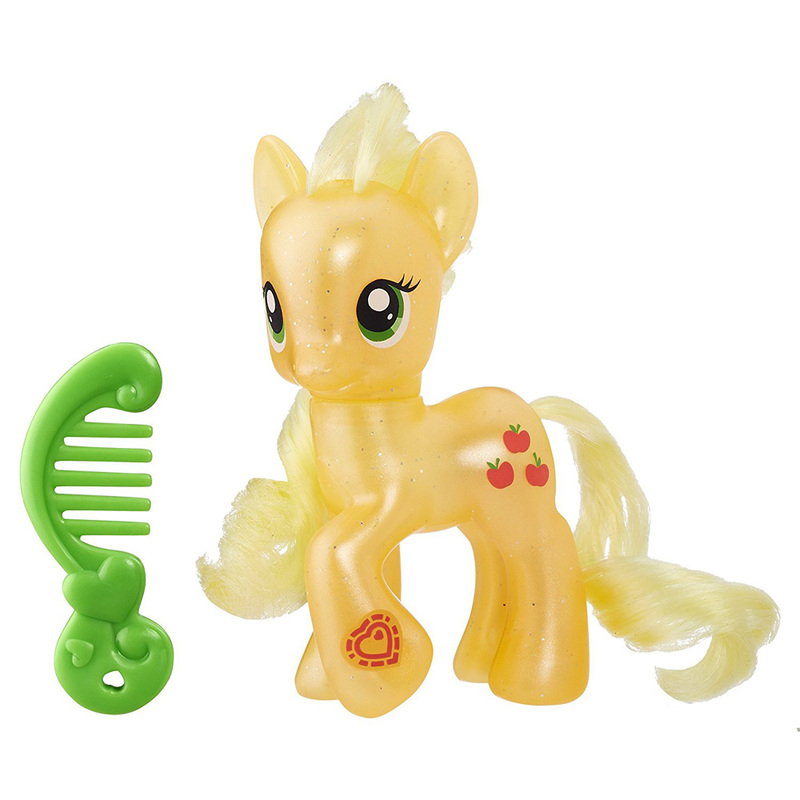 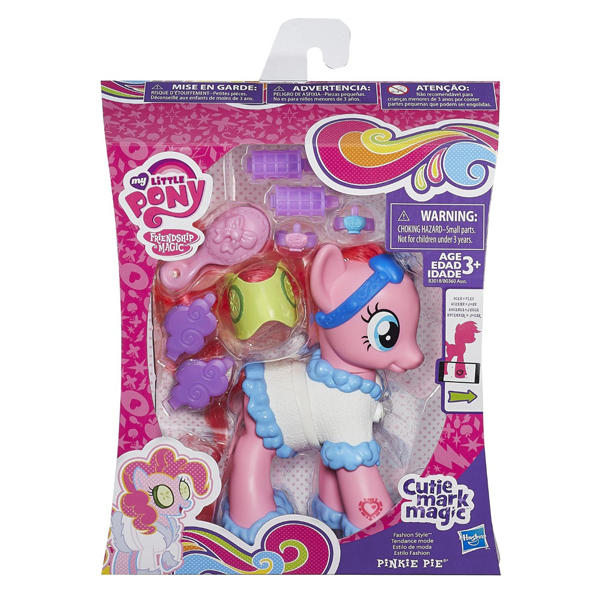 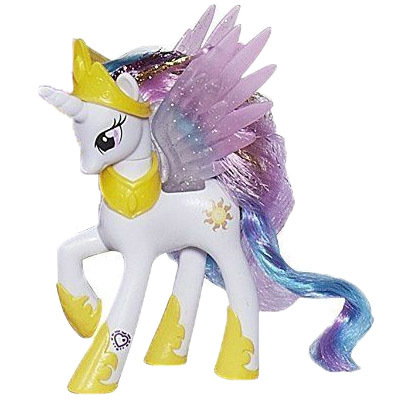 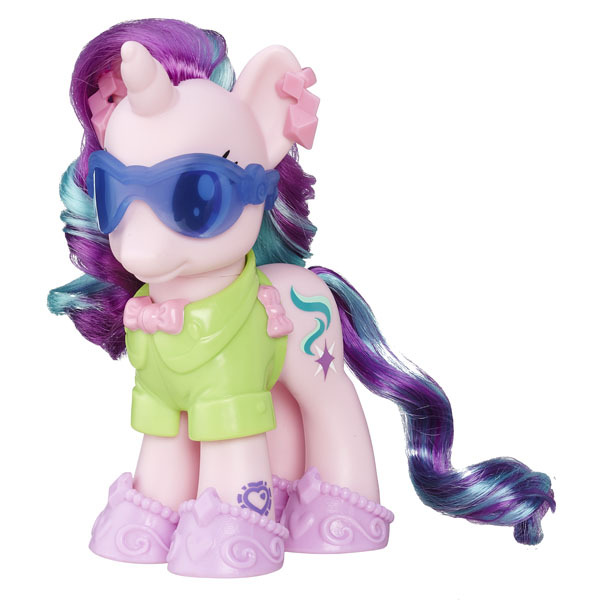 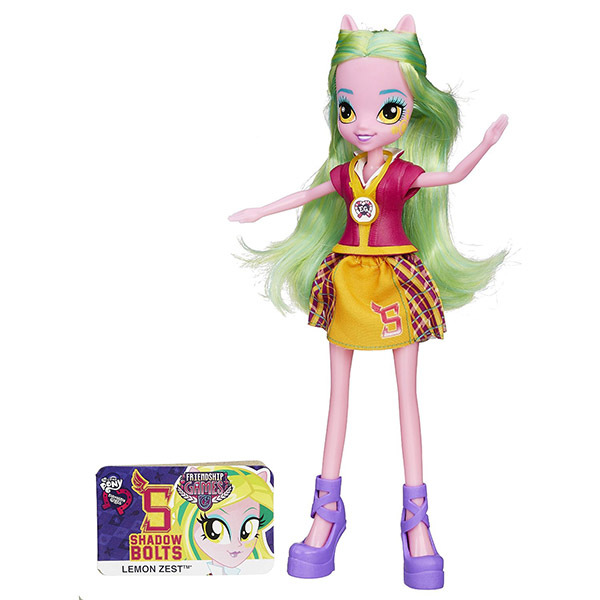 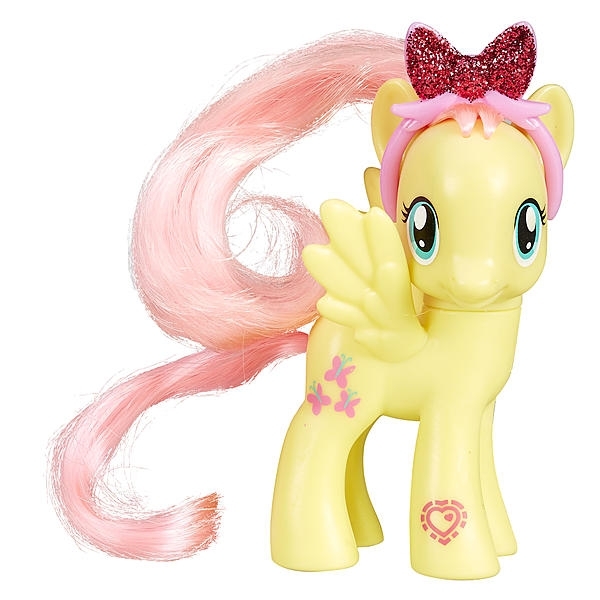 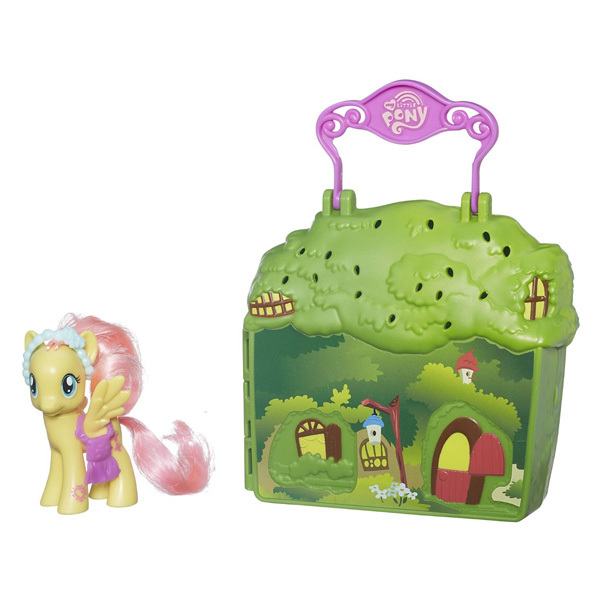 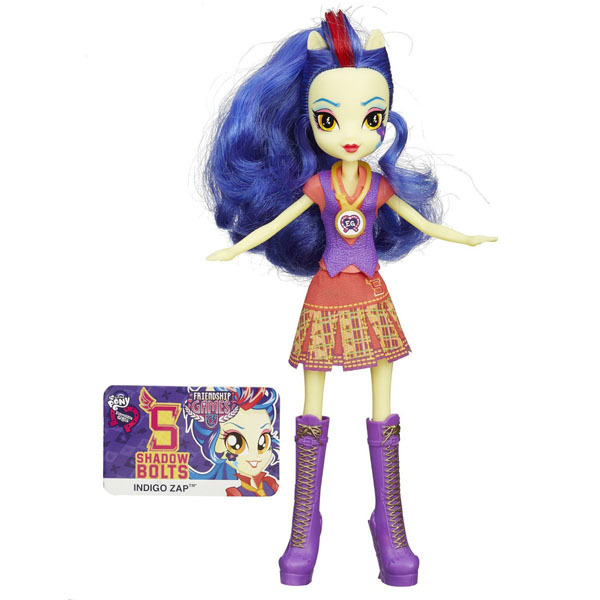 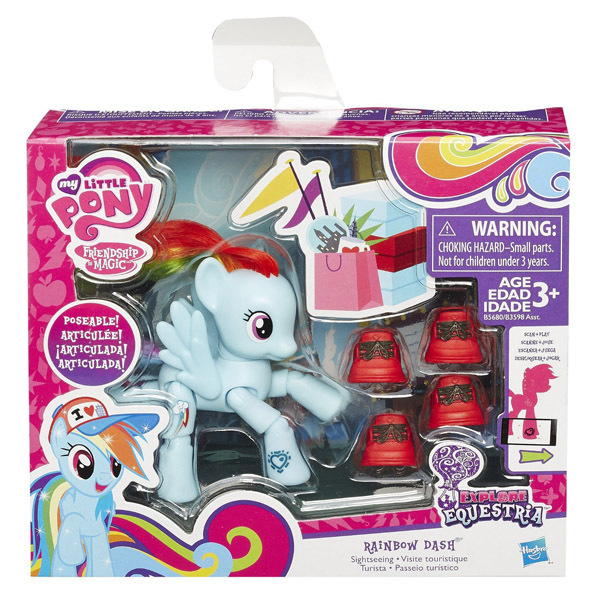 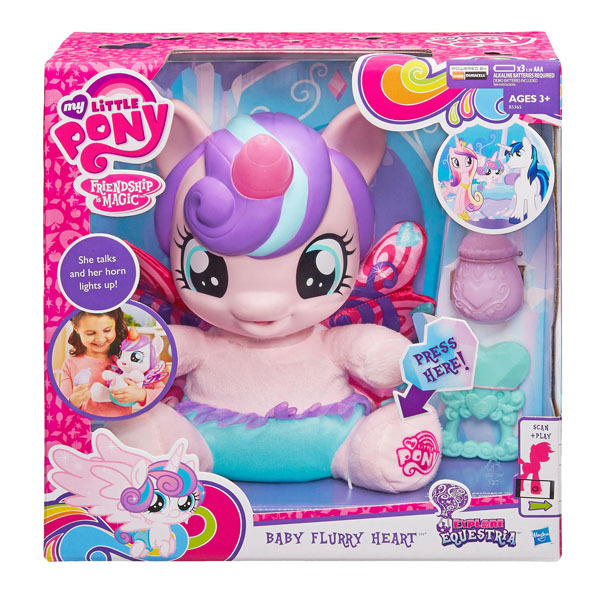 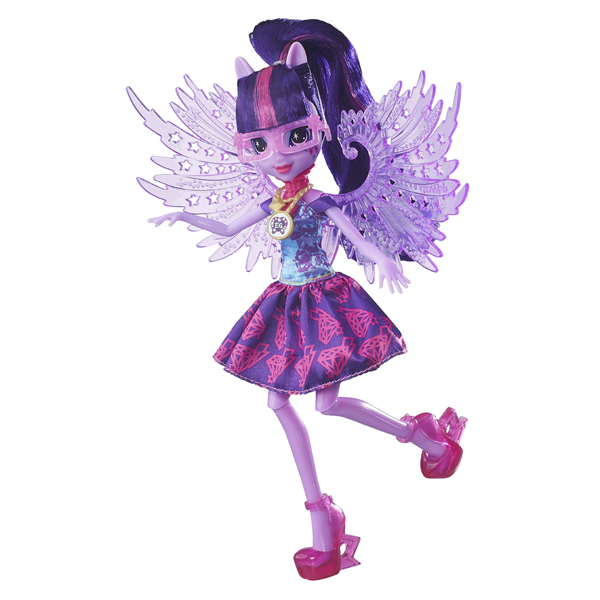 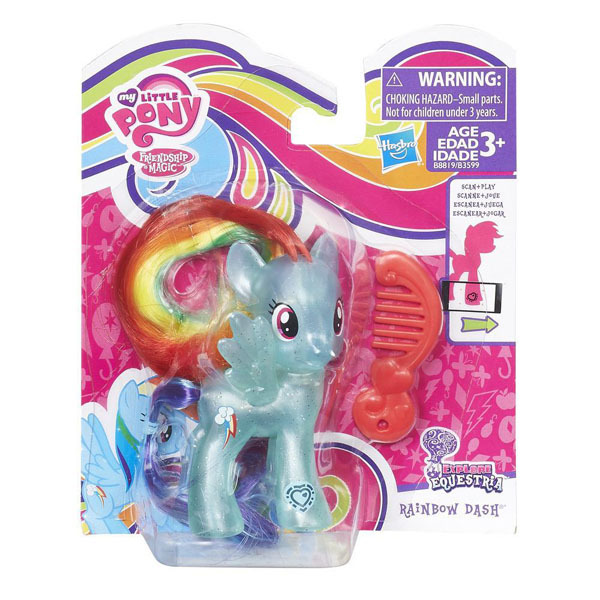 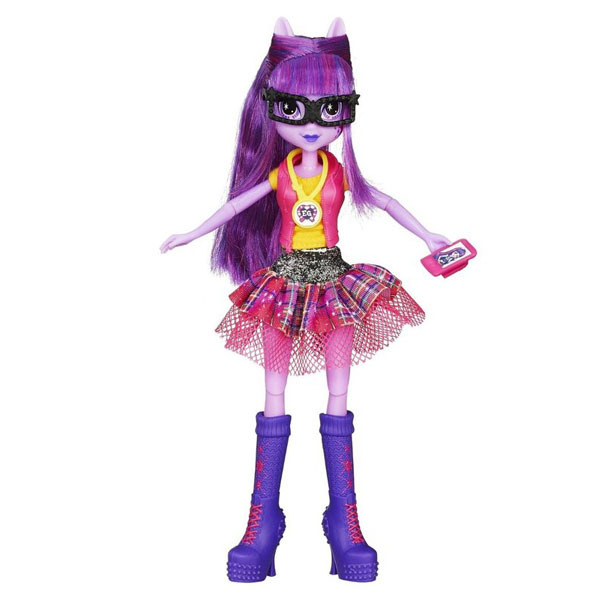 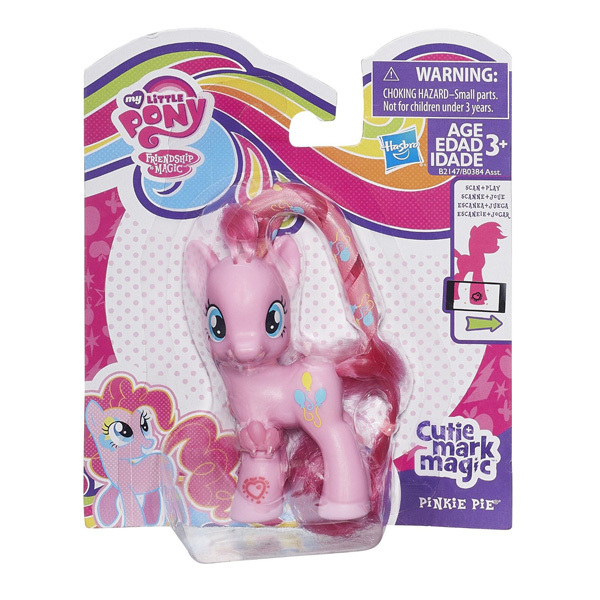 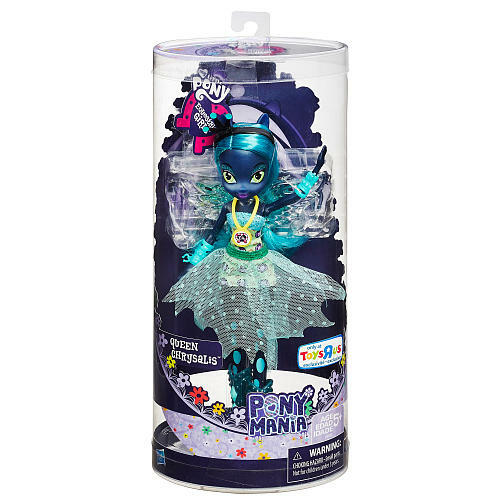 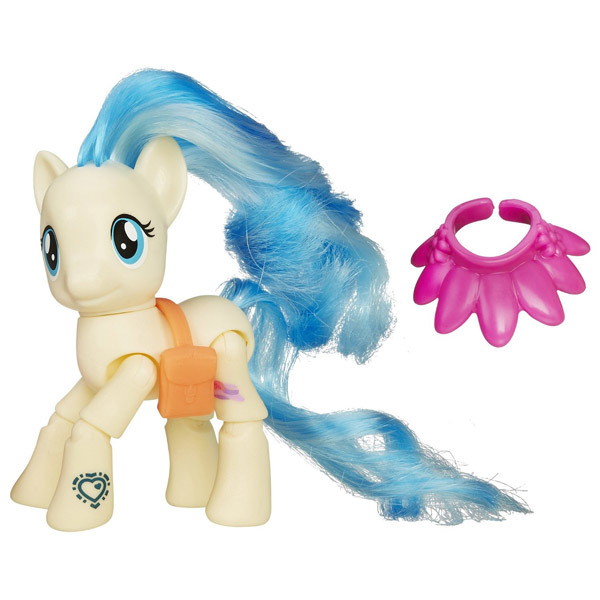 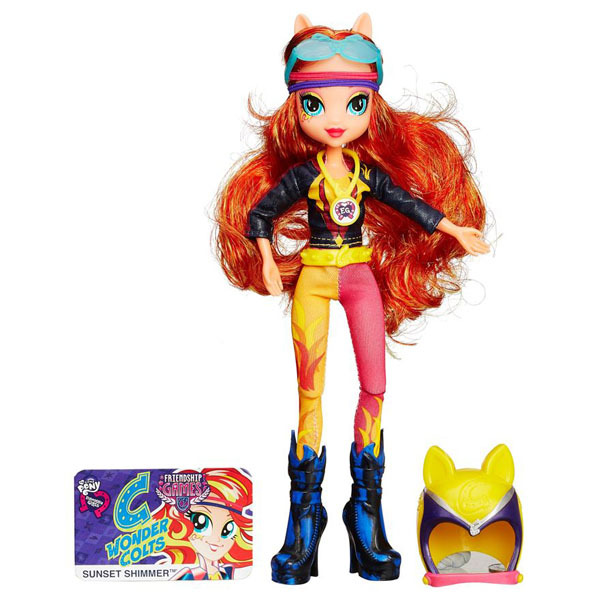 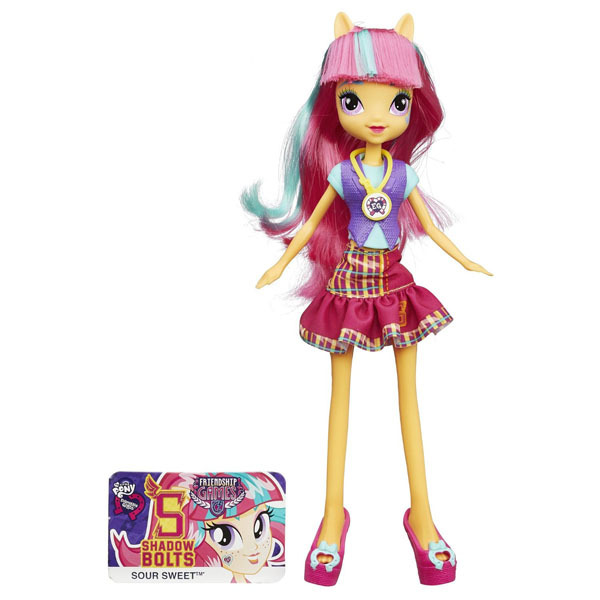 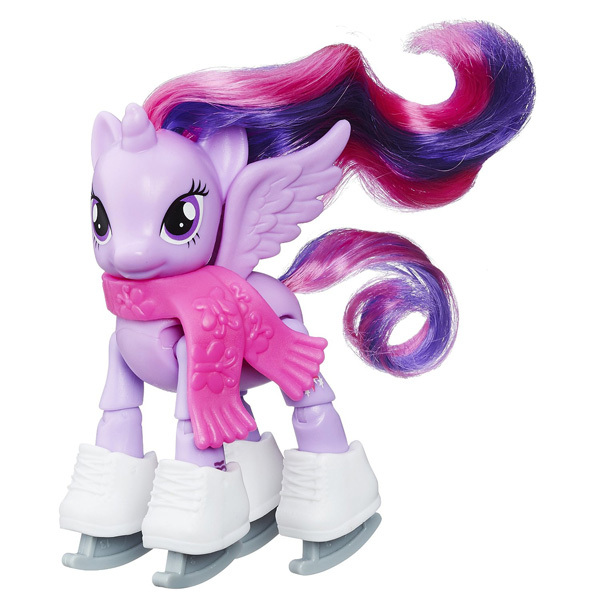 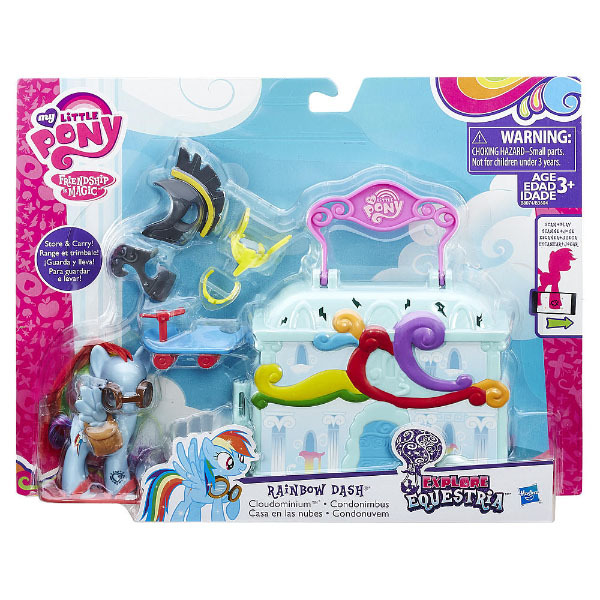 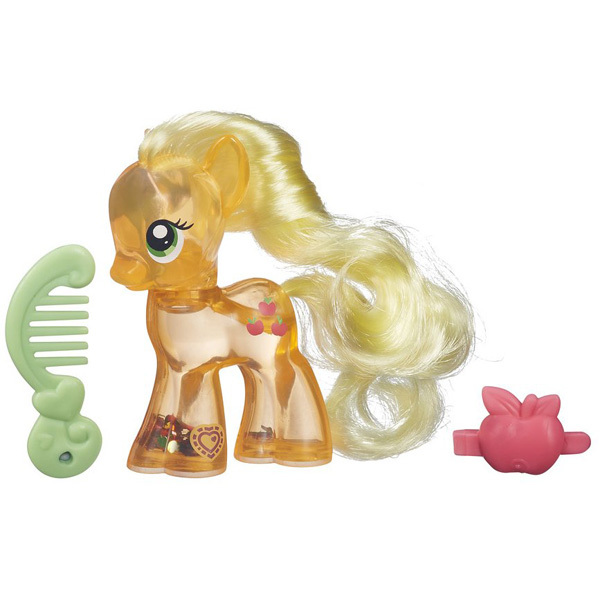 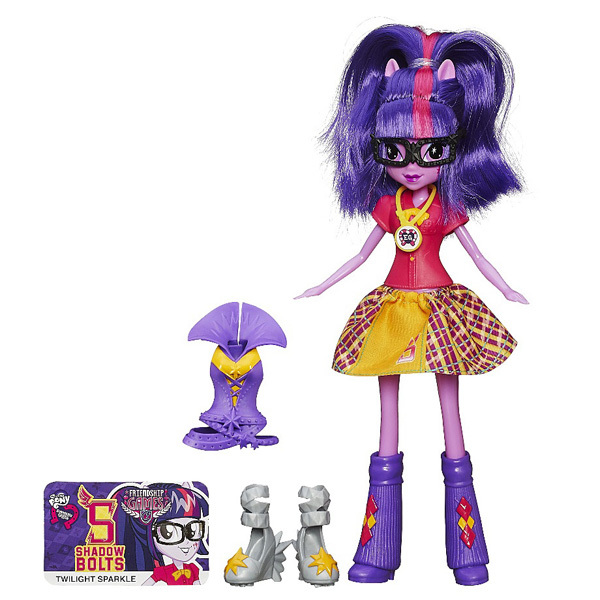 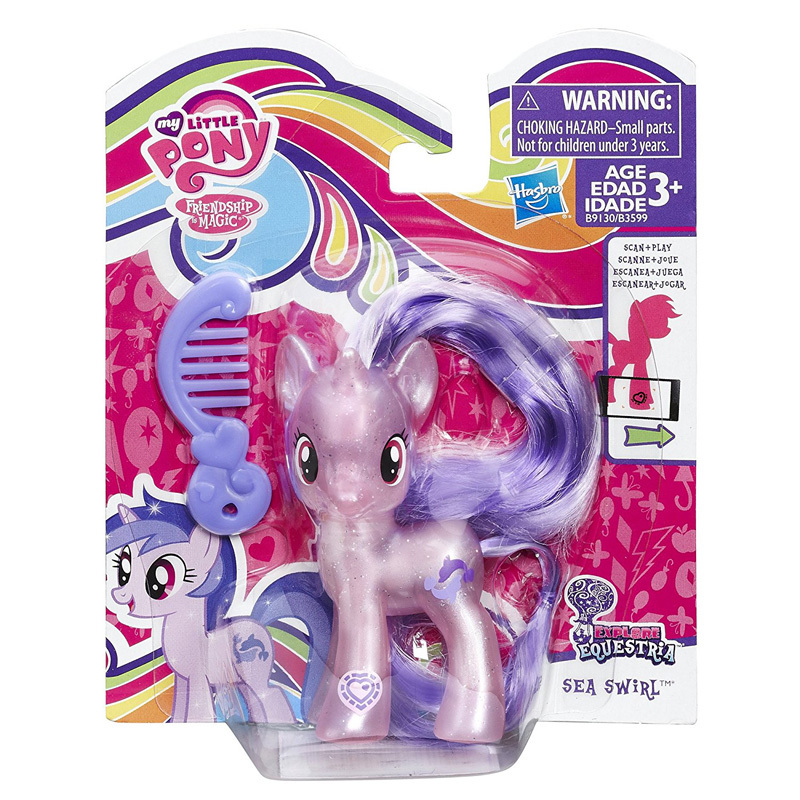 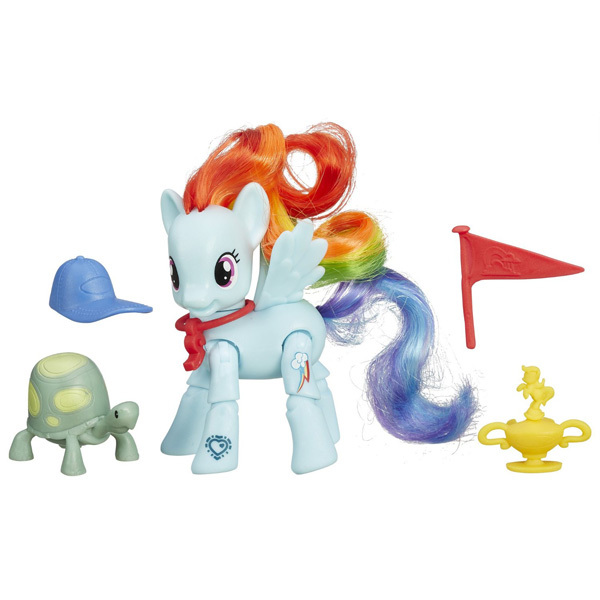 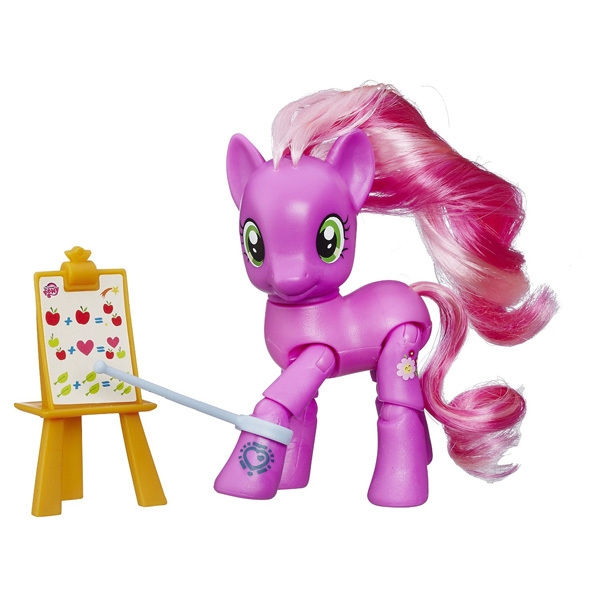 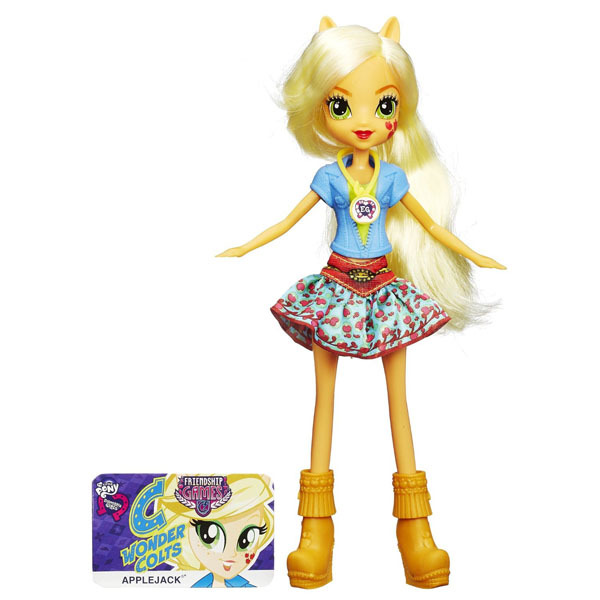 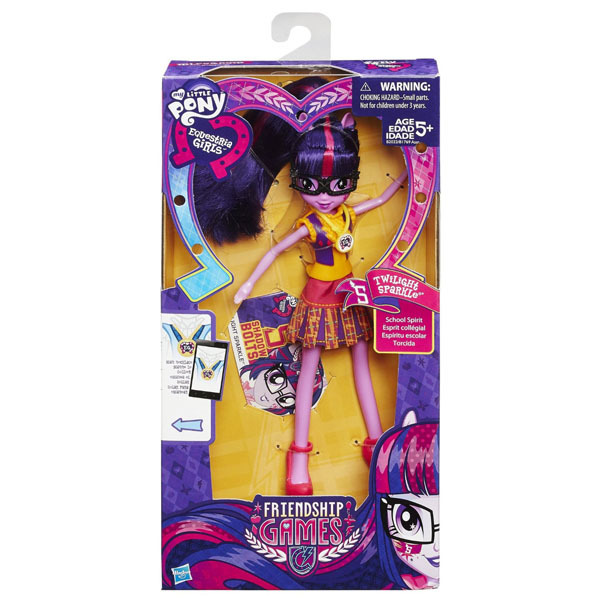 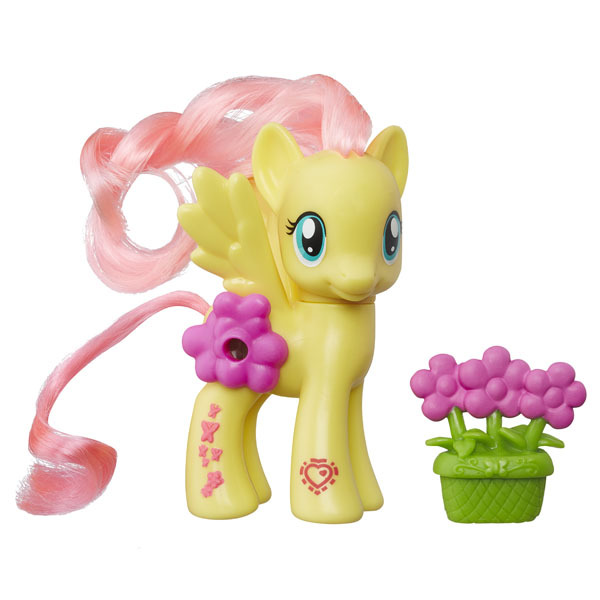 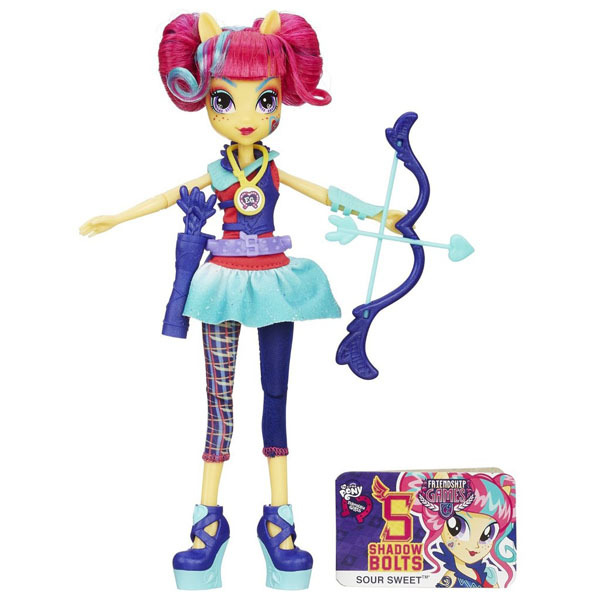 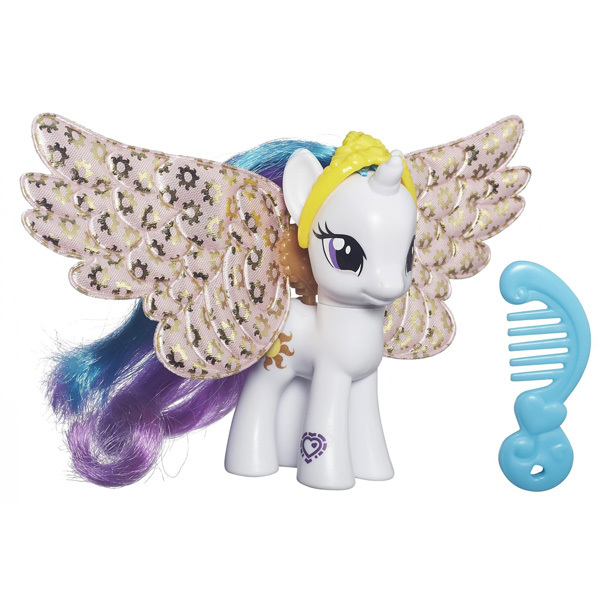 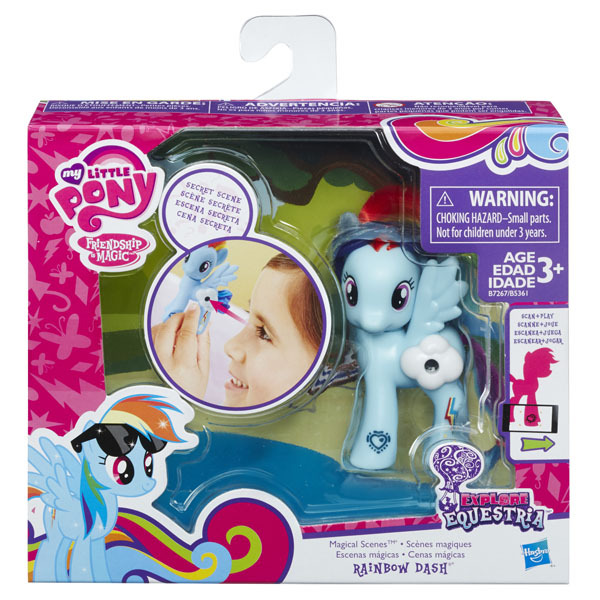 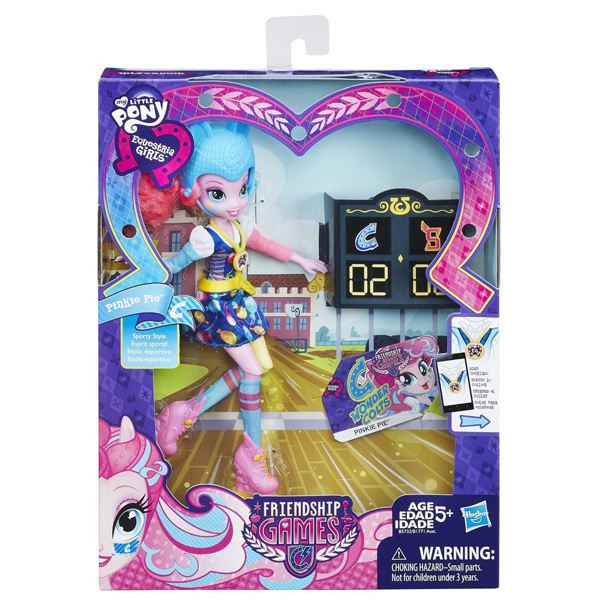 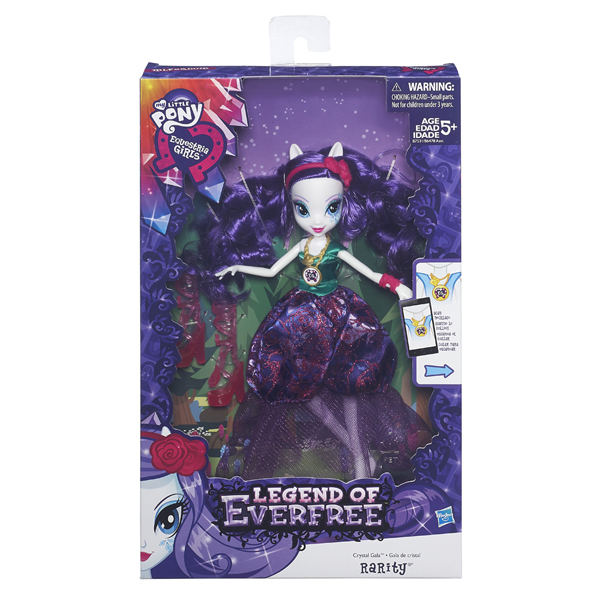 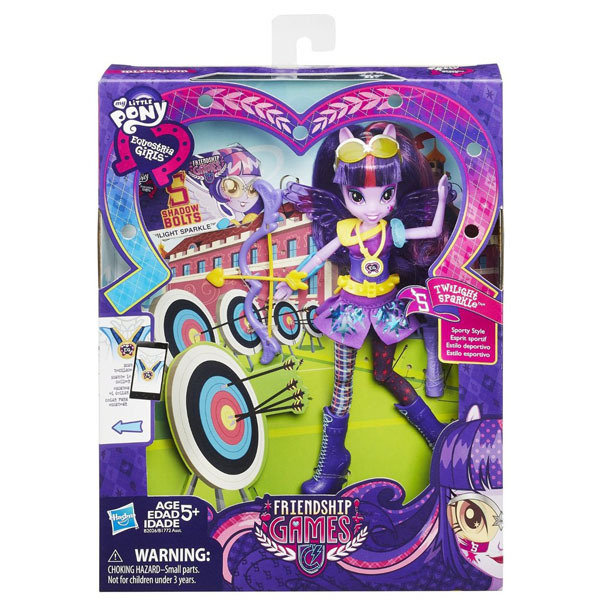 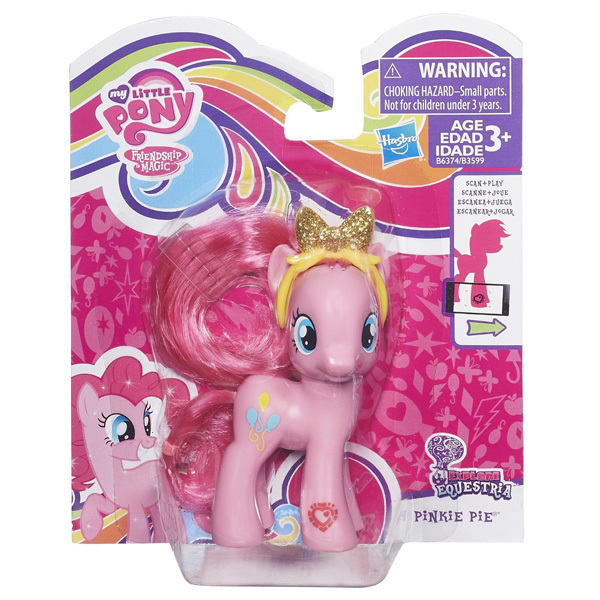 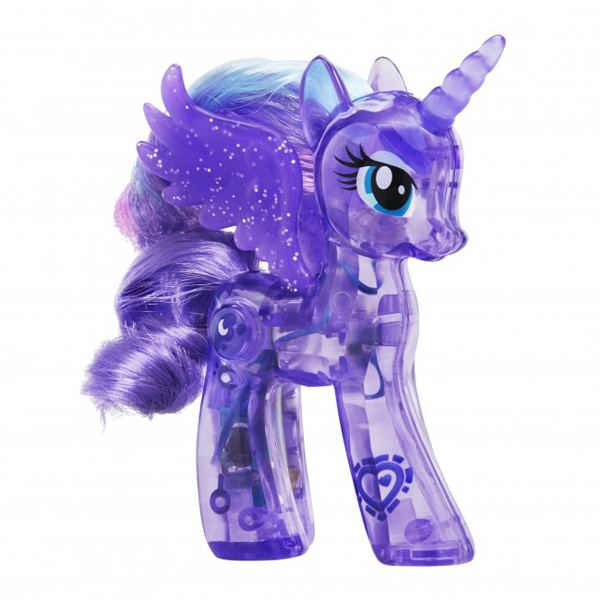 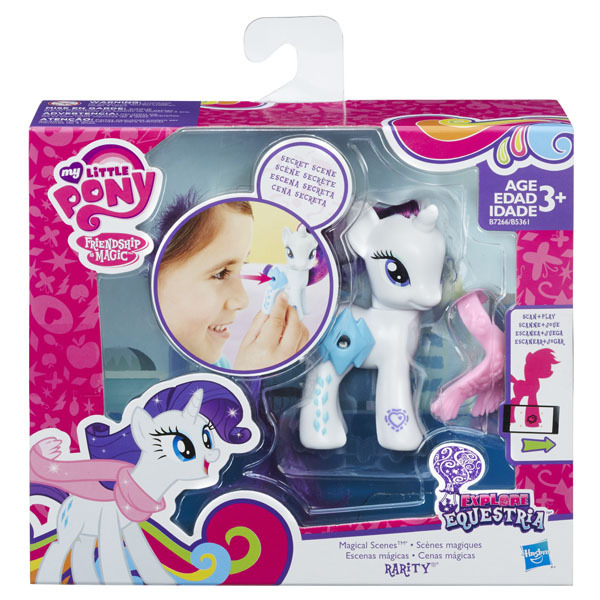 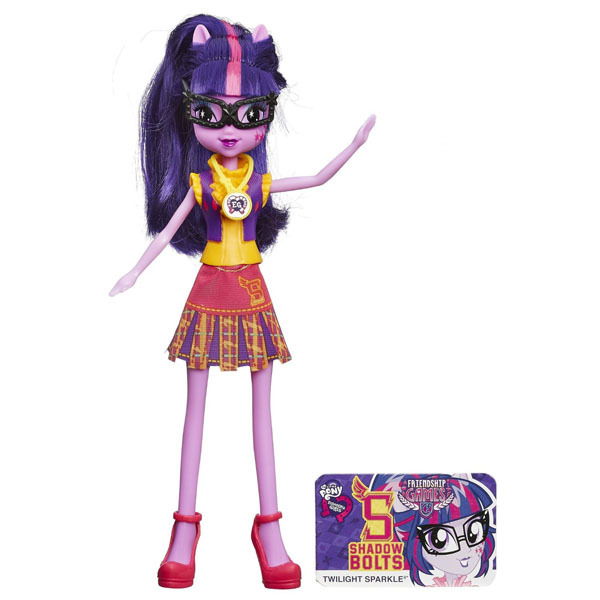 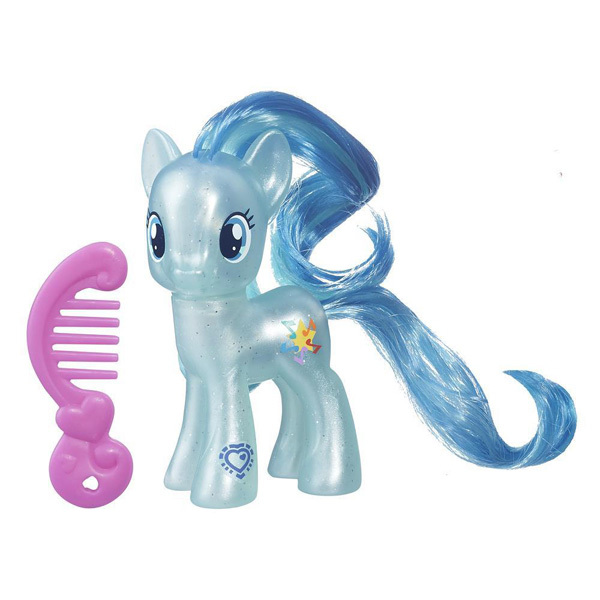 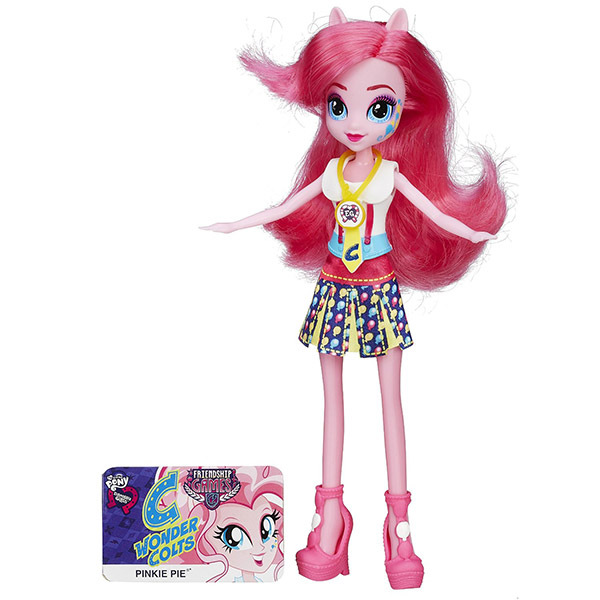 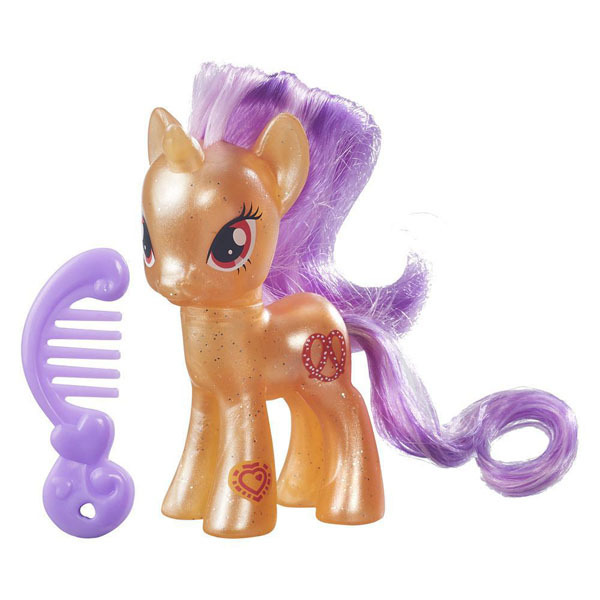 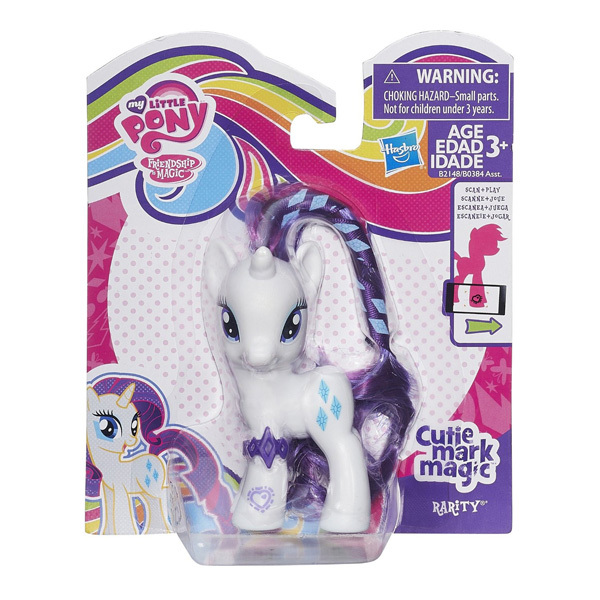 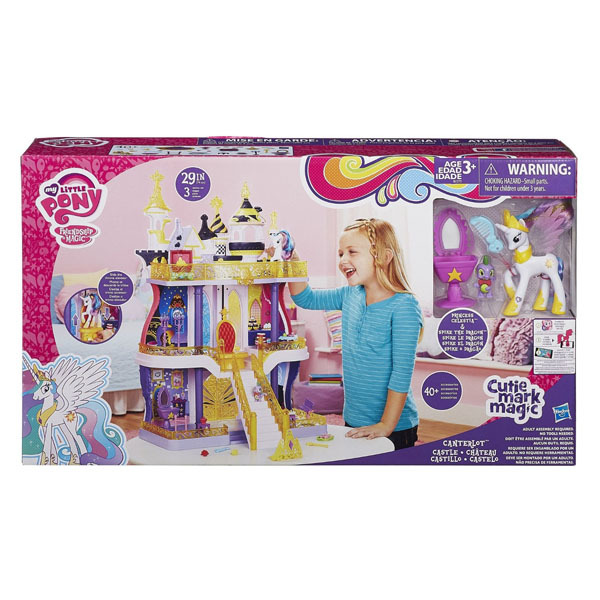 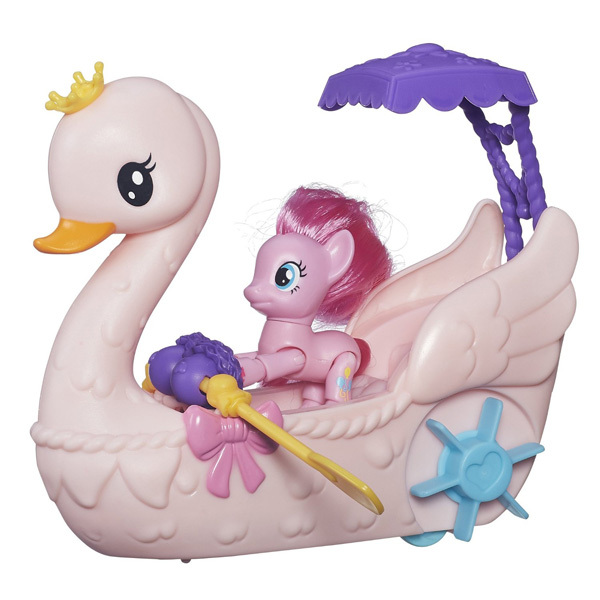 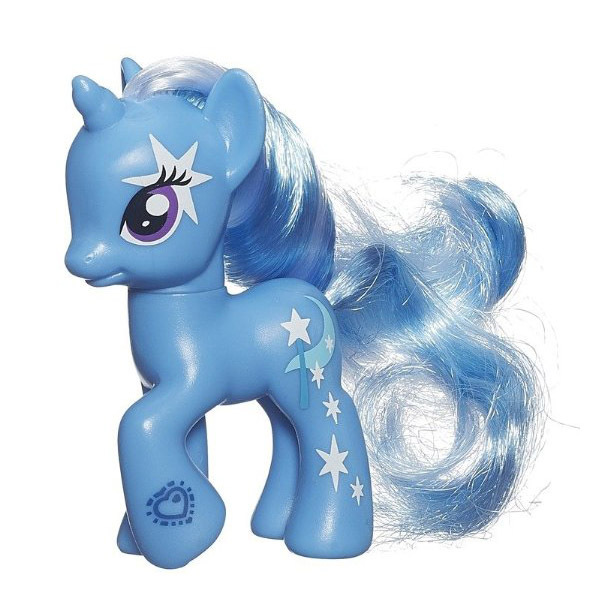 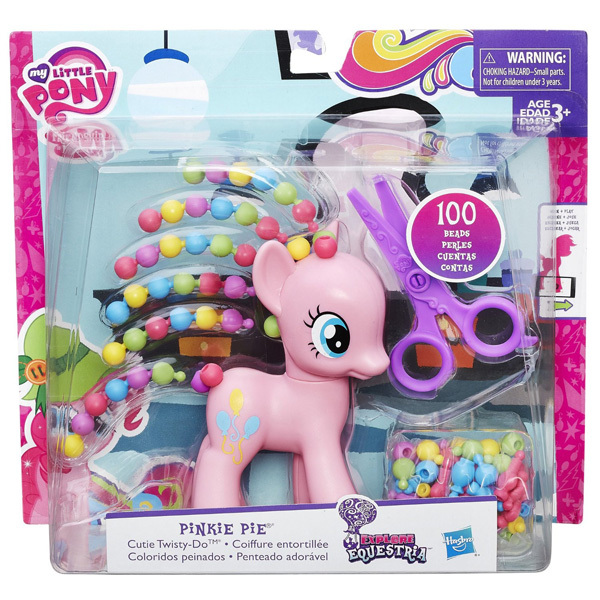 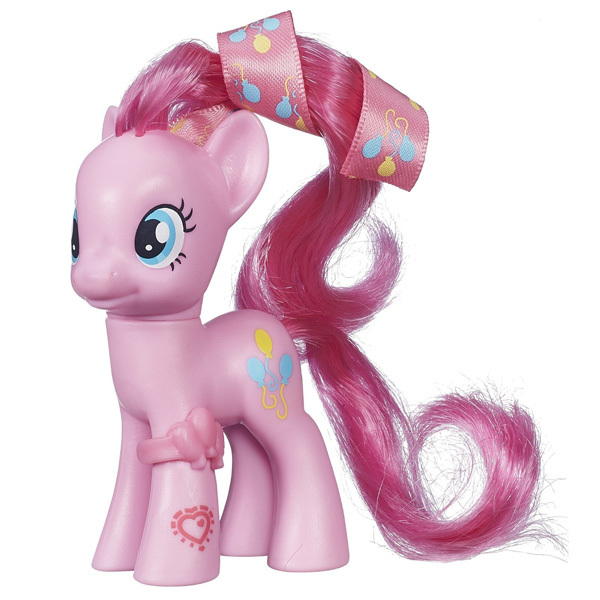 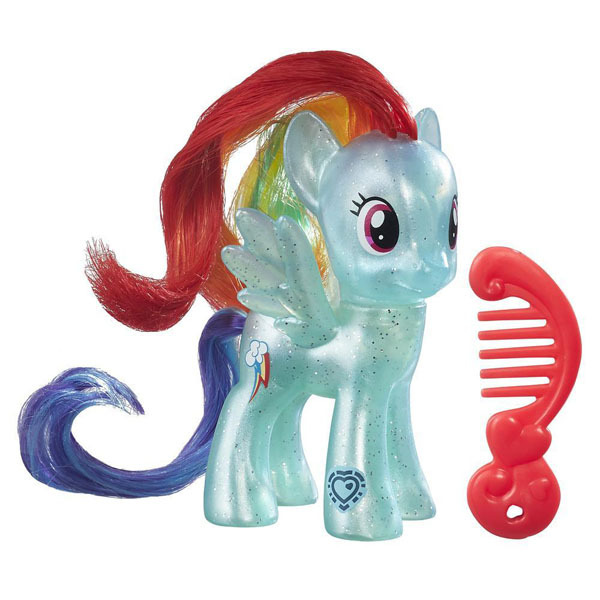 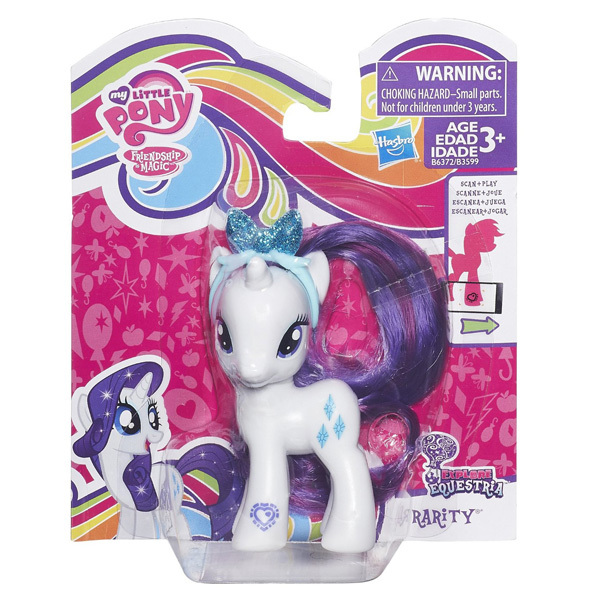 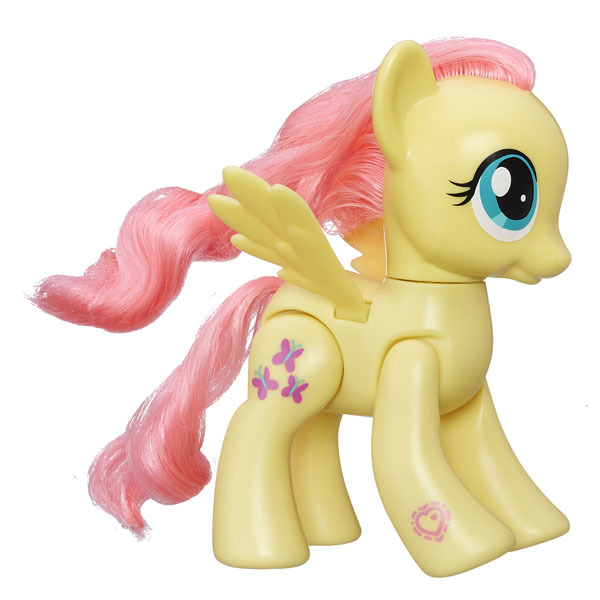 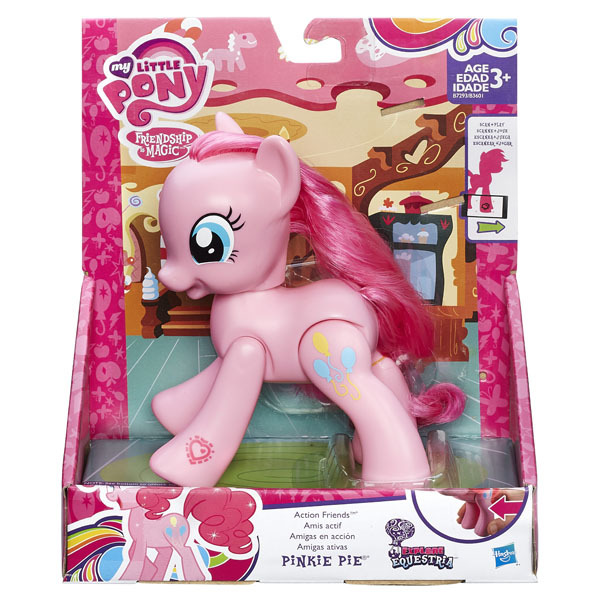 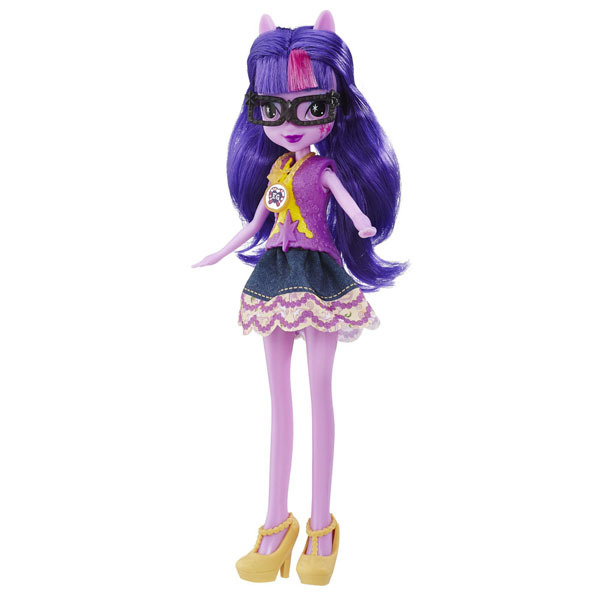 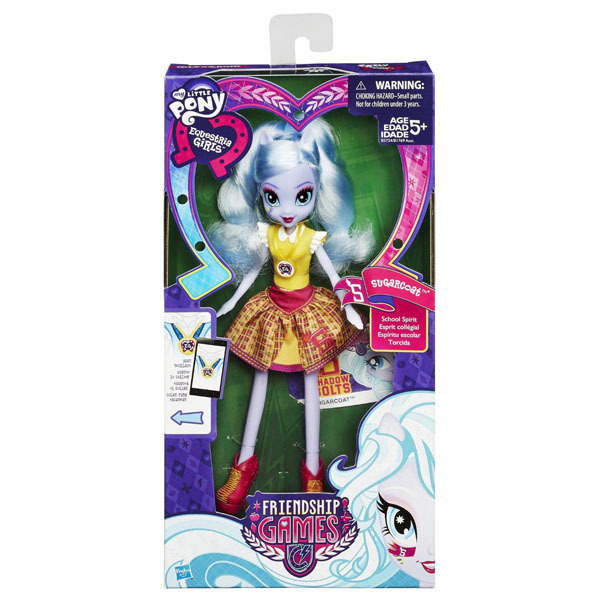 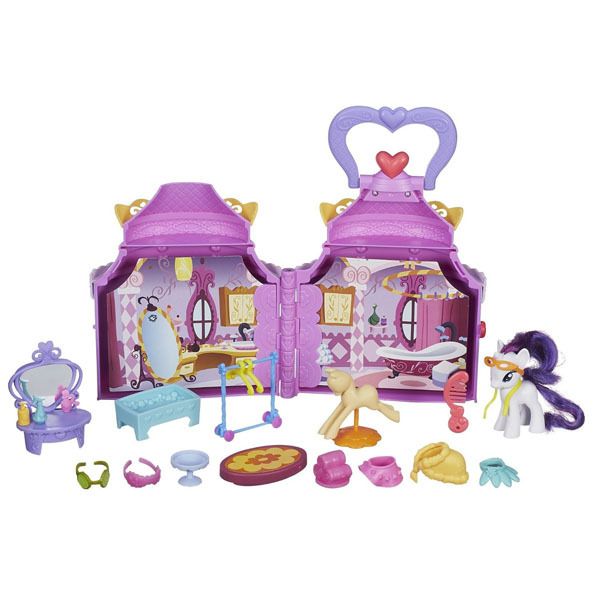 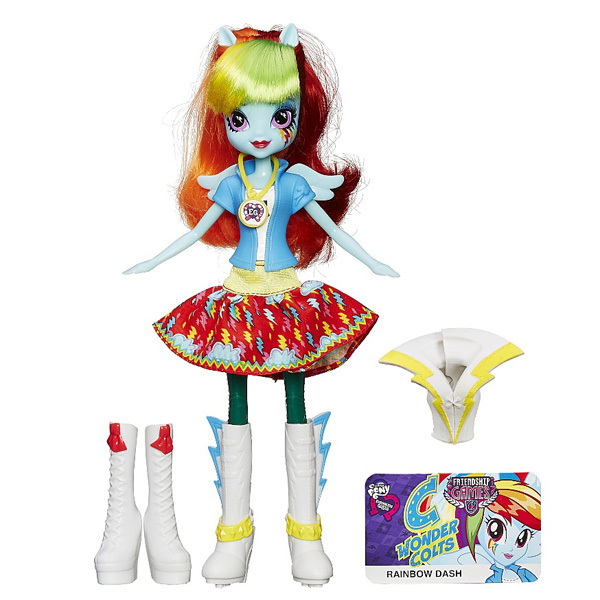 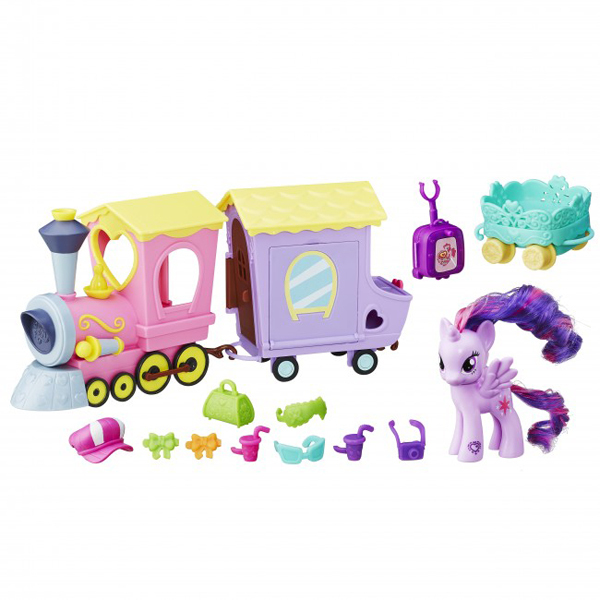 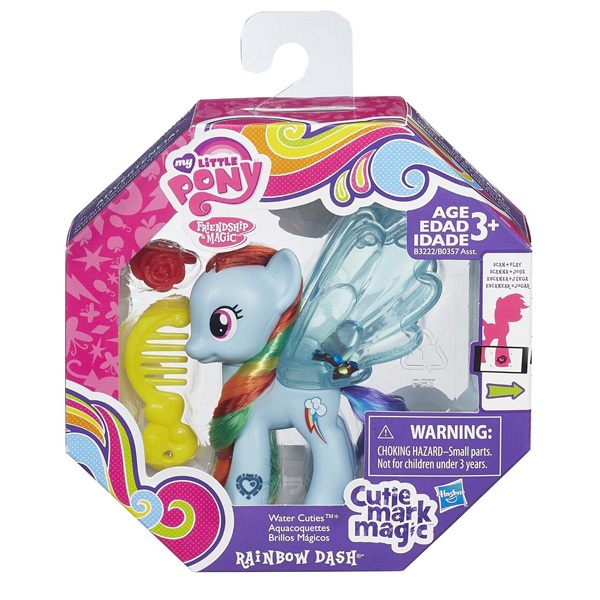 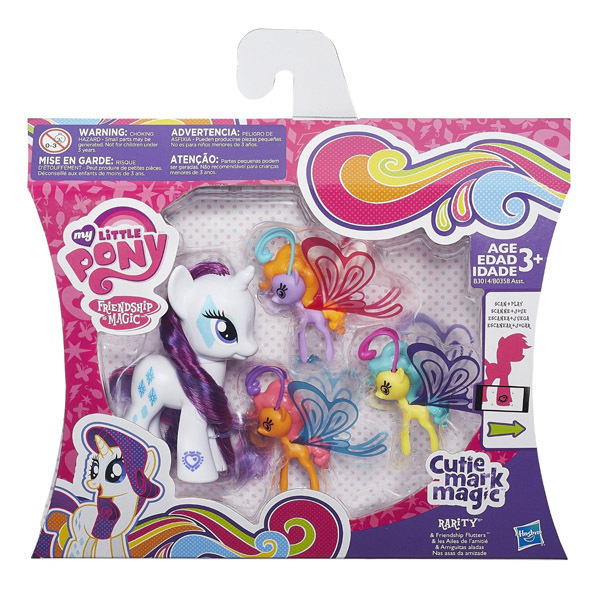 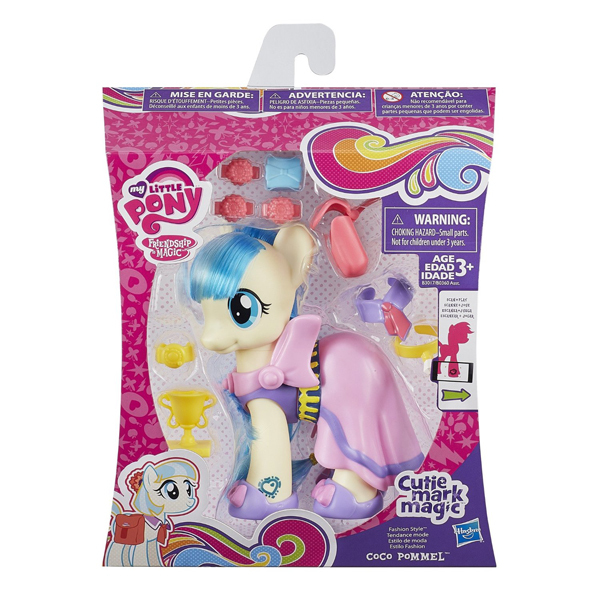 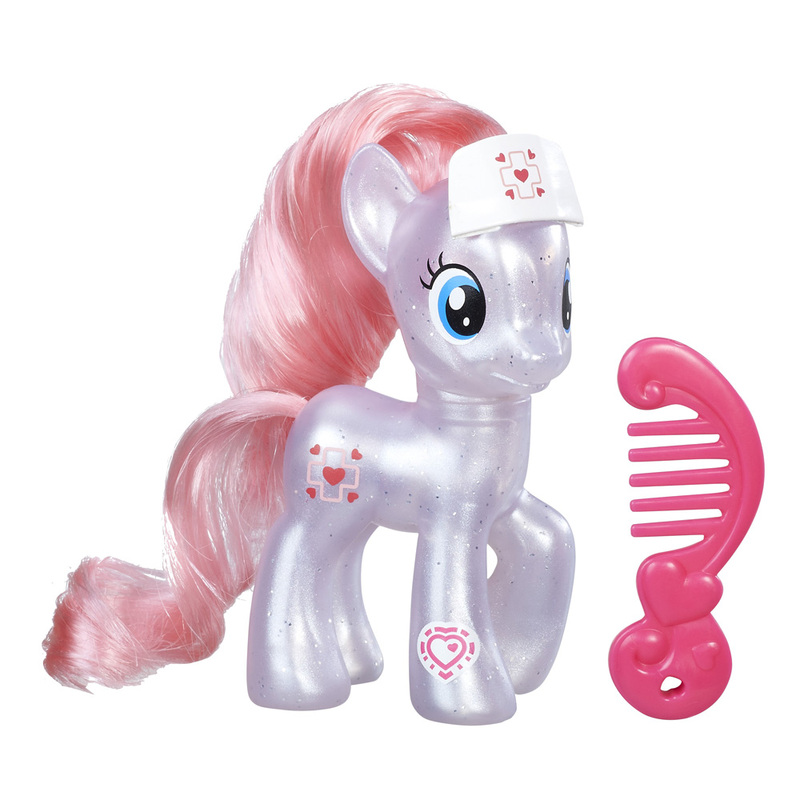 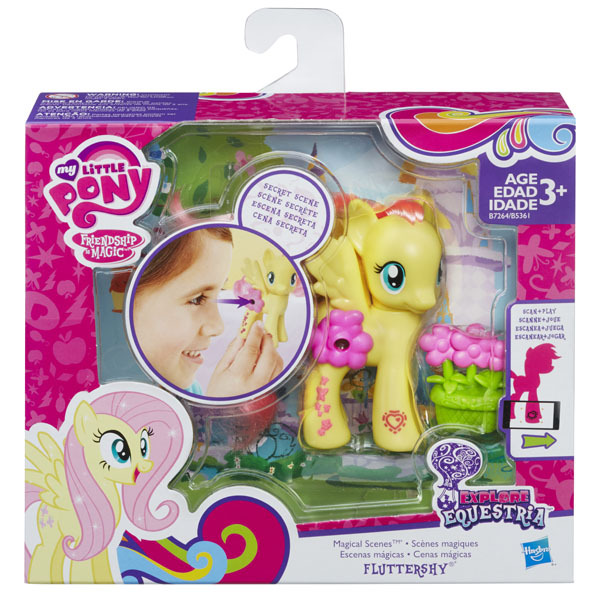 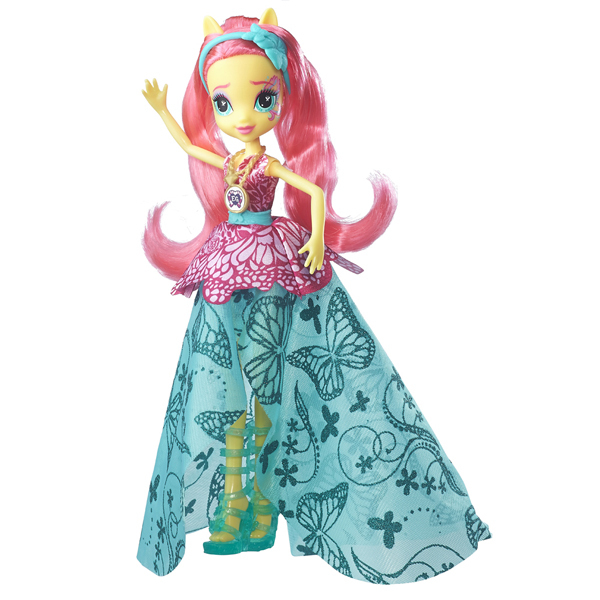 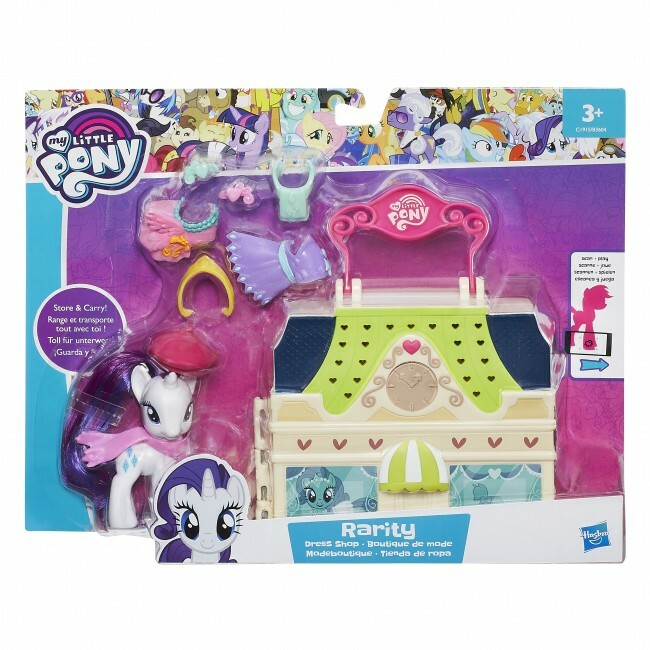 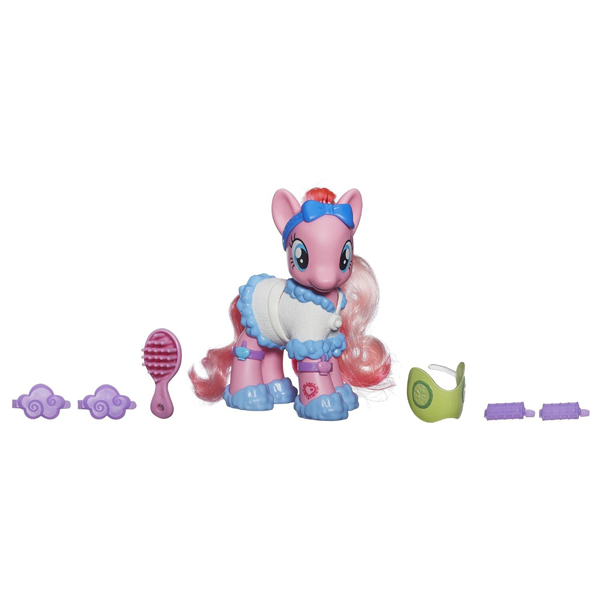 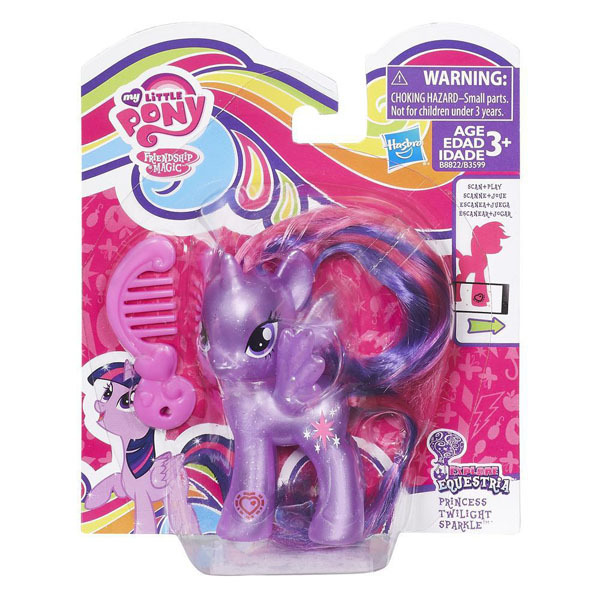 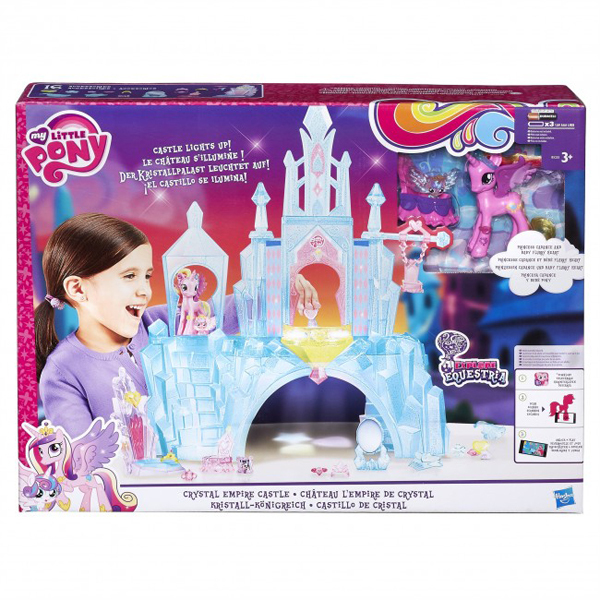 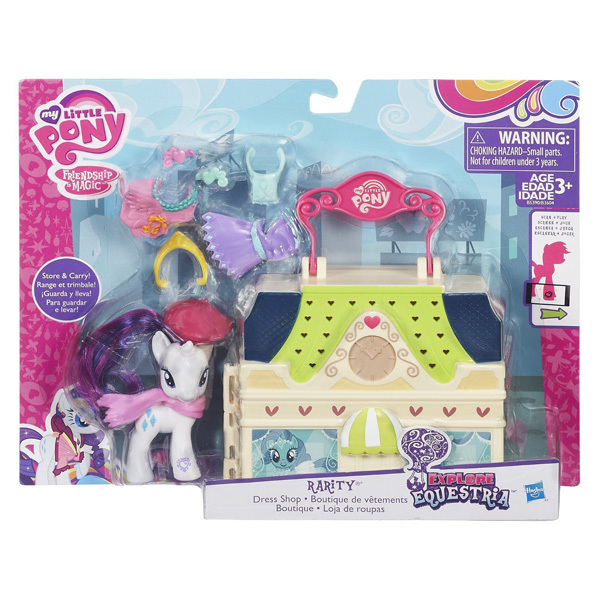 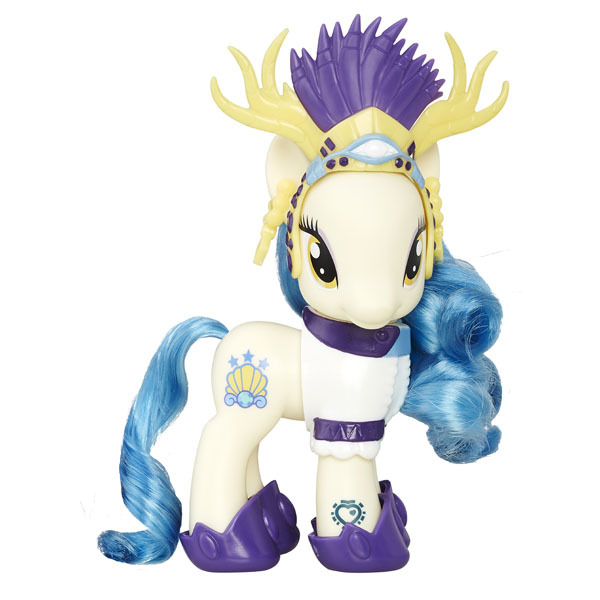 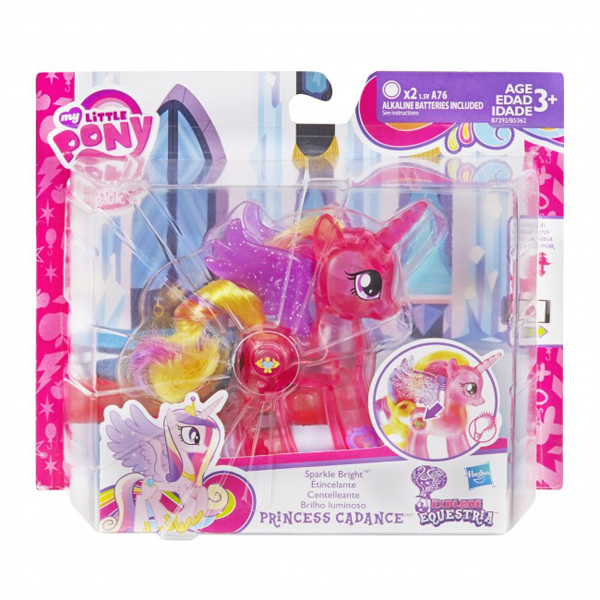 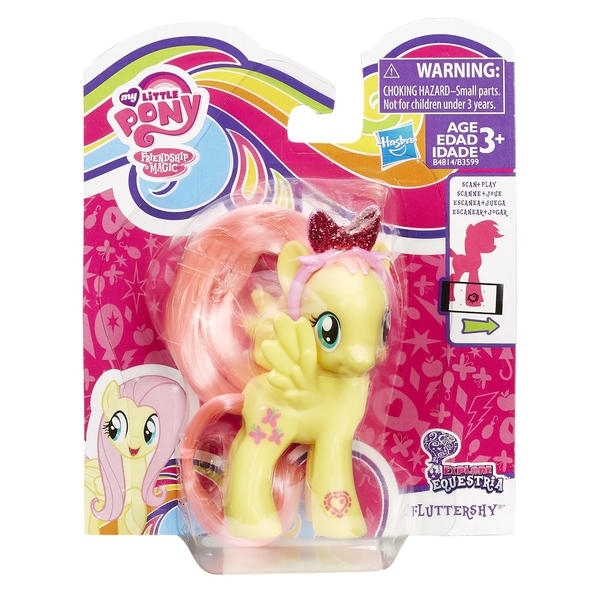 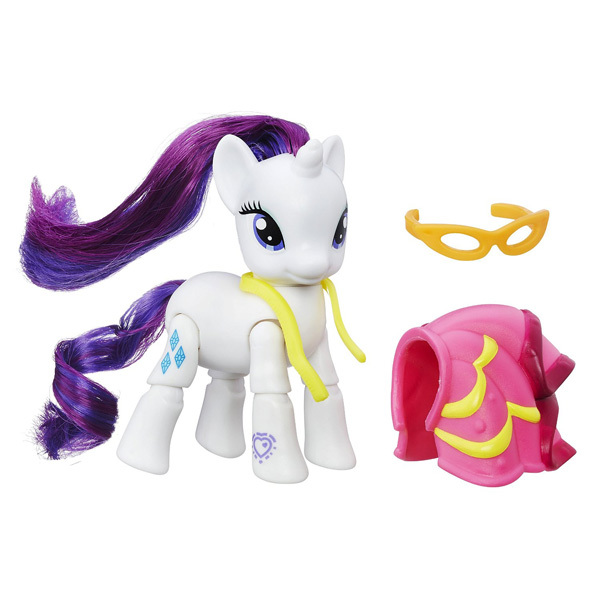 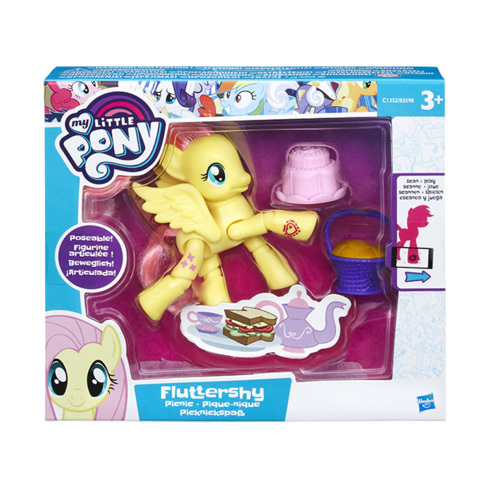 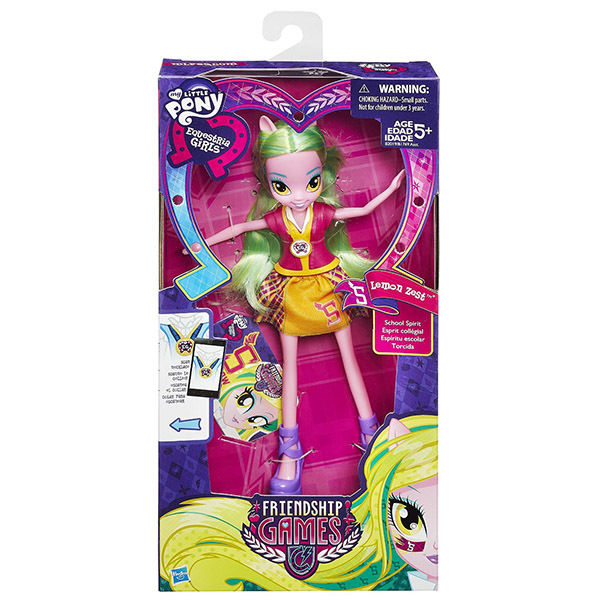 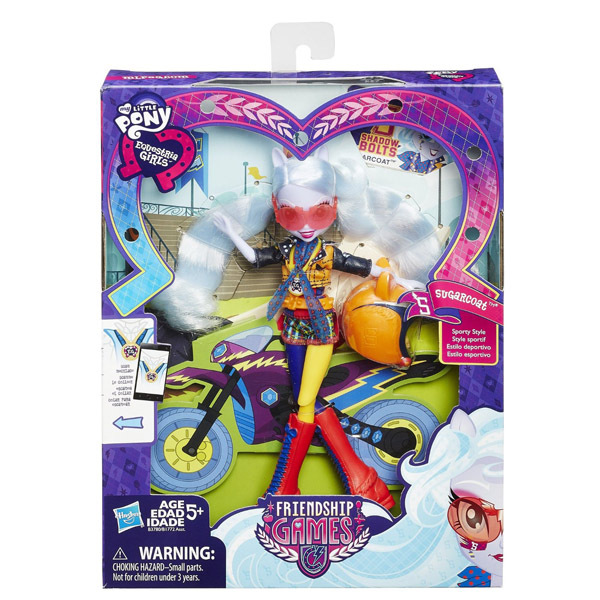 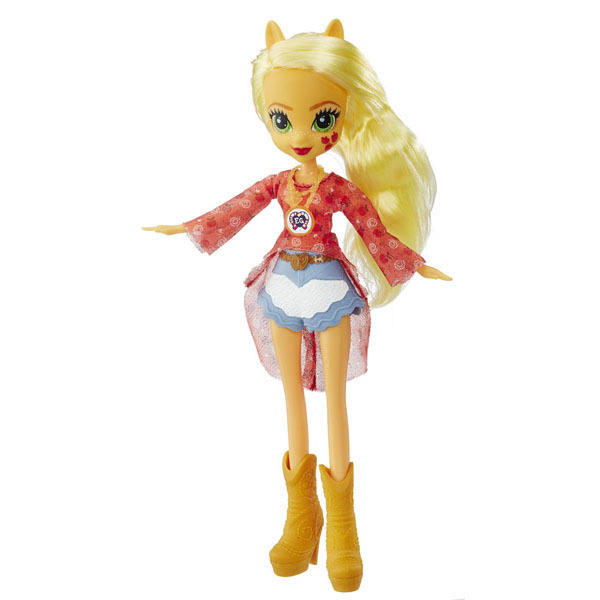 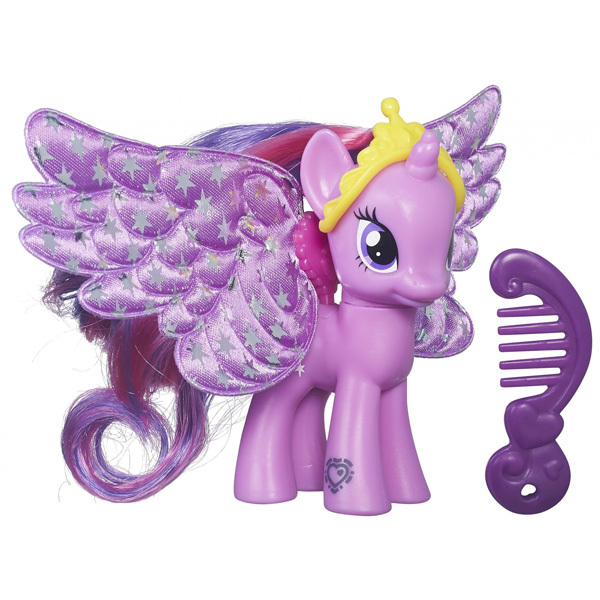 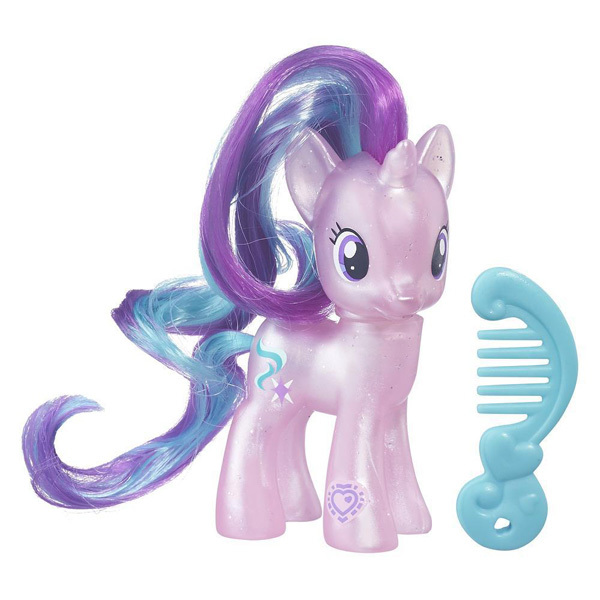 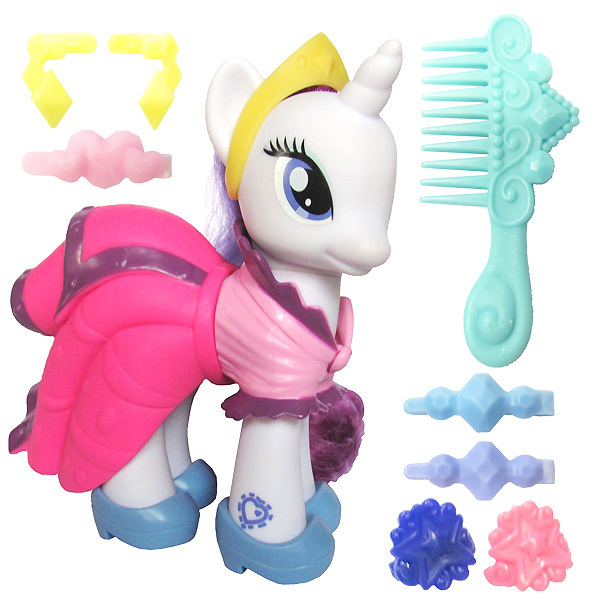 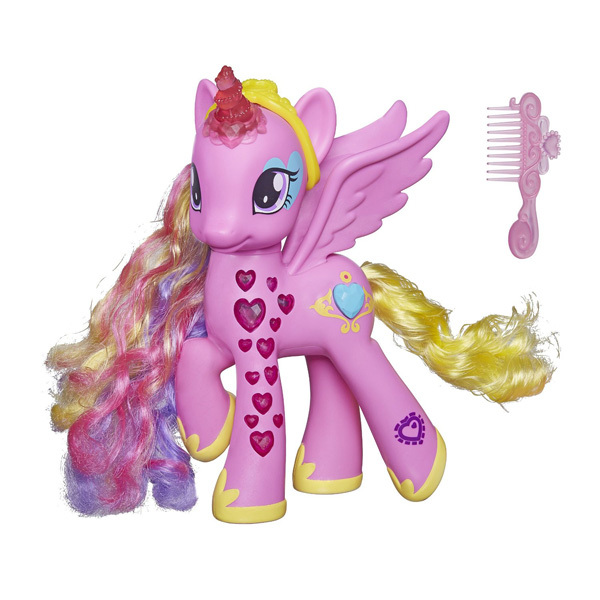 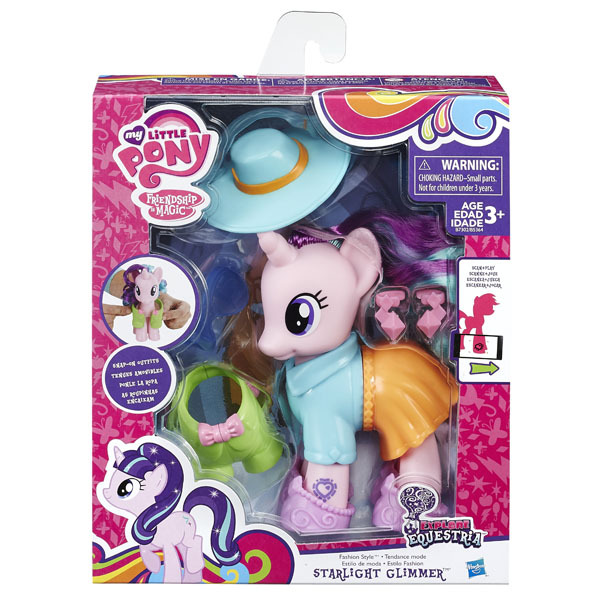 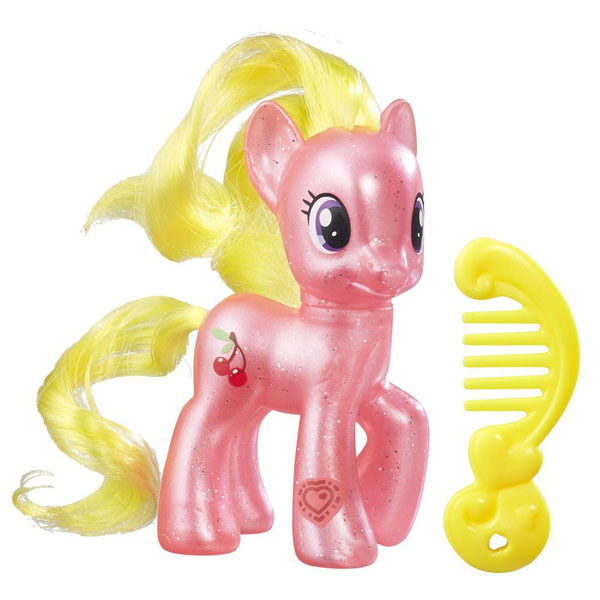 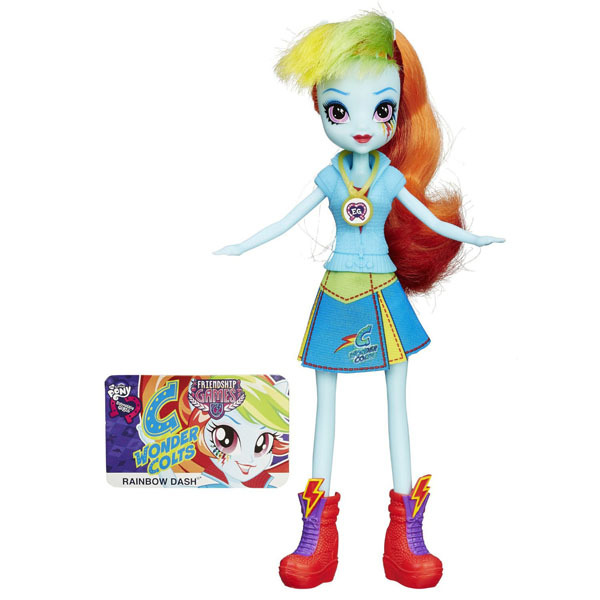 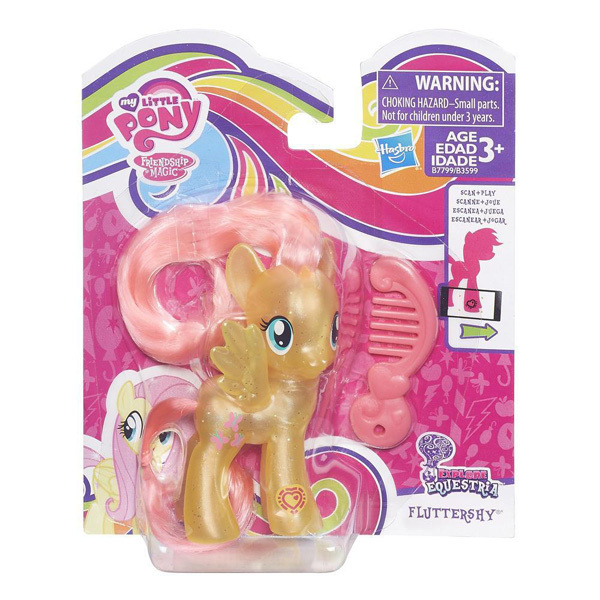 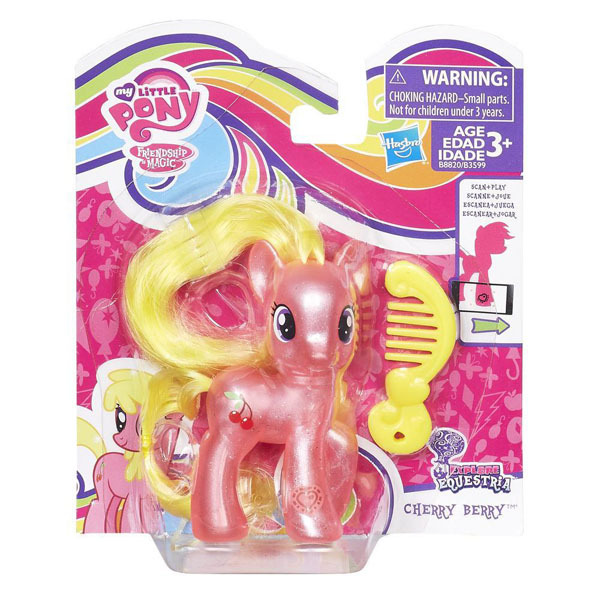 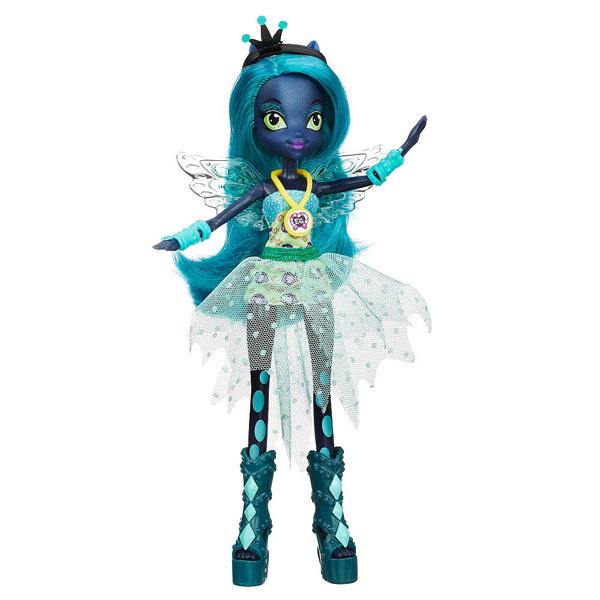 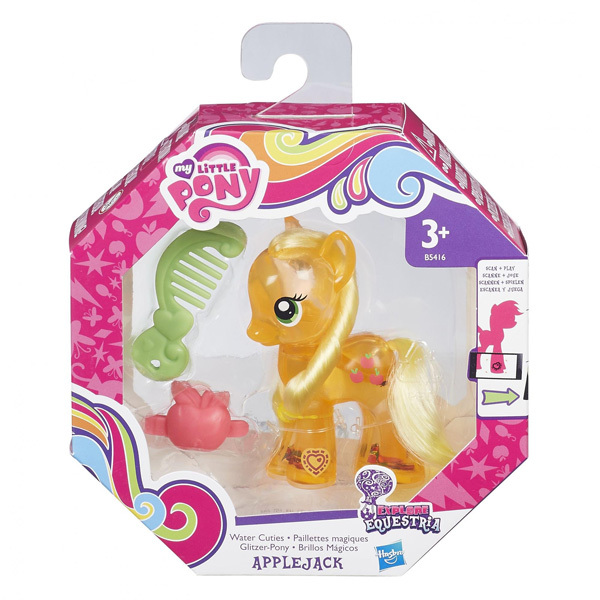 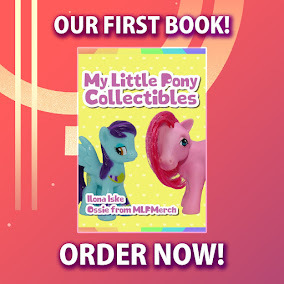 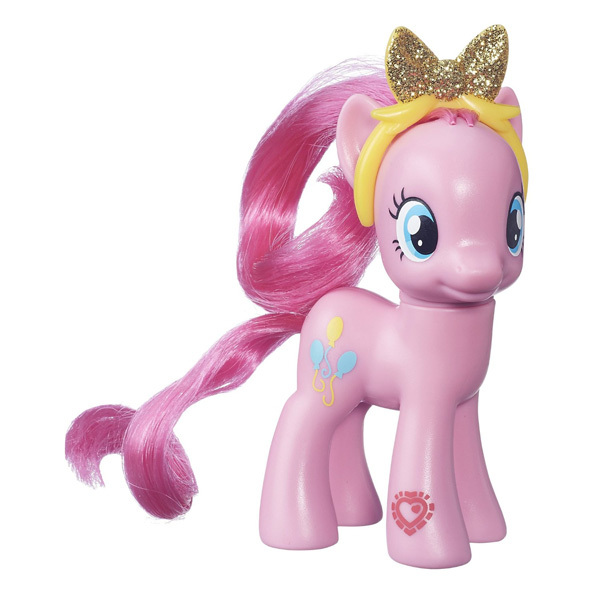 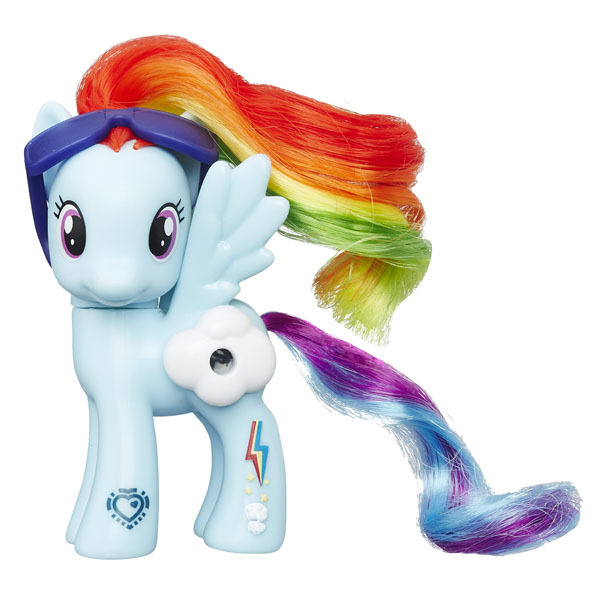 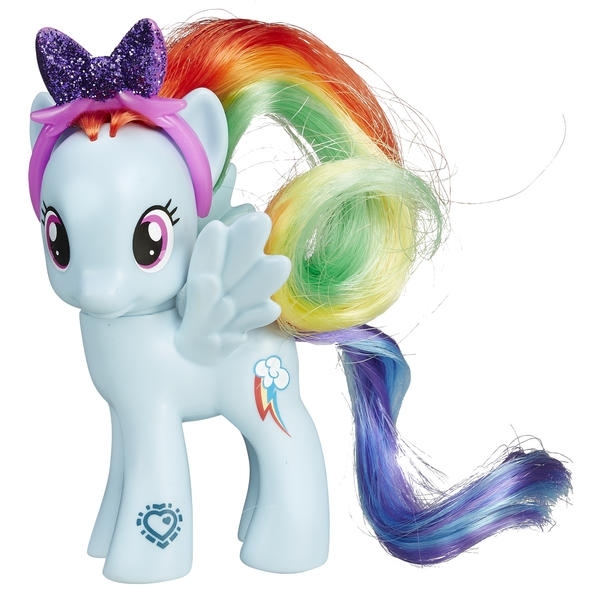 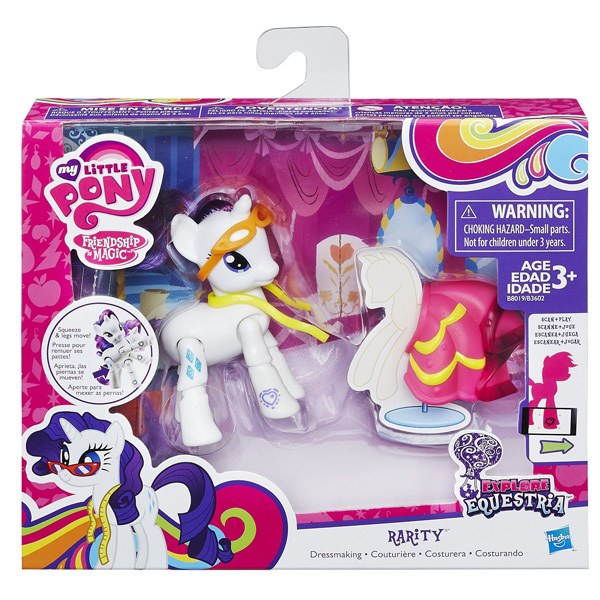 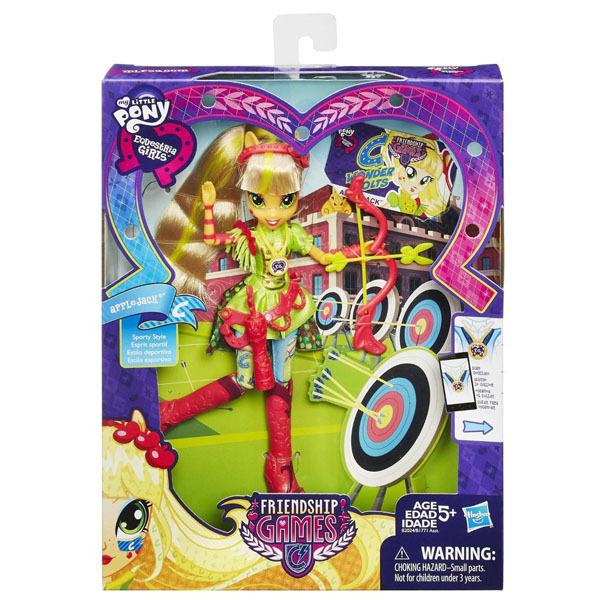 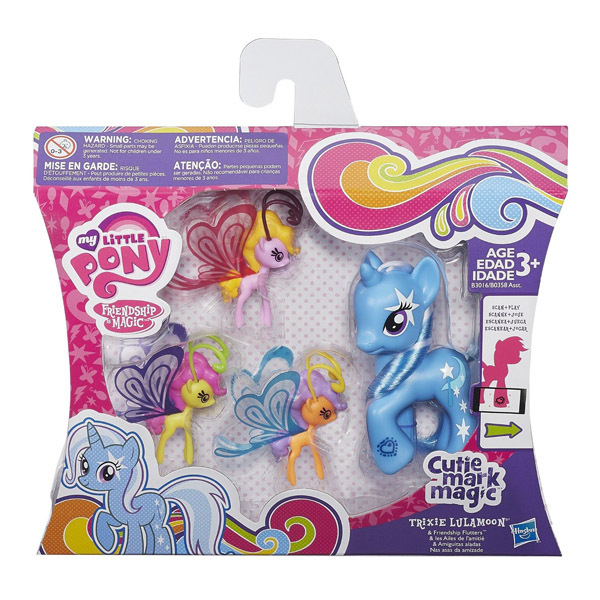 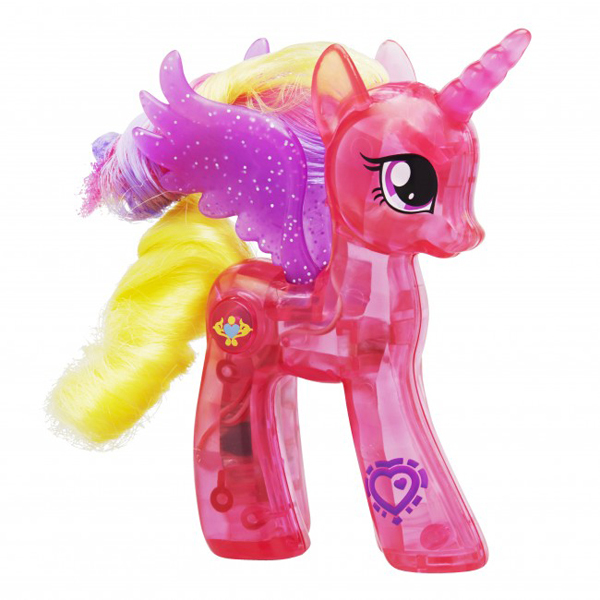 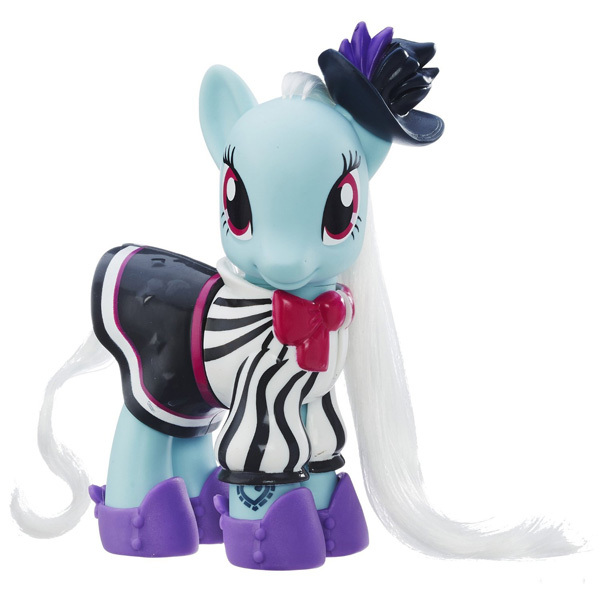 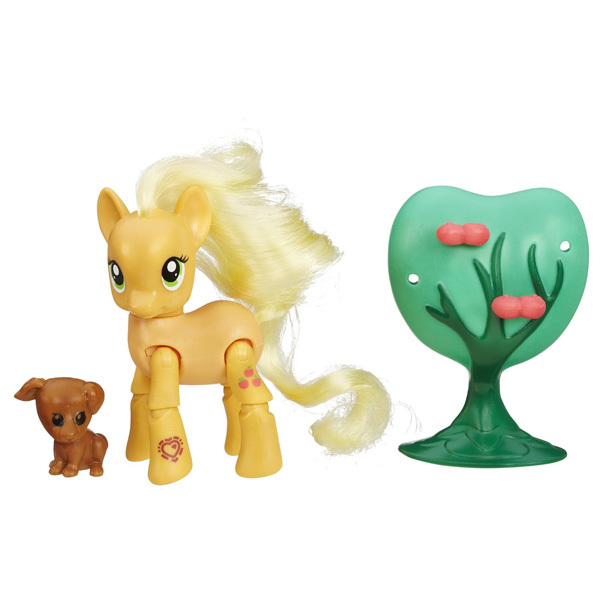 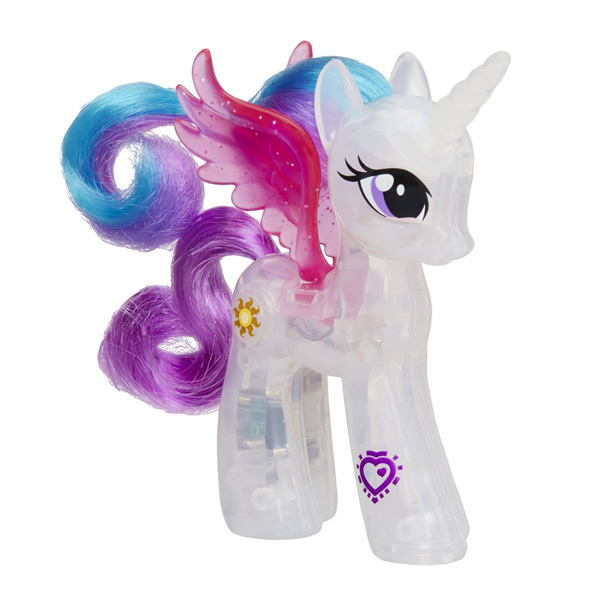 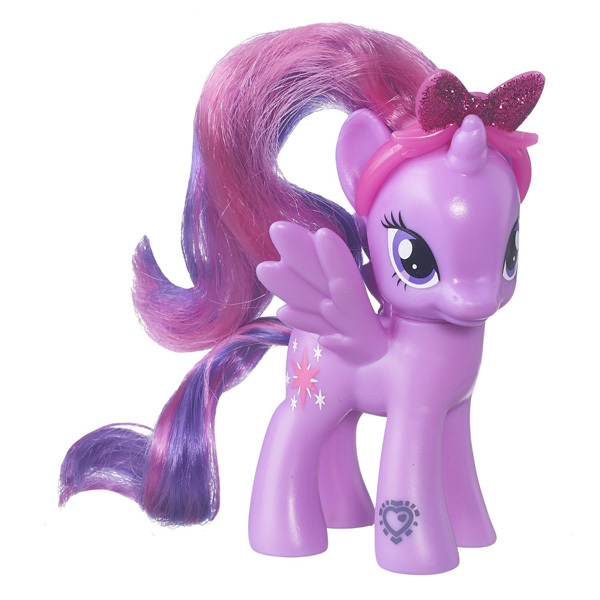 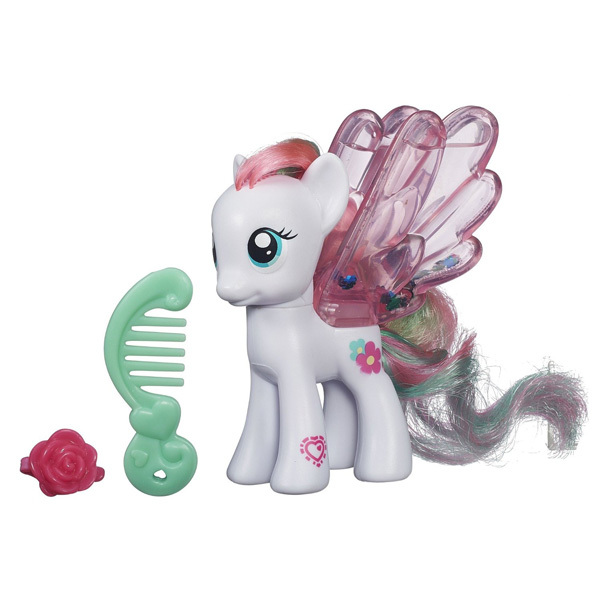 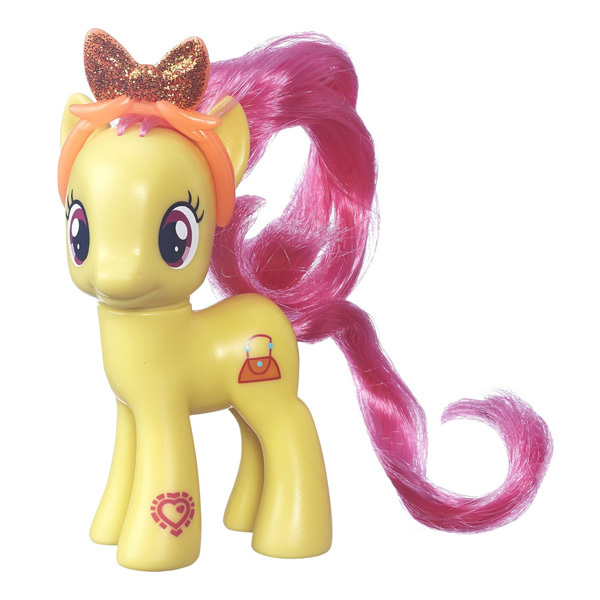 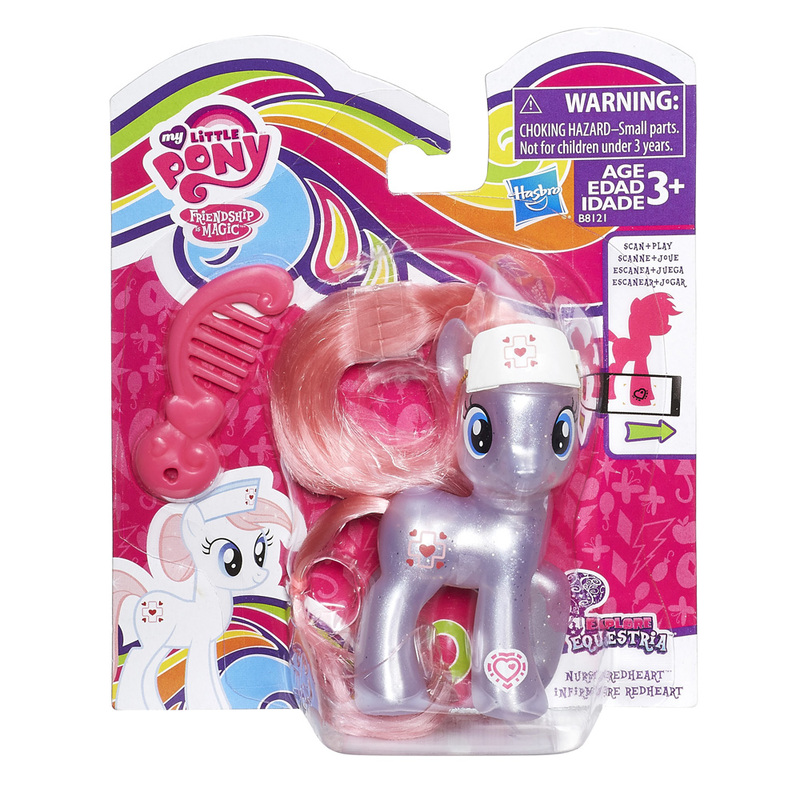 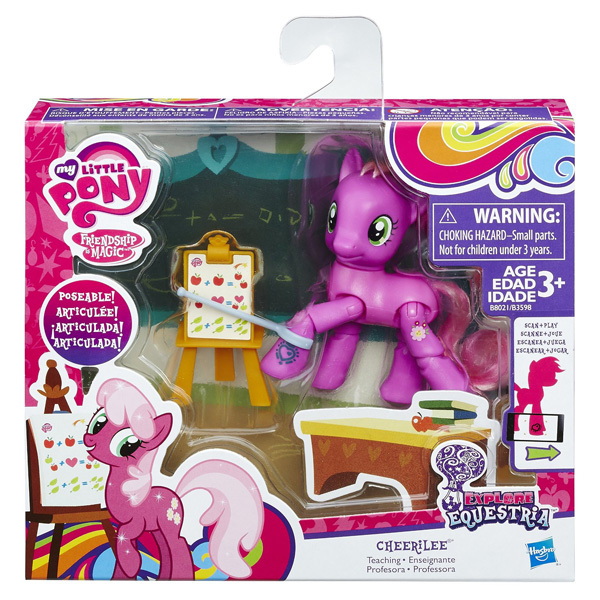 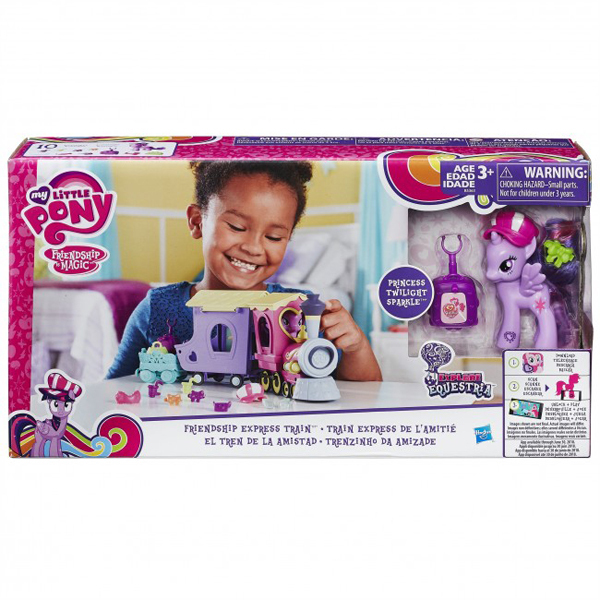 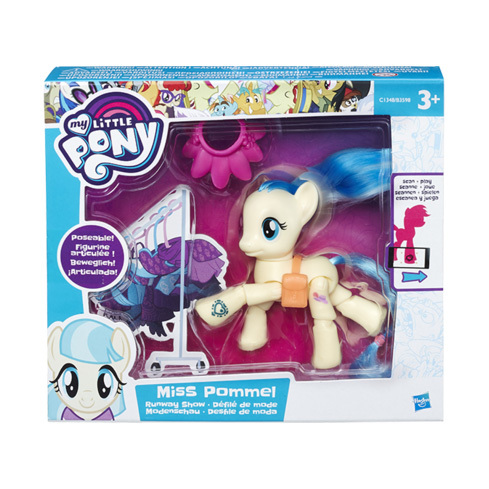 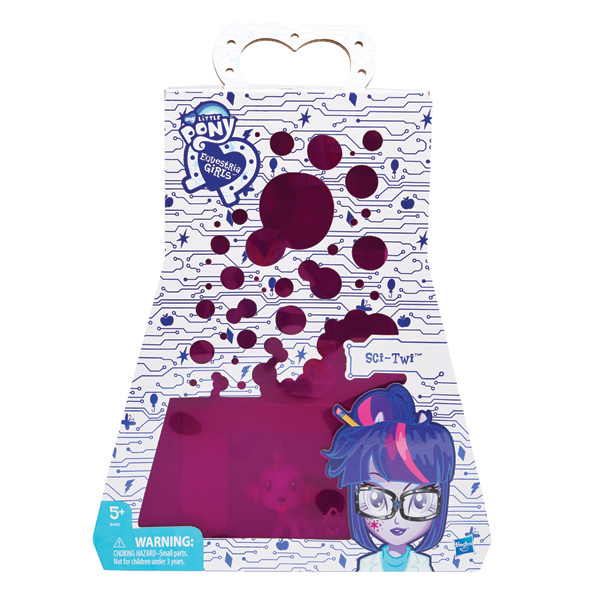 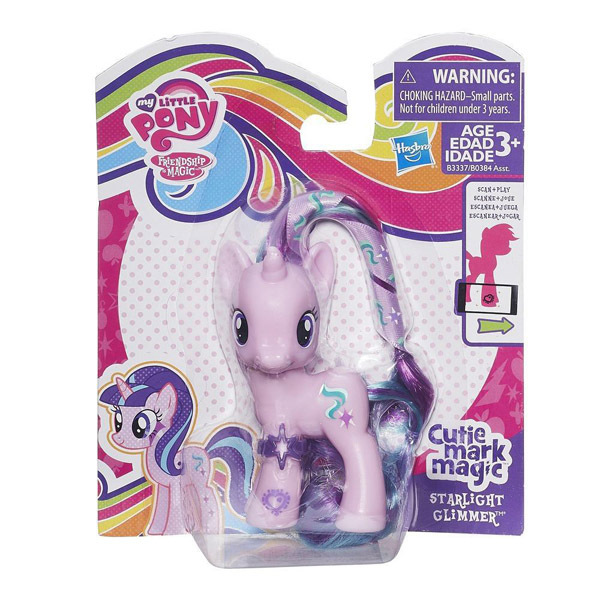 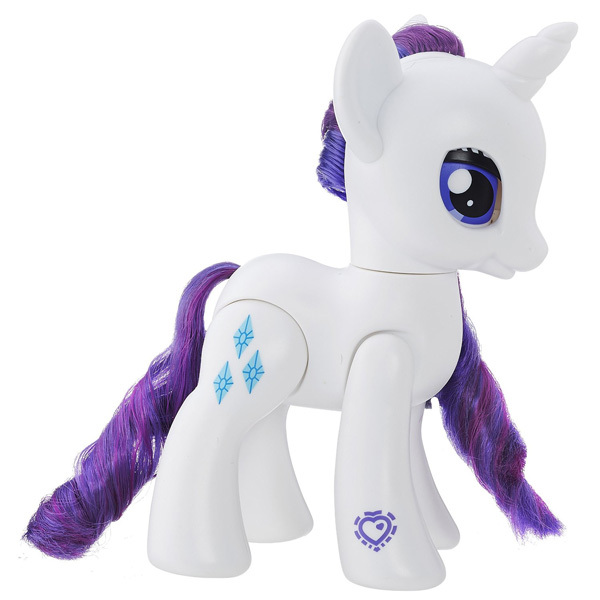 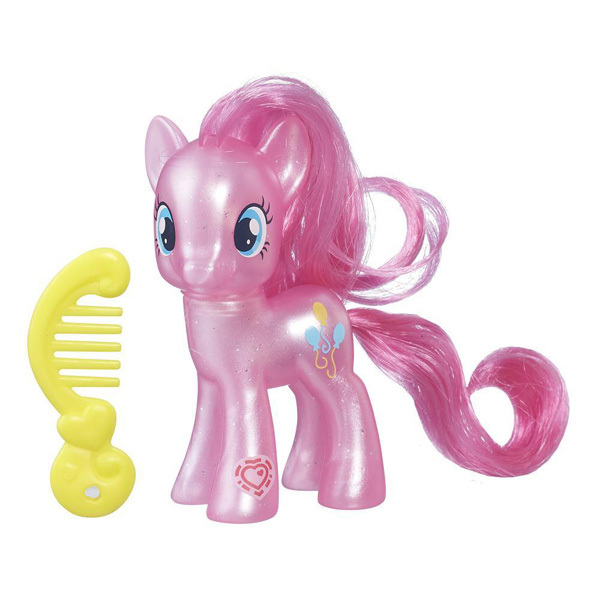 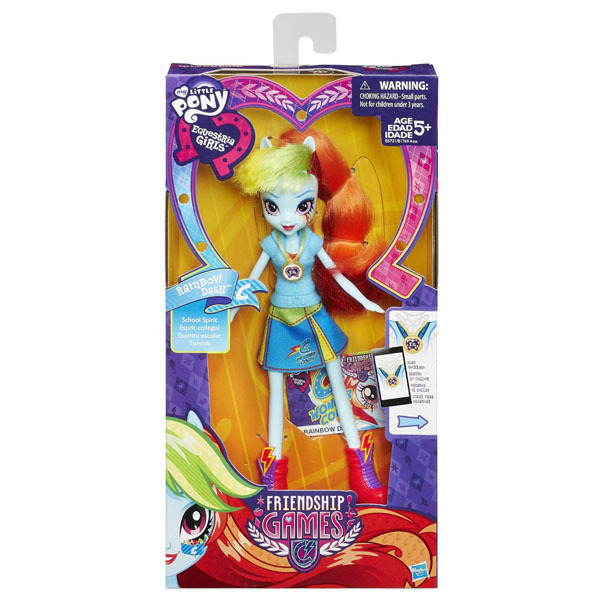 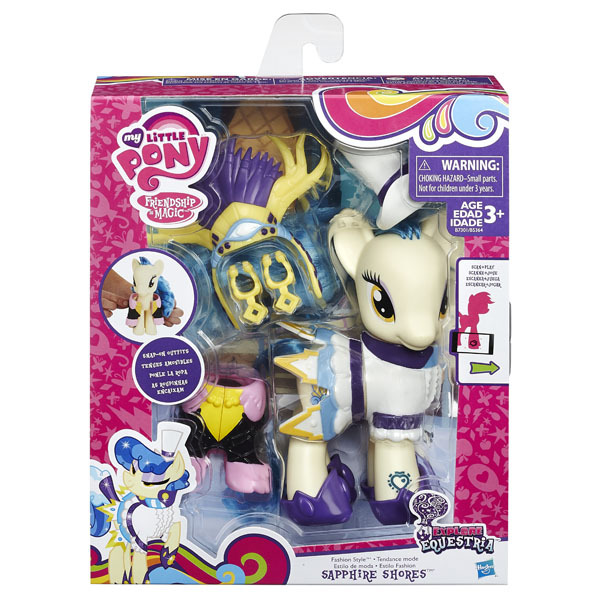 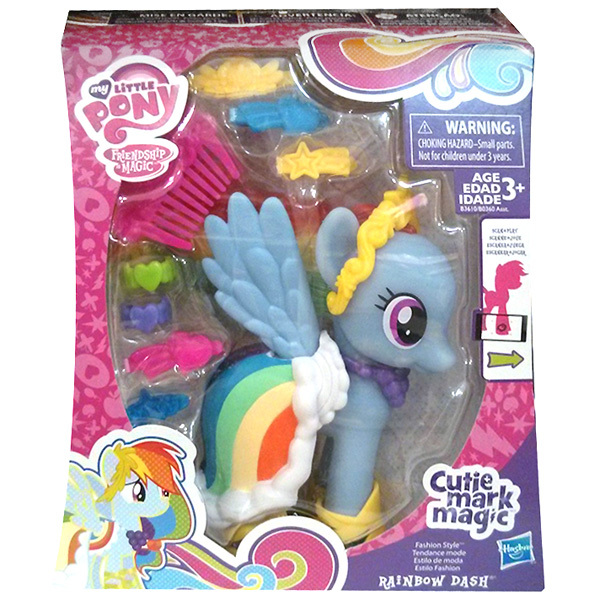 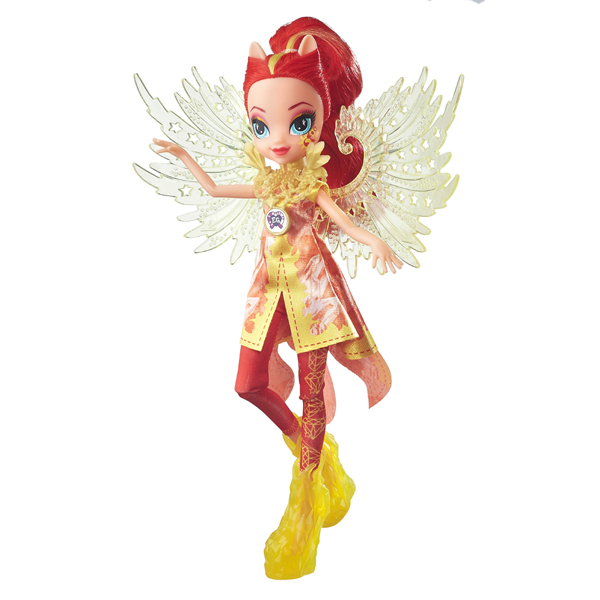 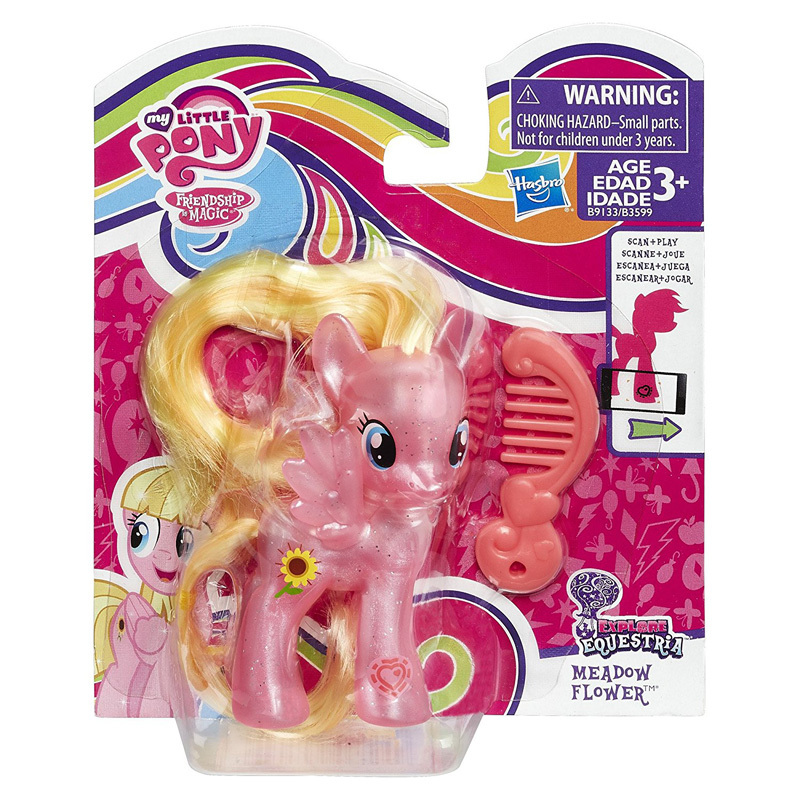 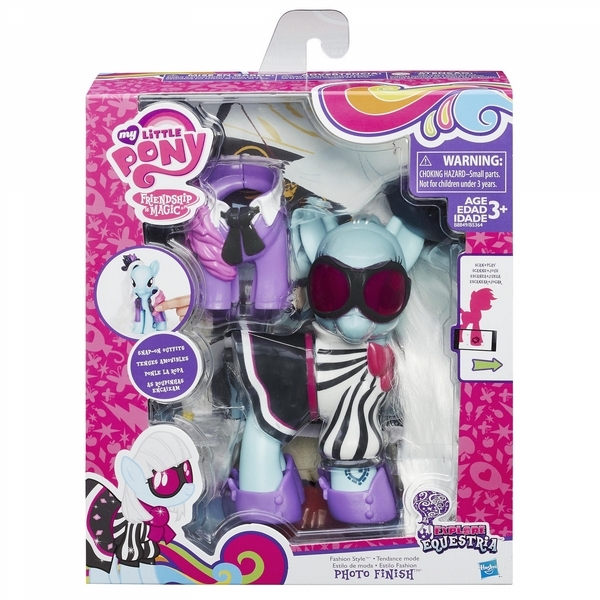 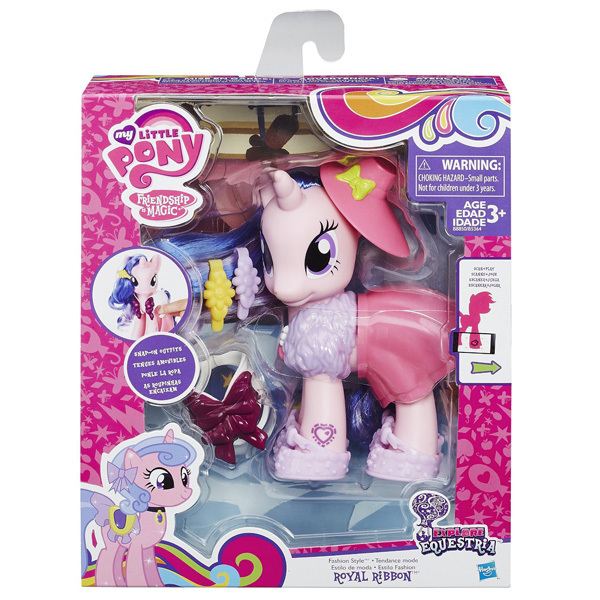 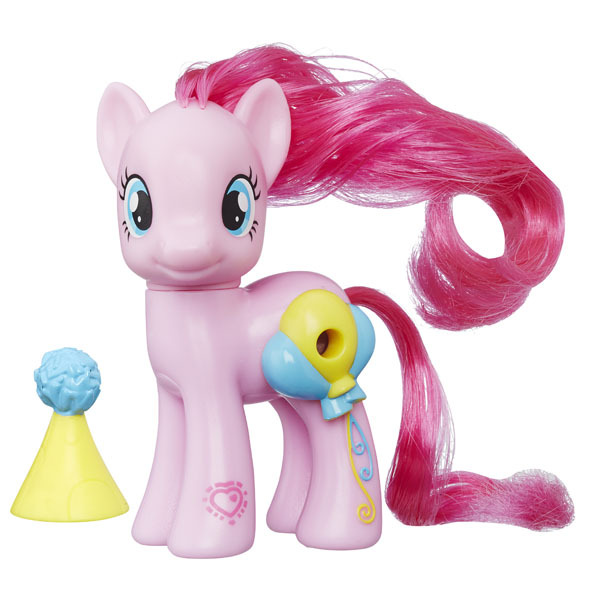 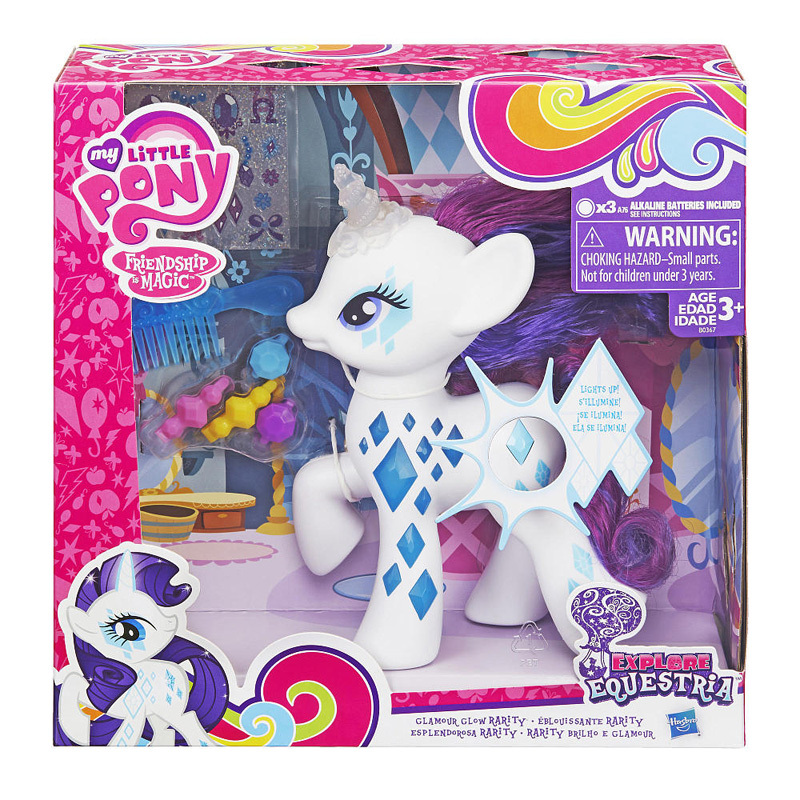 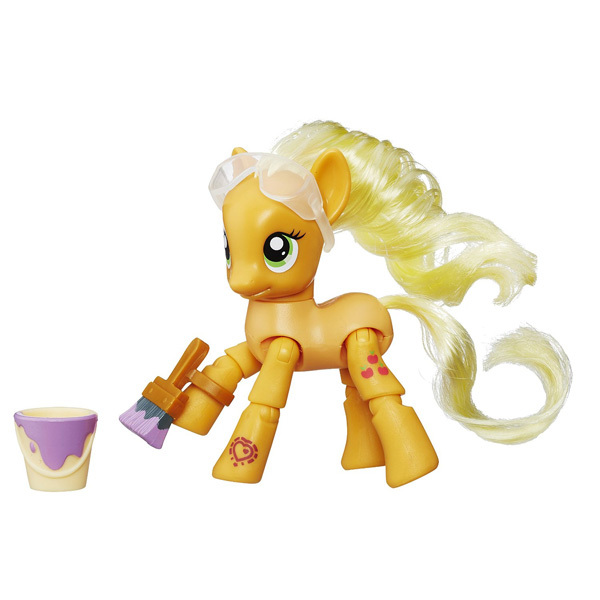 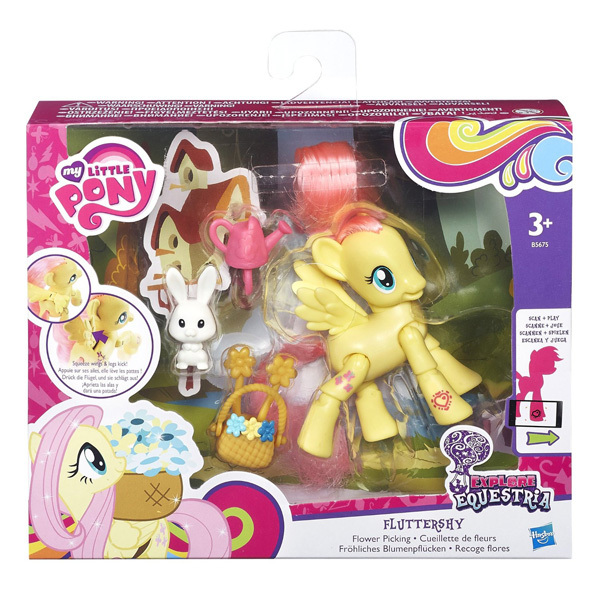 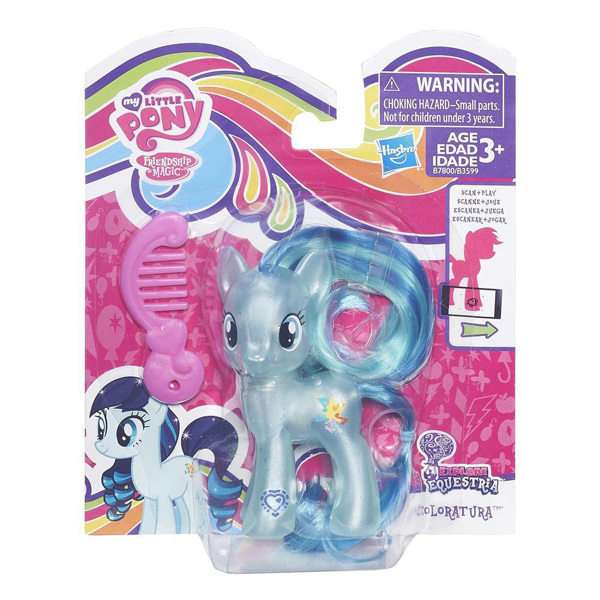 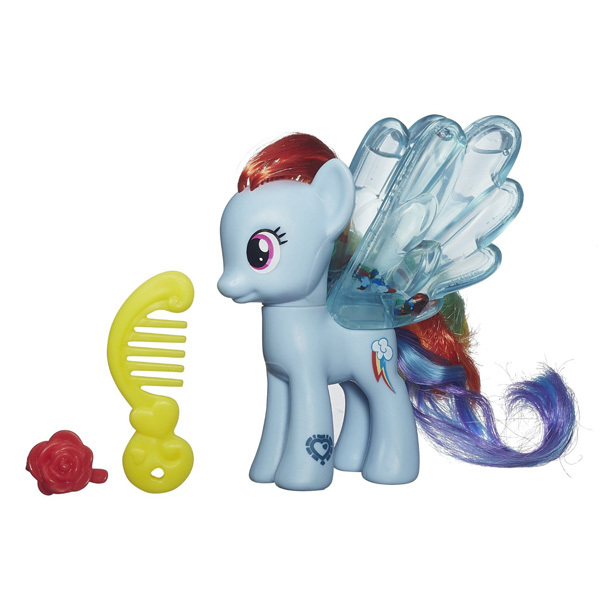 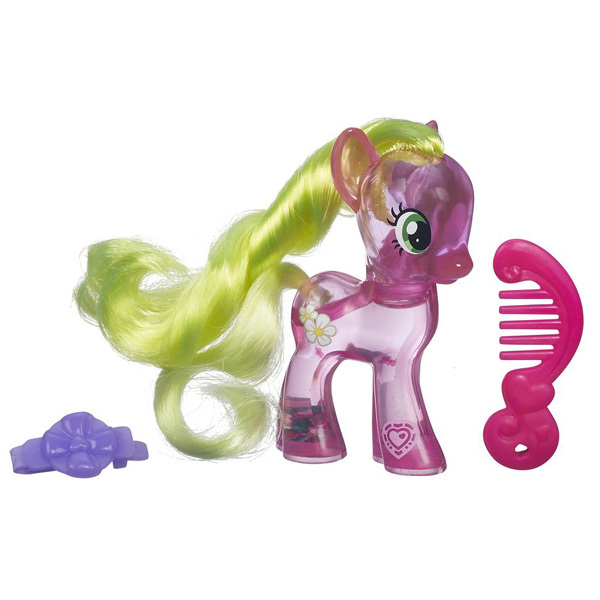 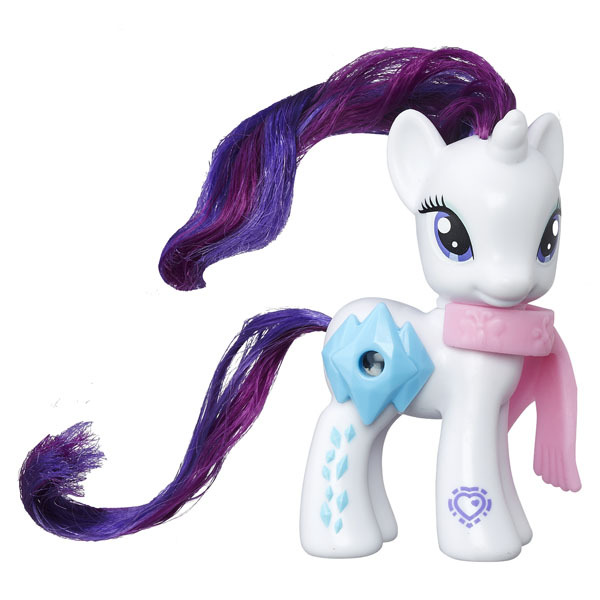 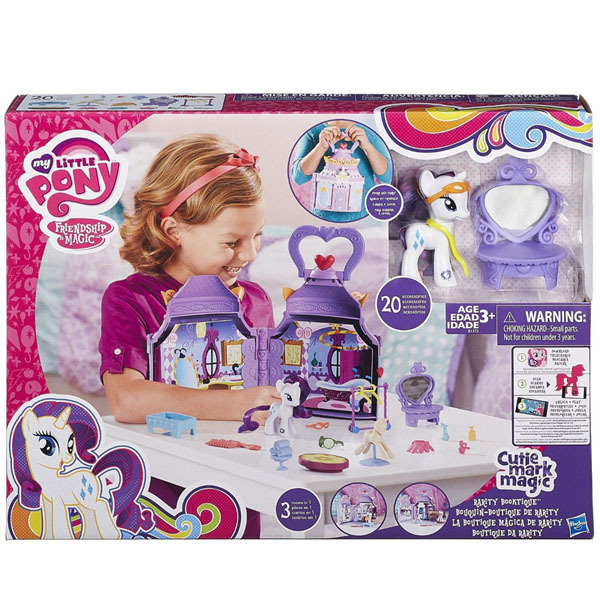 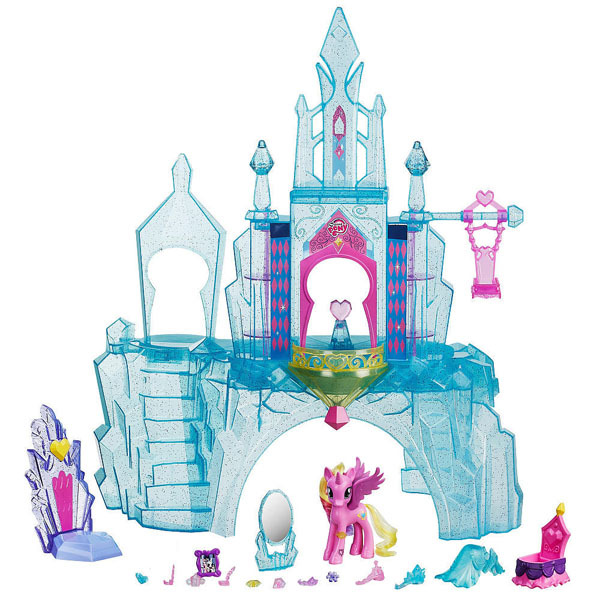 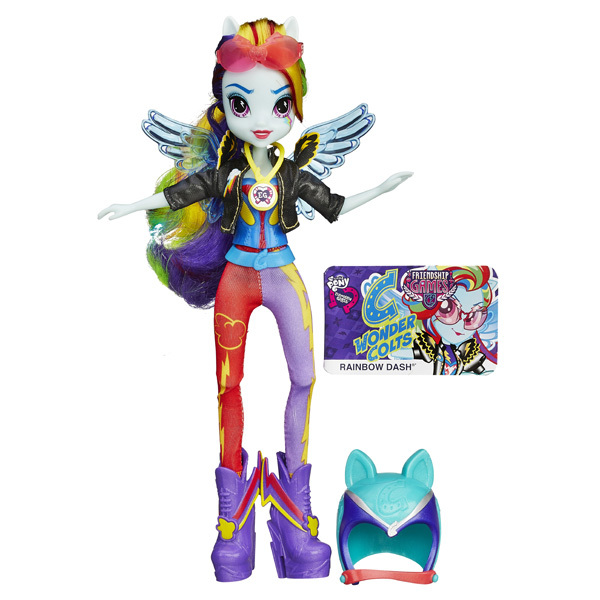 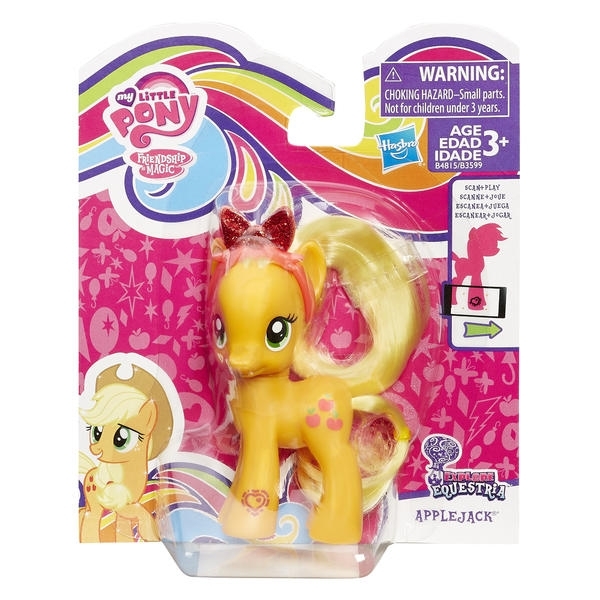 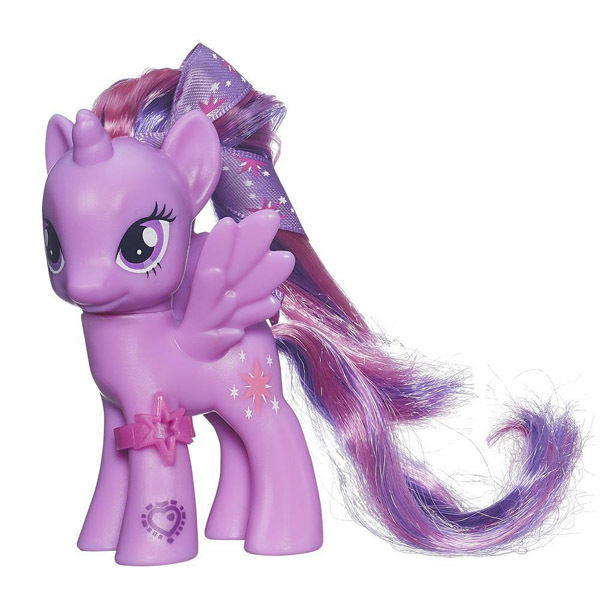 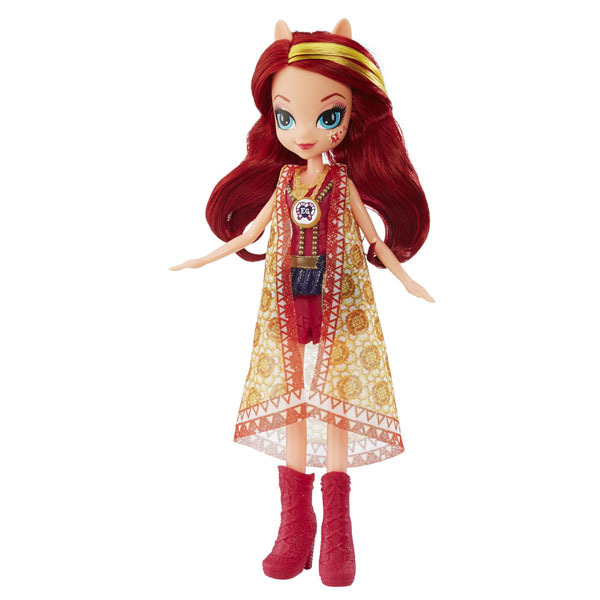 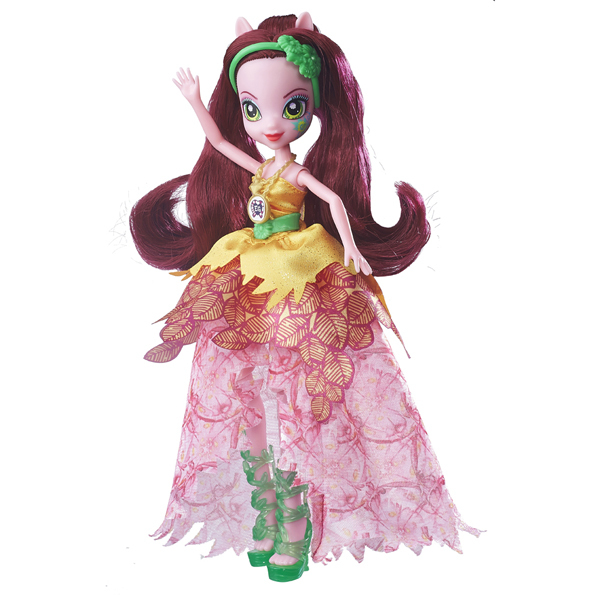 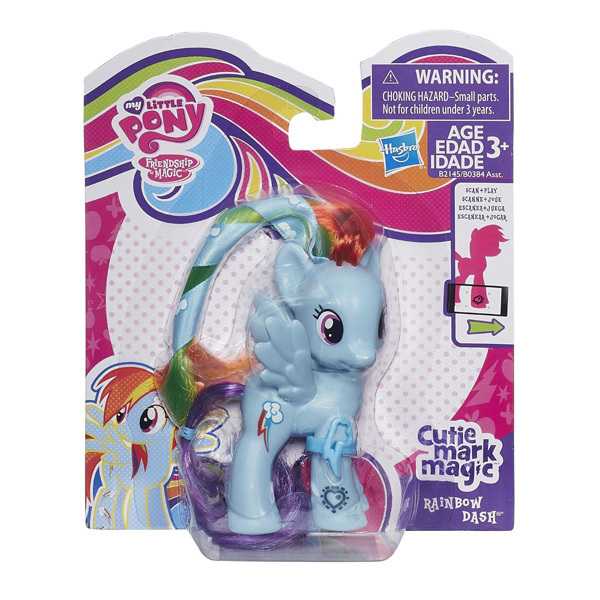 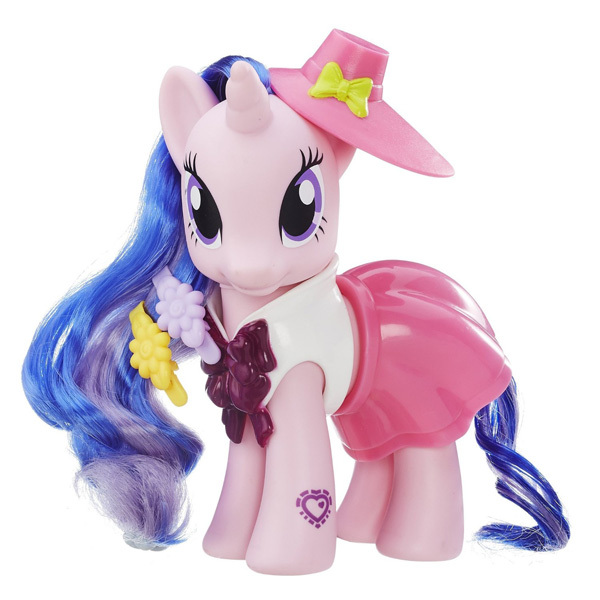 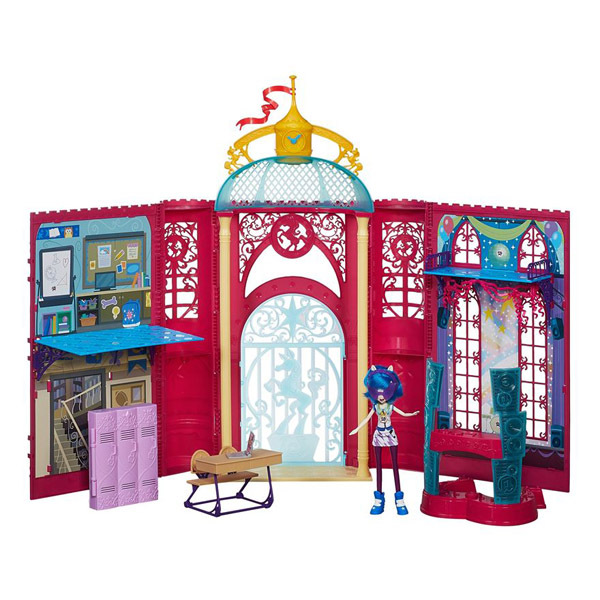 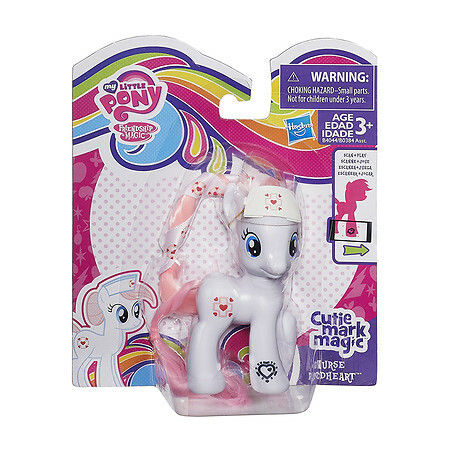 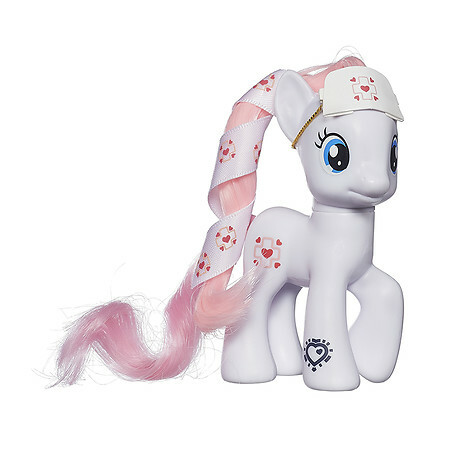 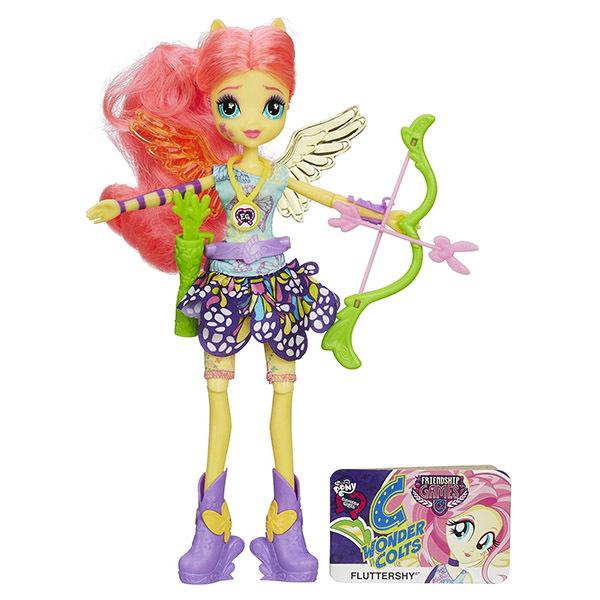 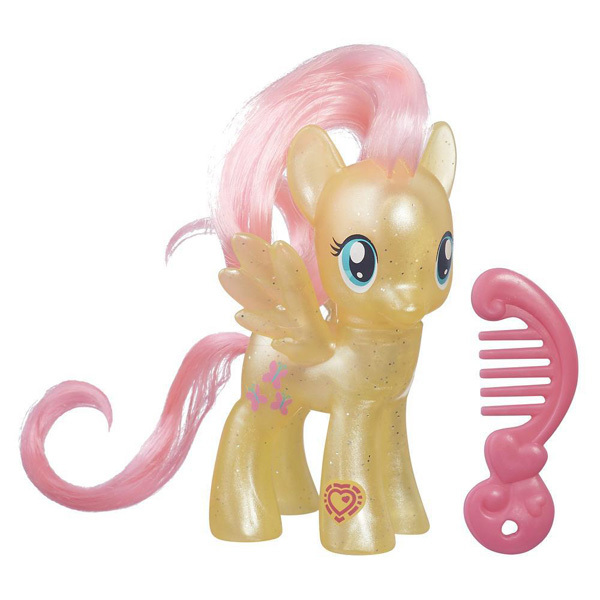 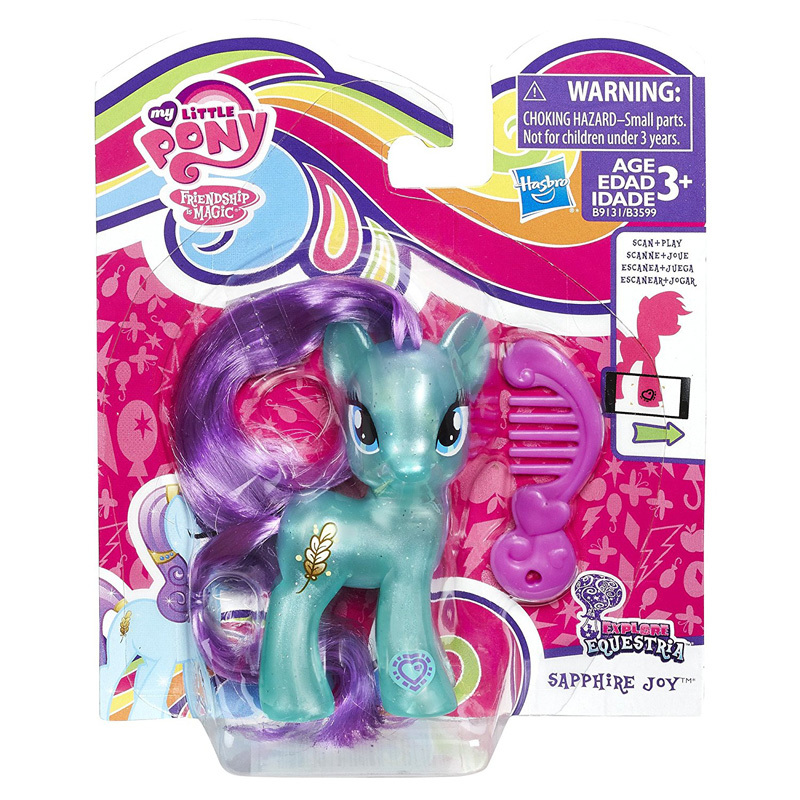 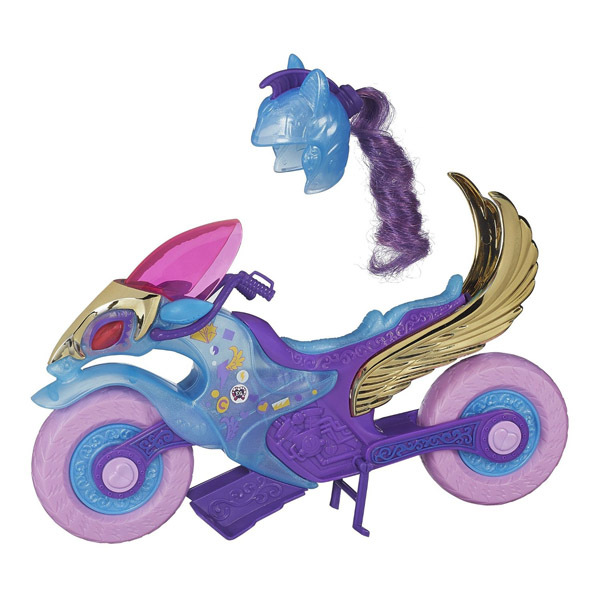 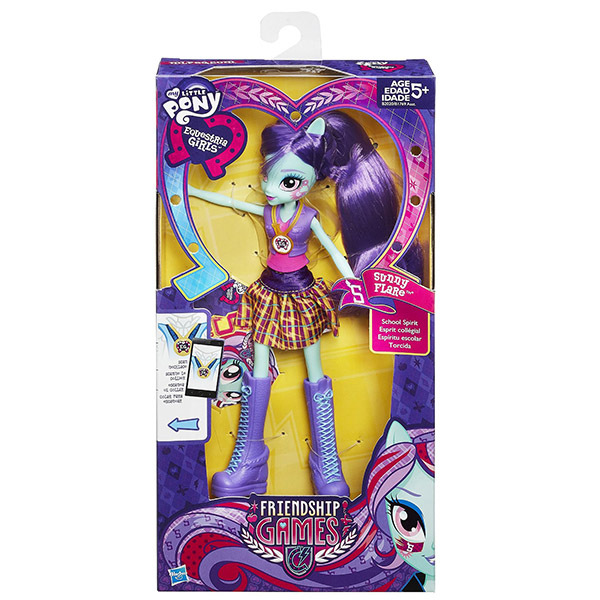 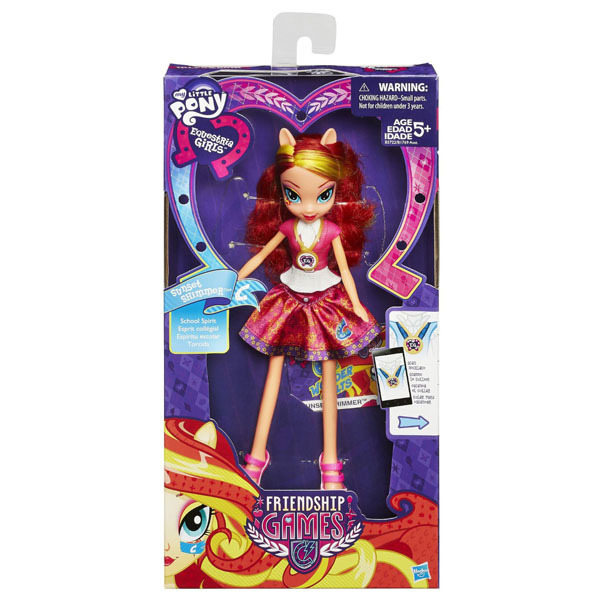 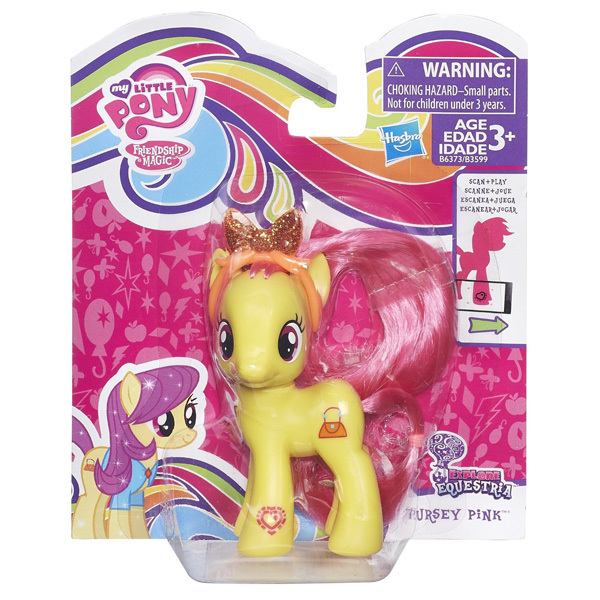 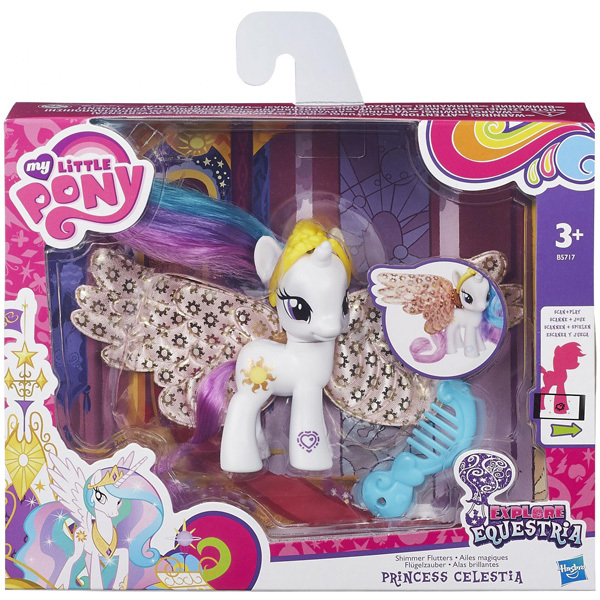 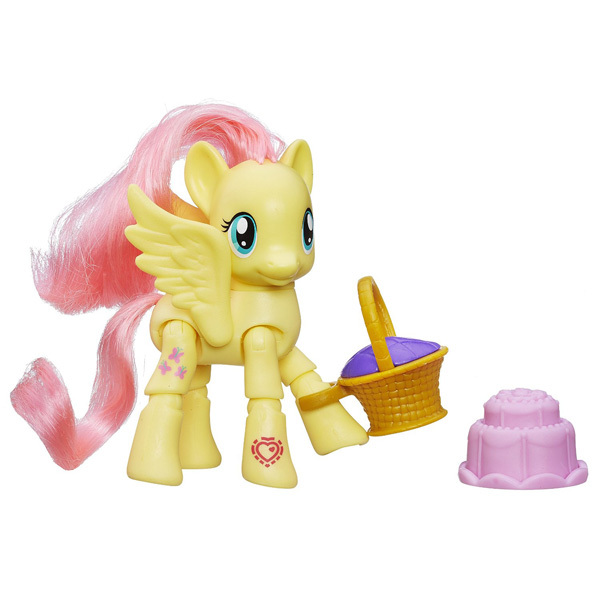 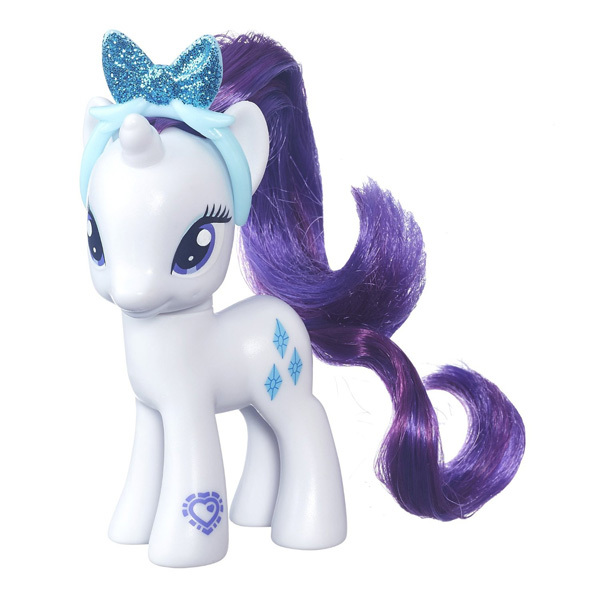 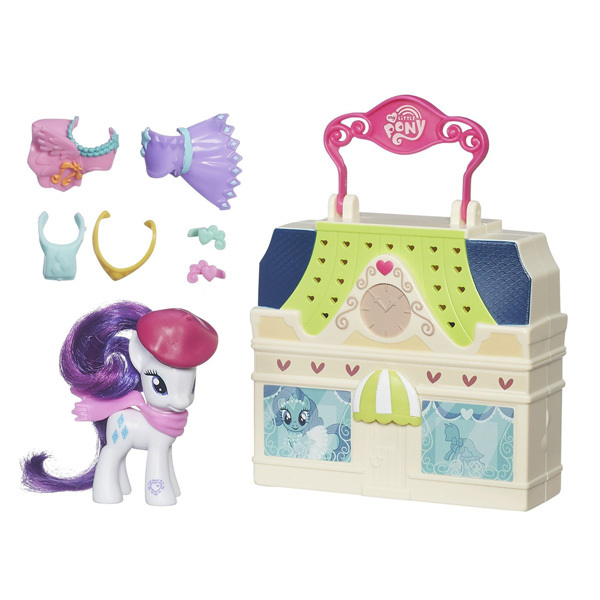 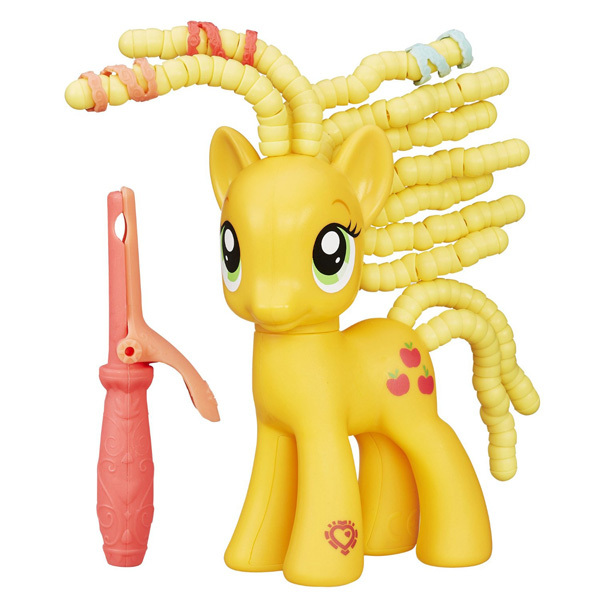 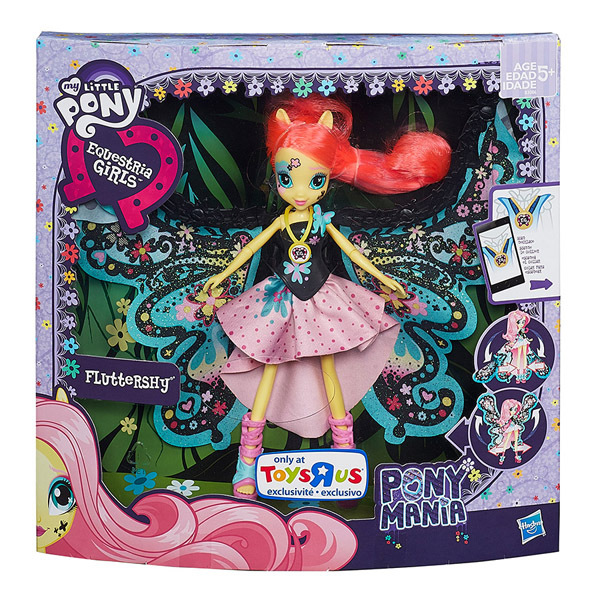 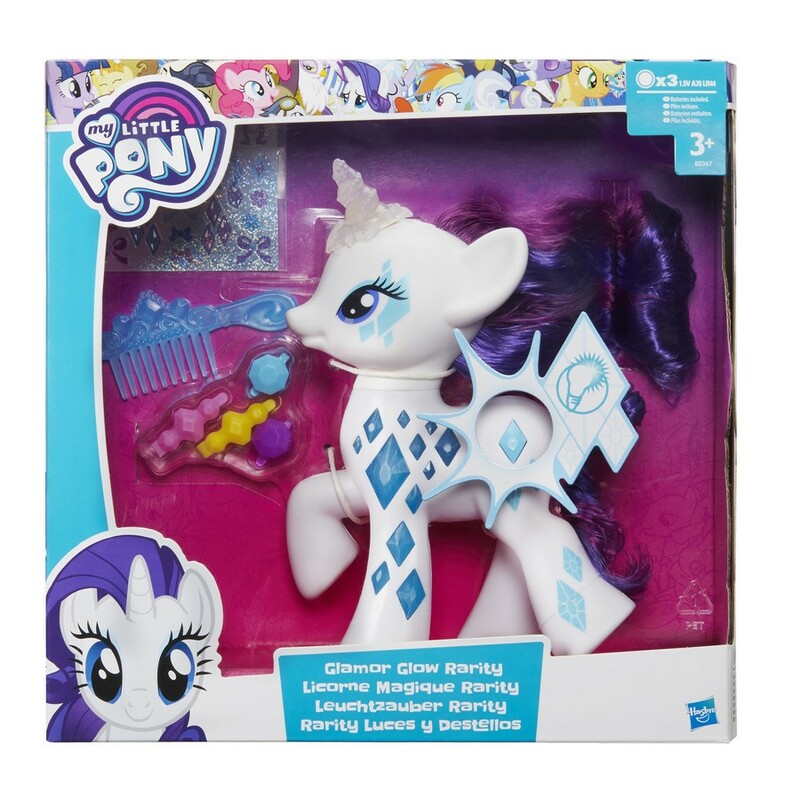 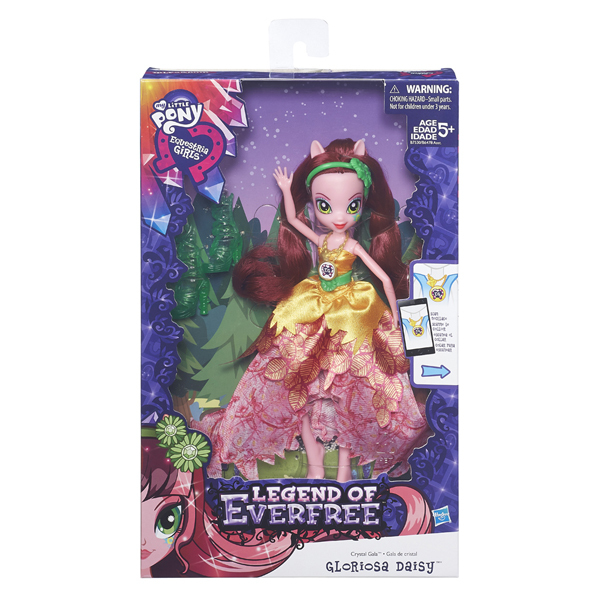 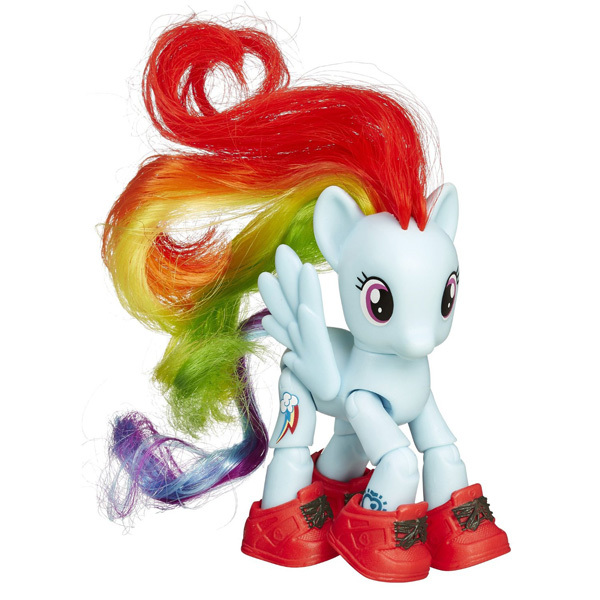 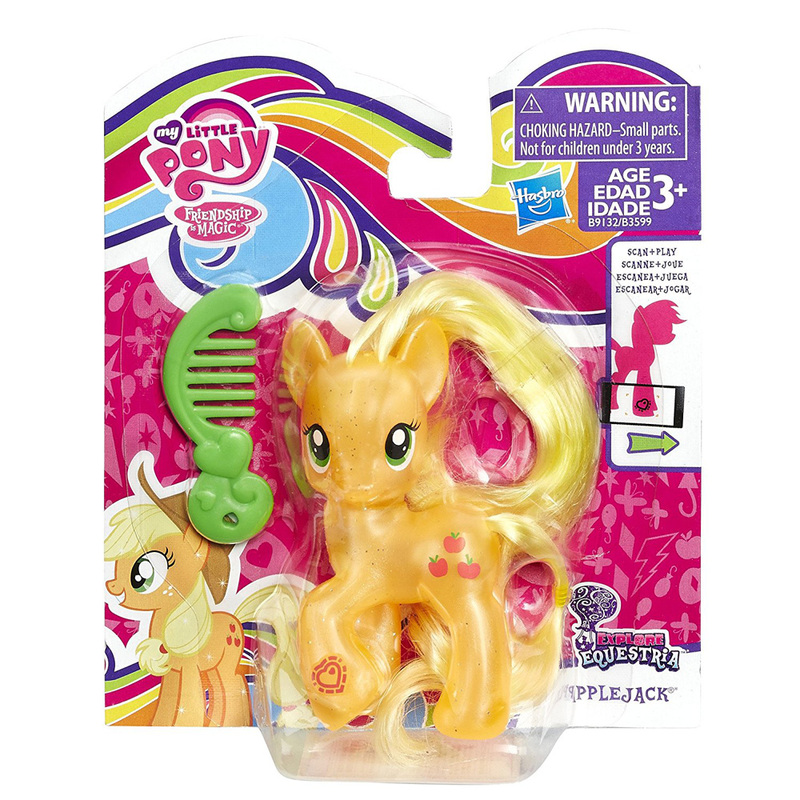 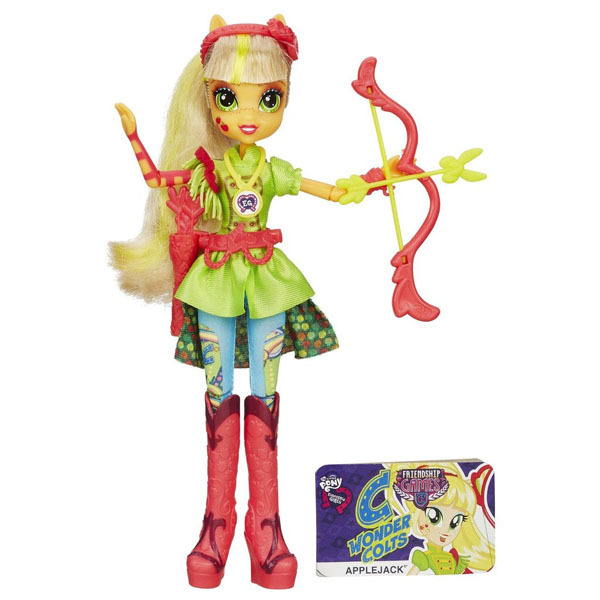 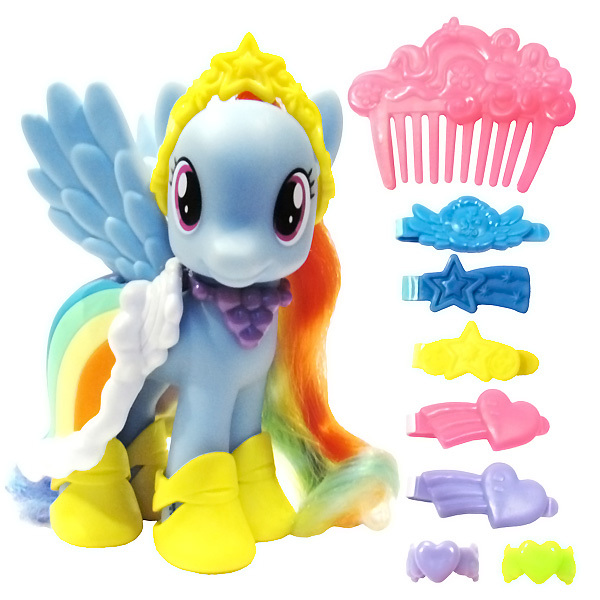 In this database you'll find a list of all My Little Pony figures with Zapcodes that are supported in the My Little Pony Friendship Celebration and Equestria Girls apps. 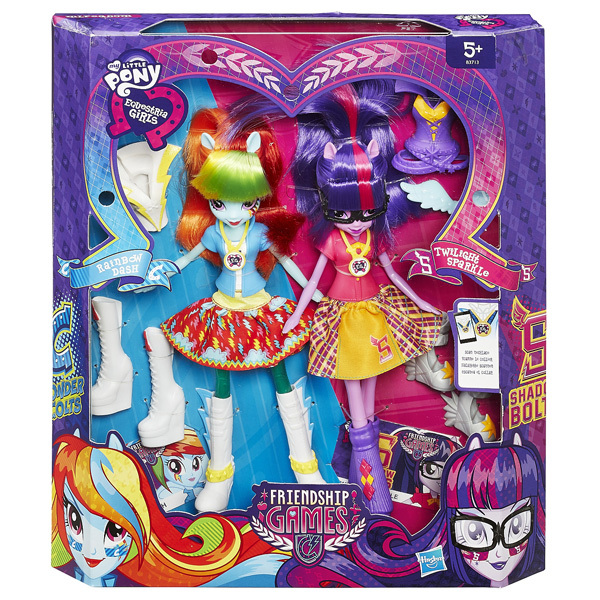 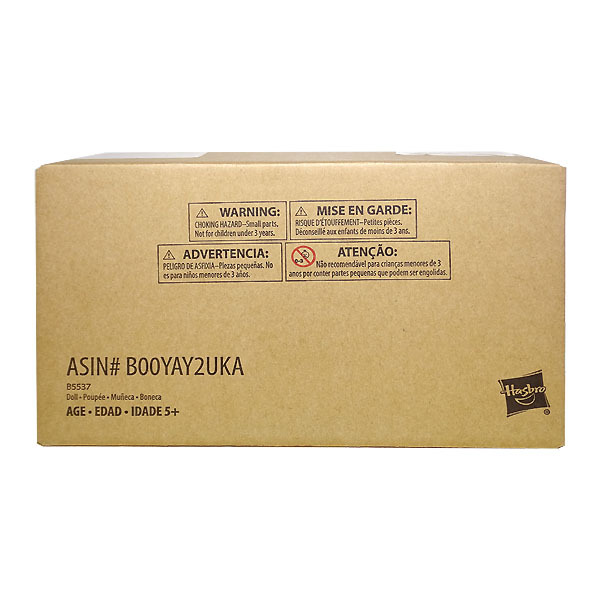 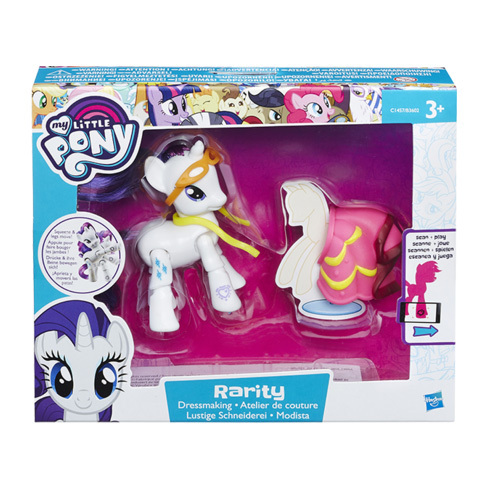 Below you'll find all the info about the figures and a handy link the the Amazon listing. 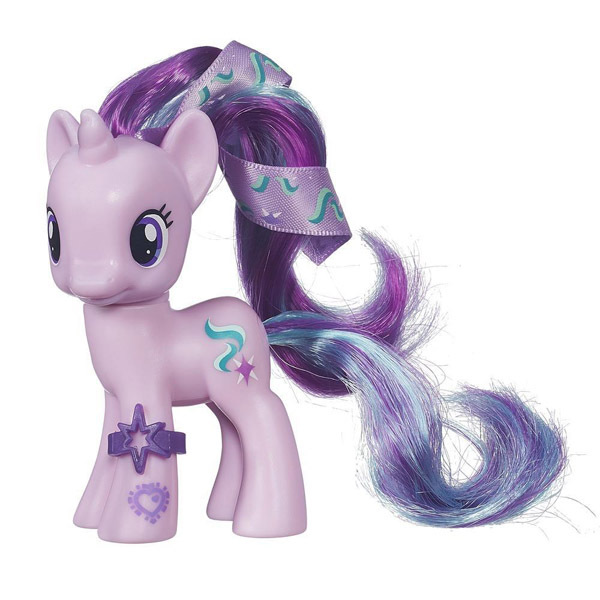 Note: The Zapcode database only contains officially listed figures that are currently supported in the apps.